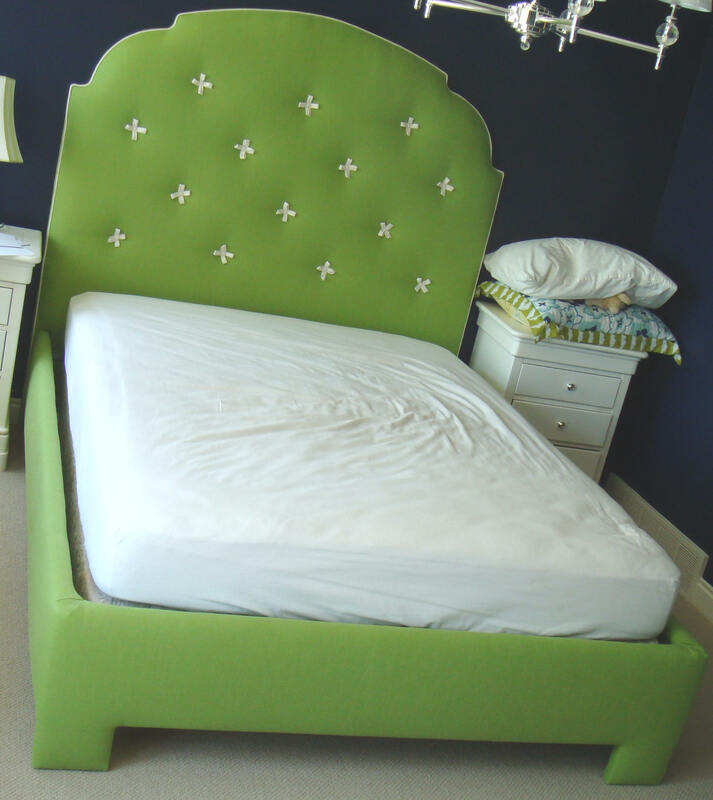 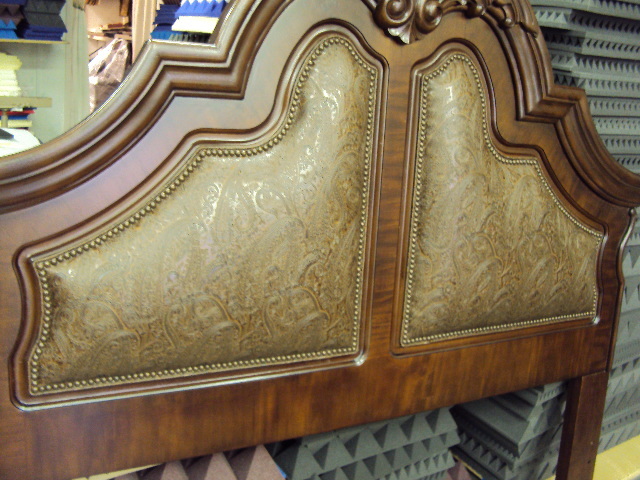 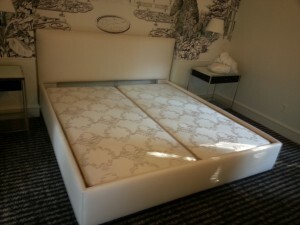 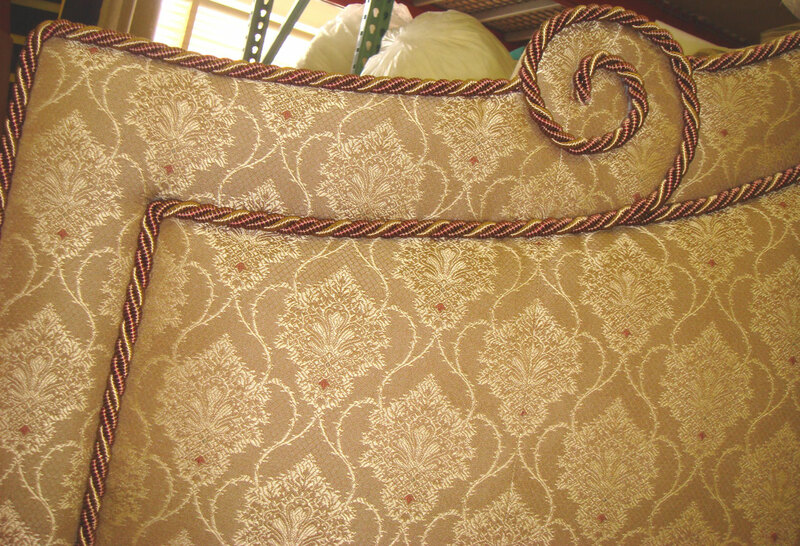 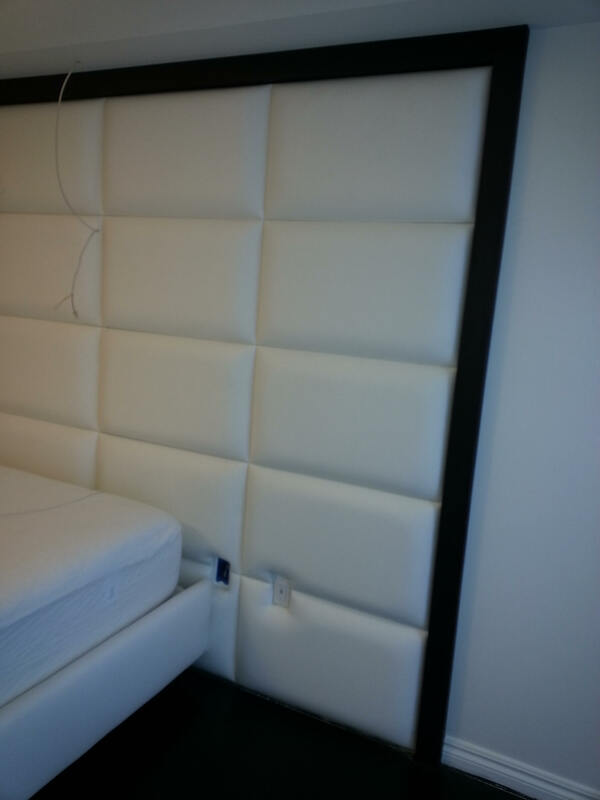 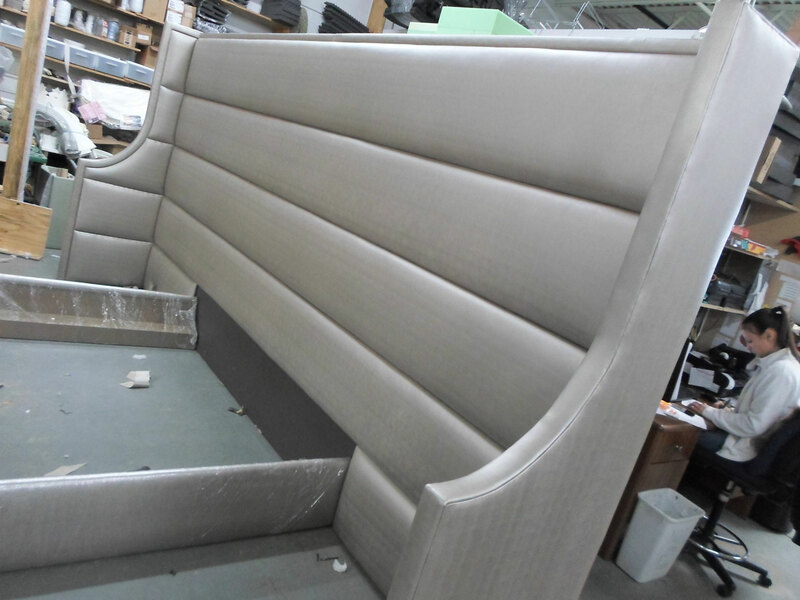 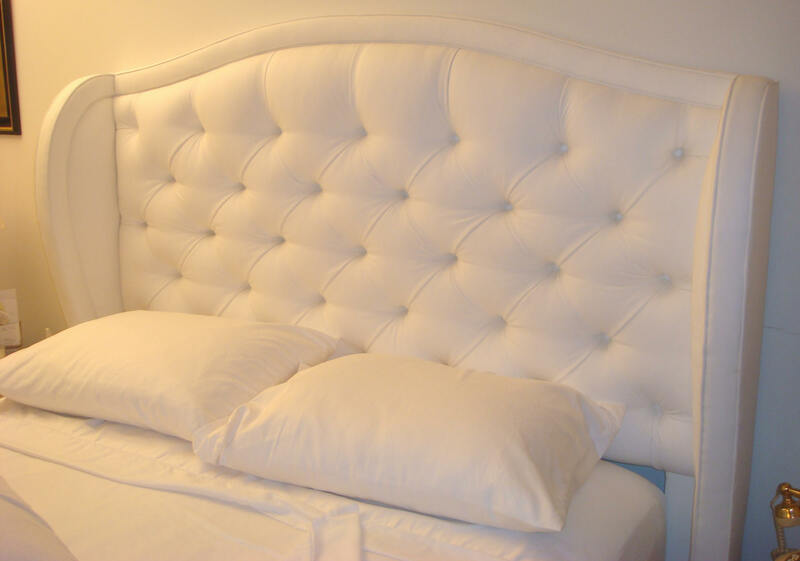 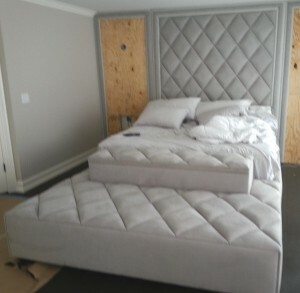 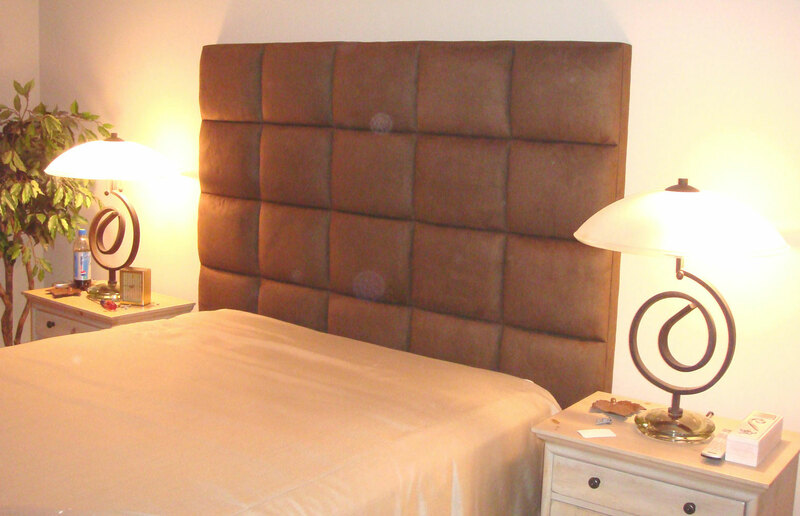 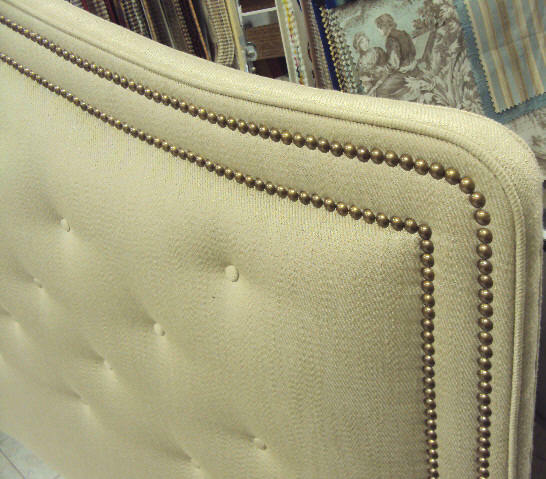 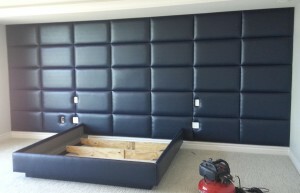 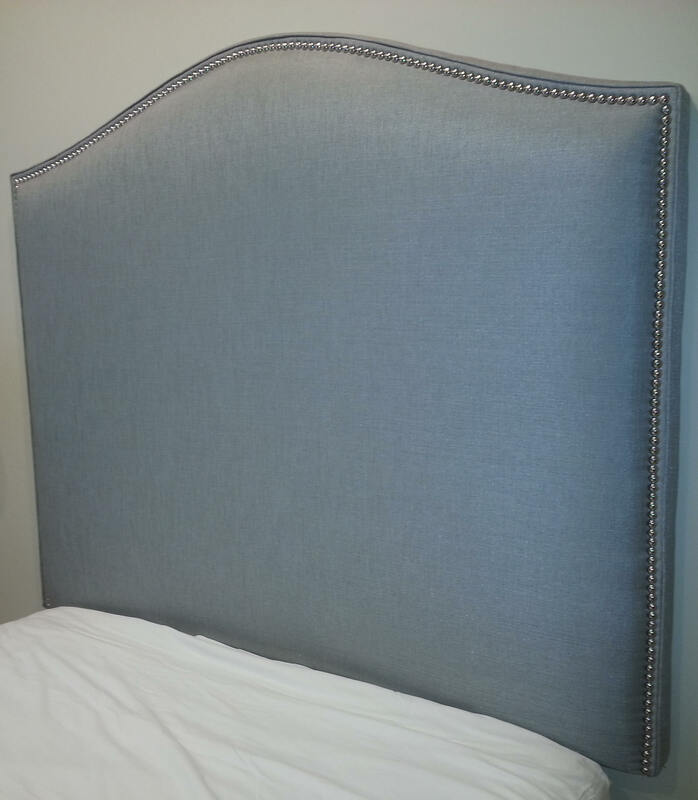 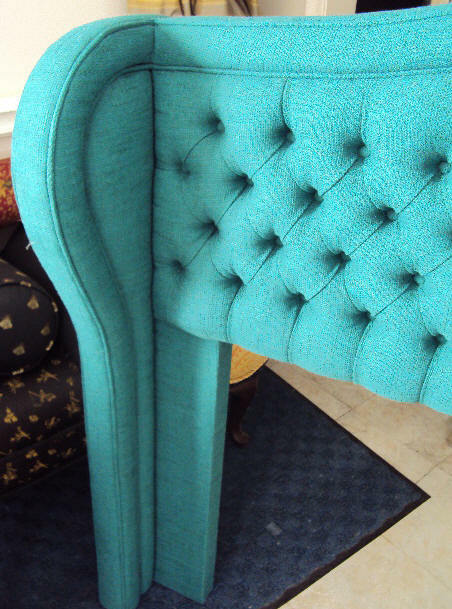 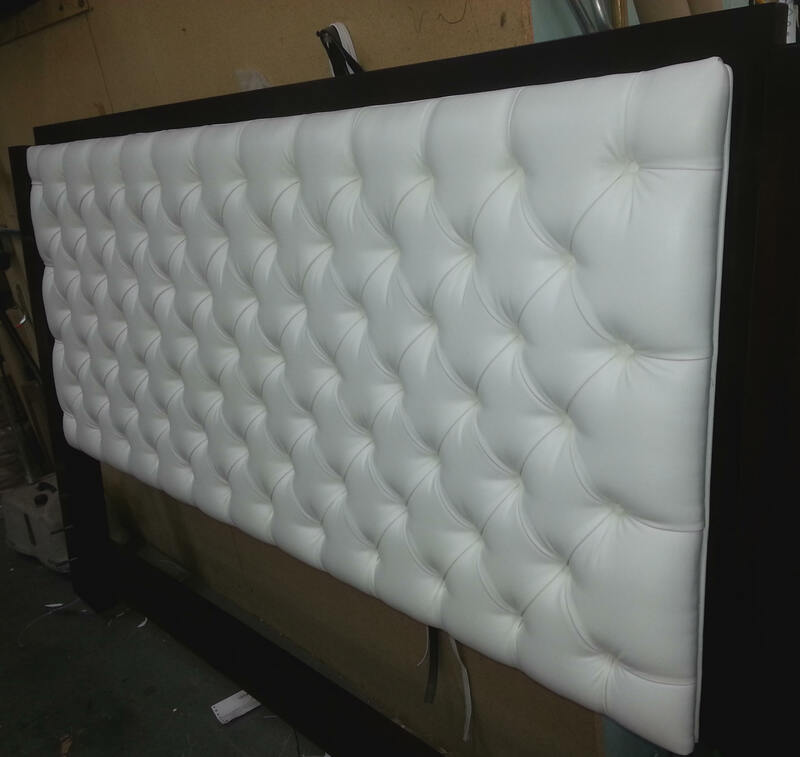 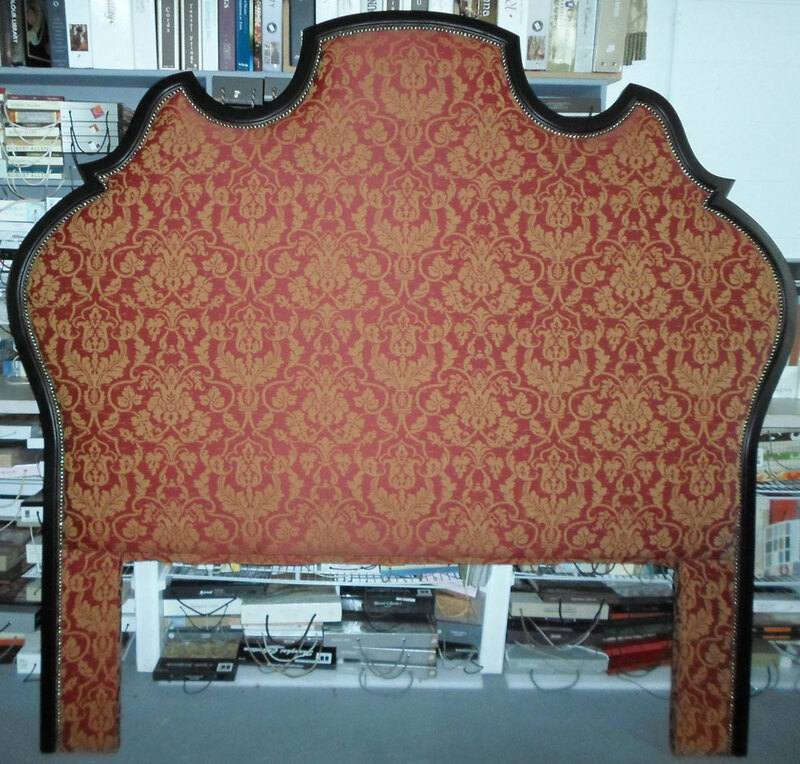 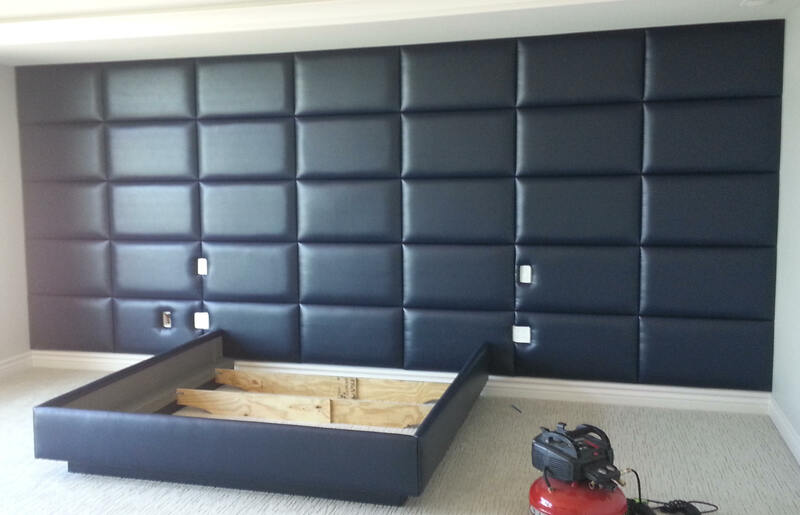 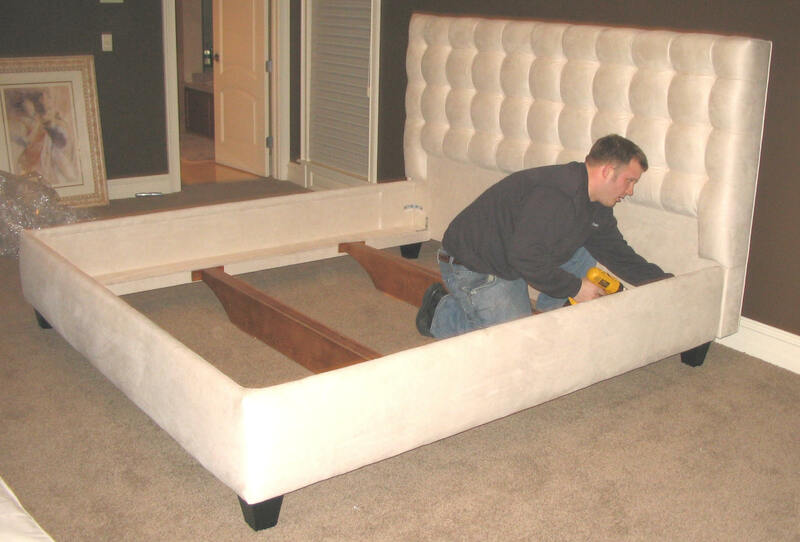 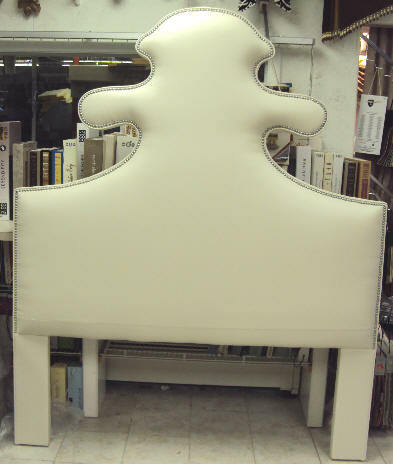 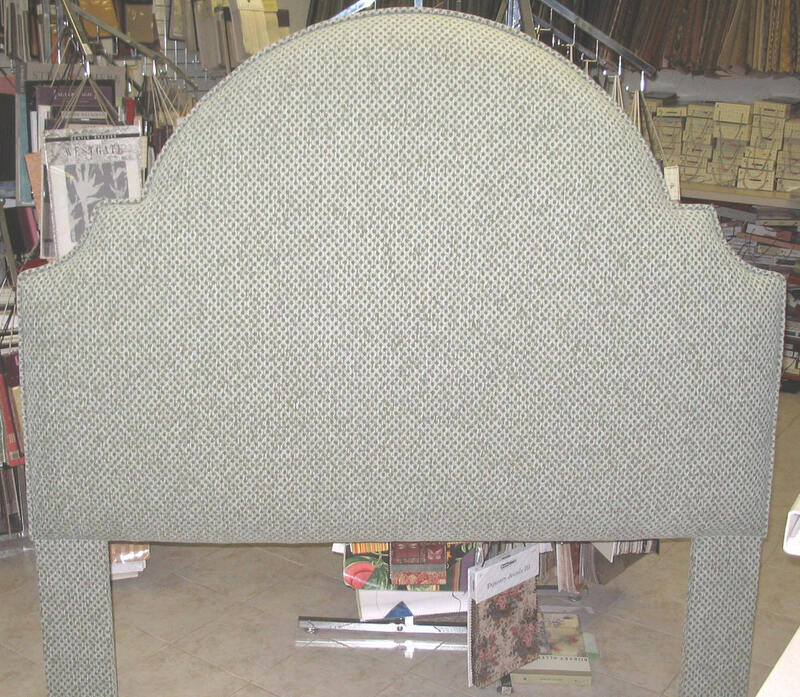 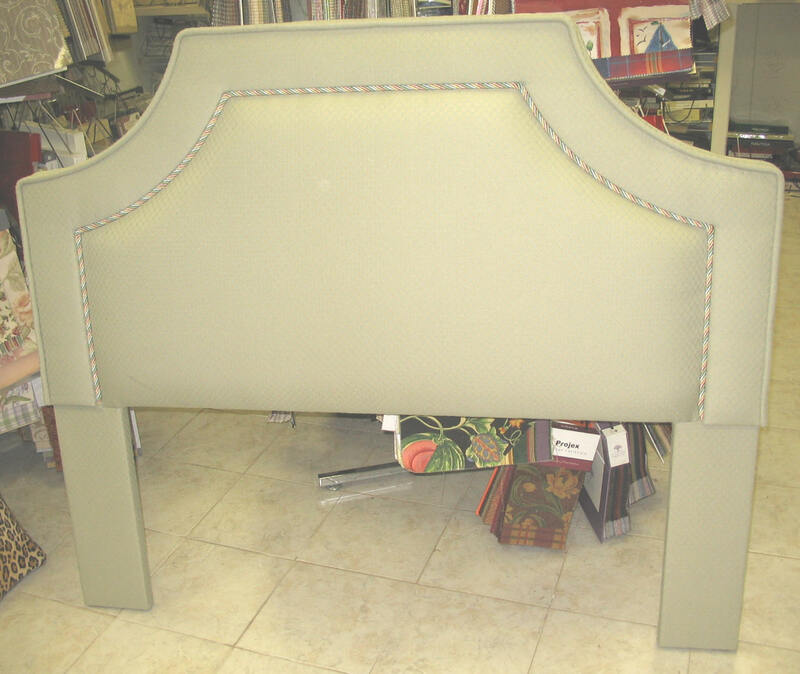 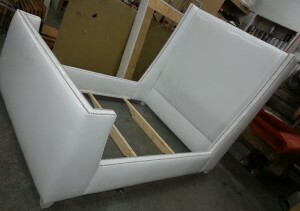 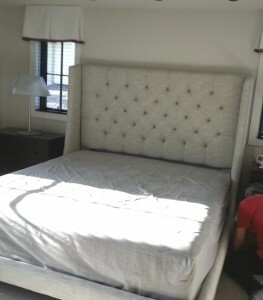 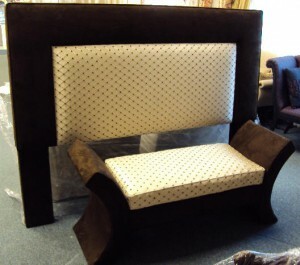 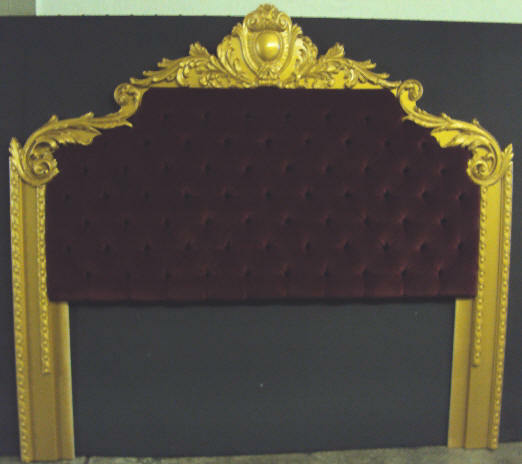 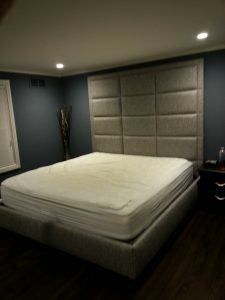 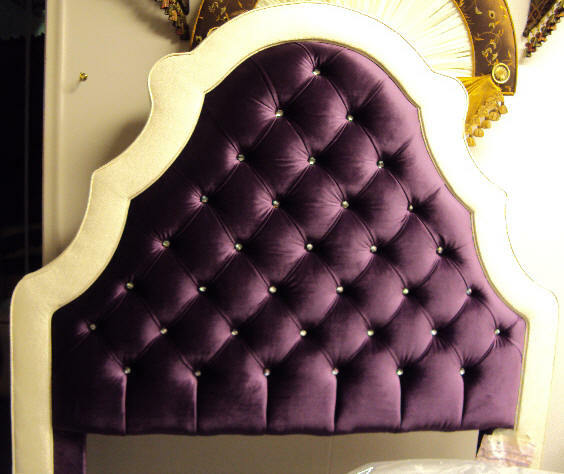 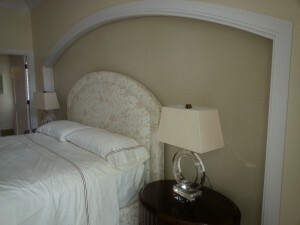 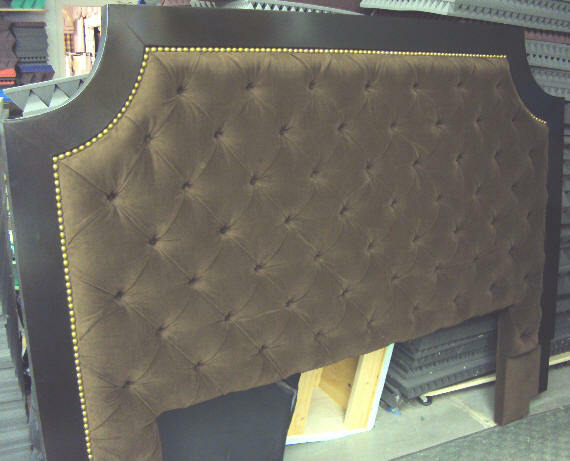 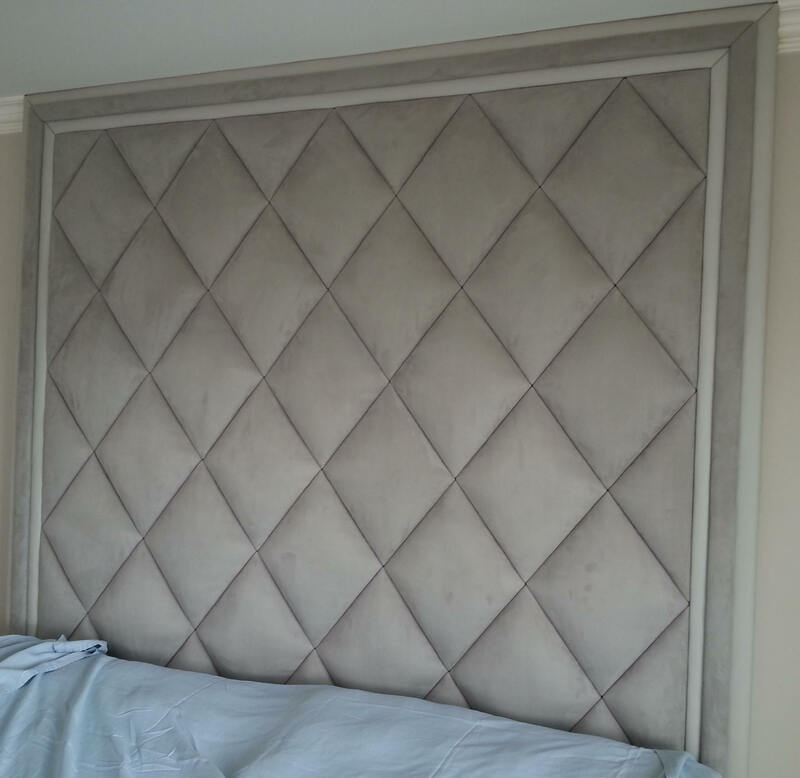 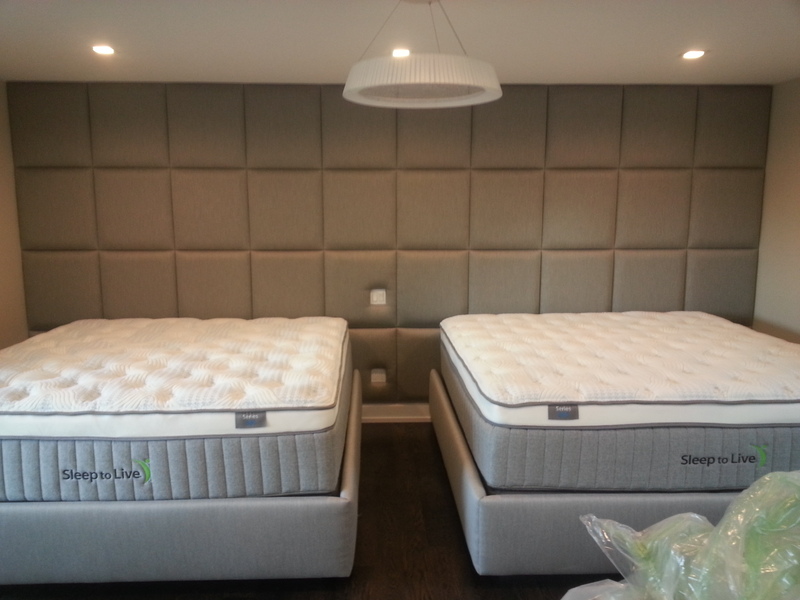 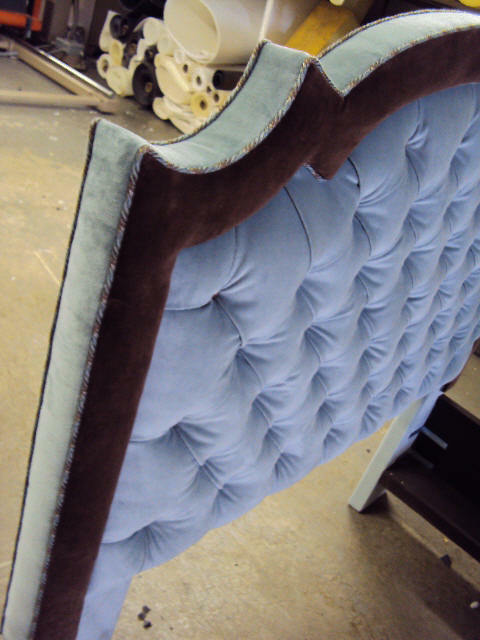 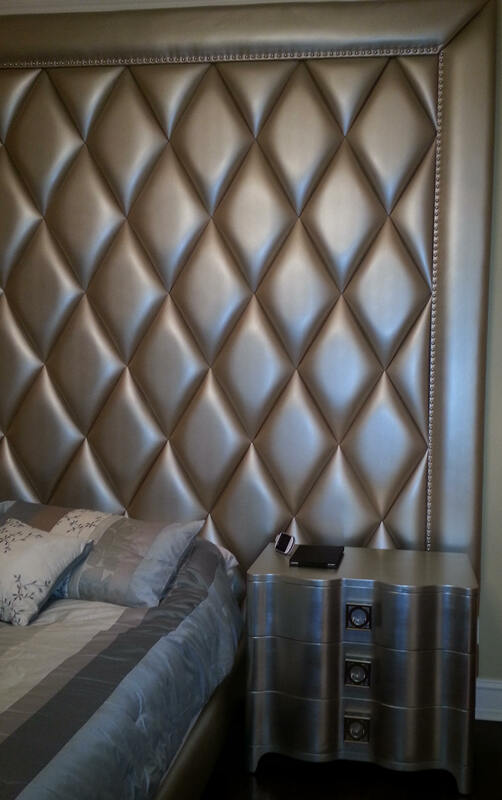 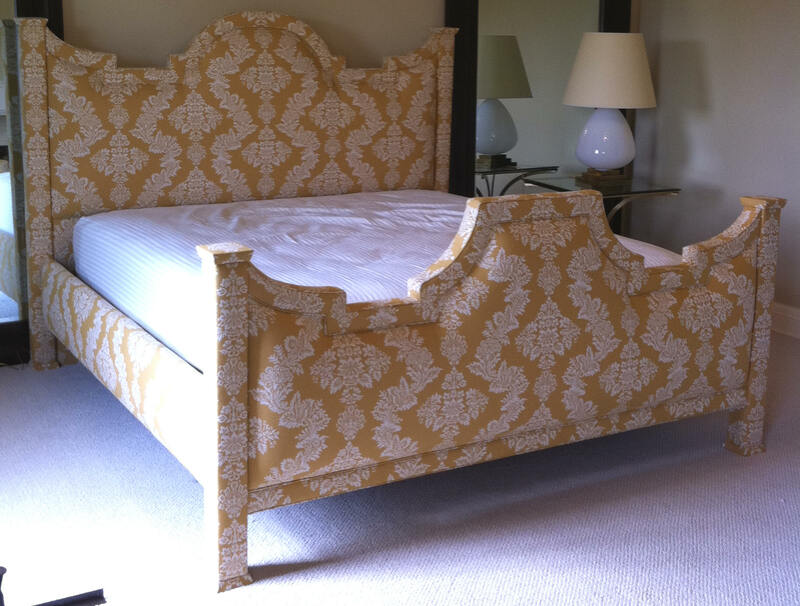 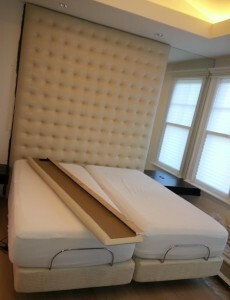 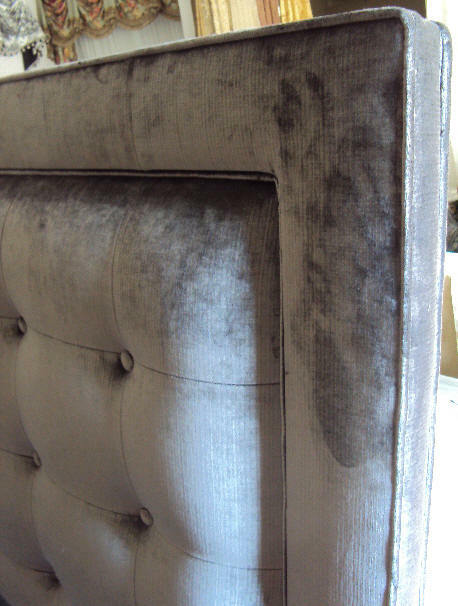 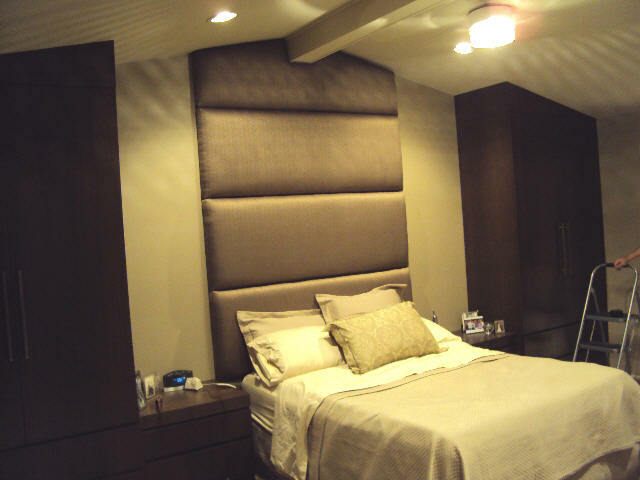 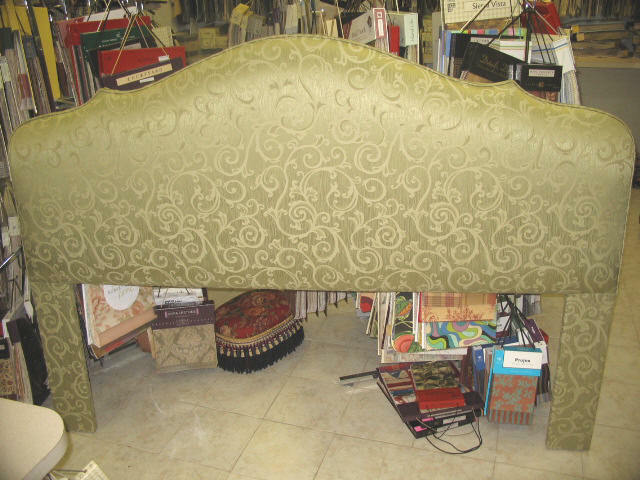 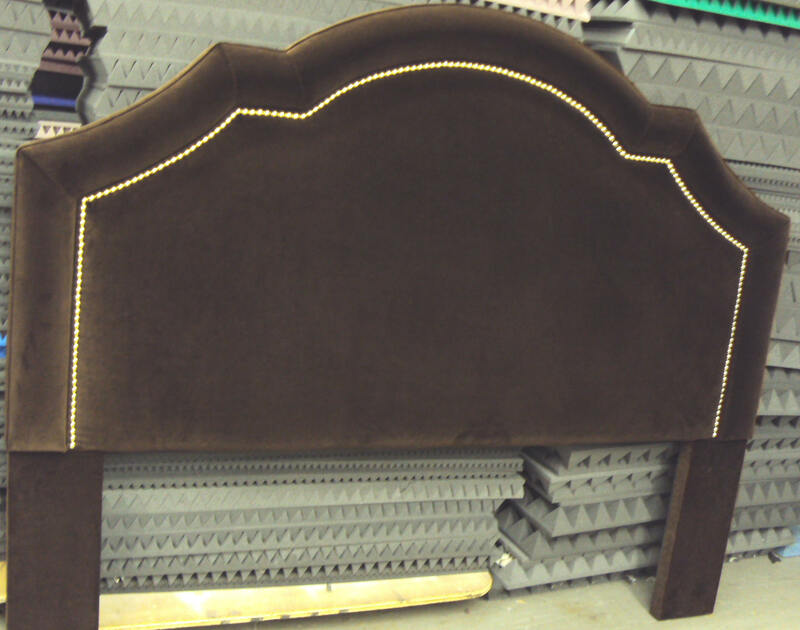 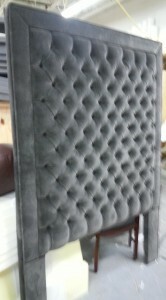 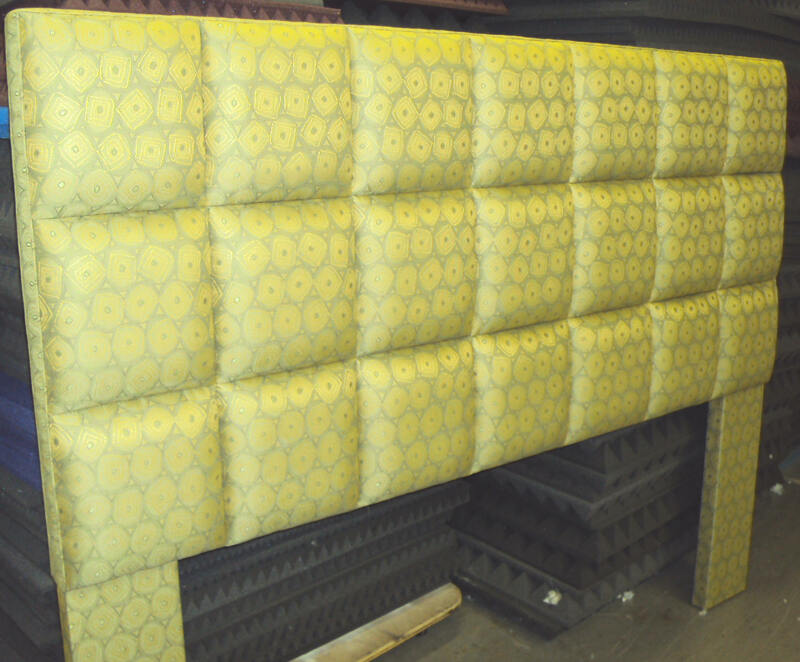 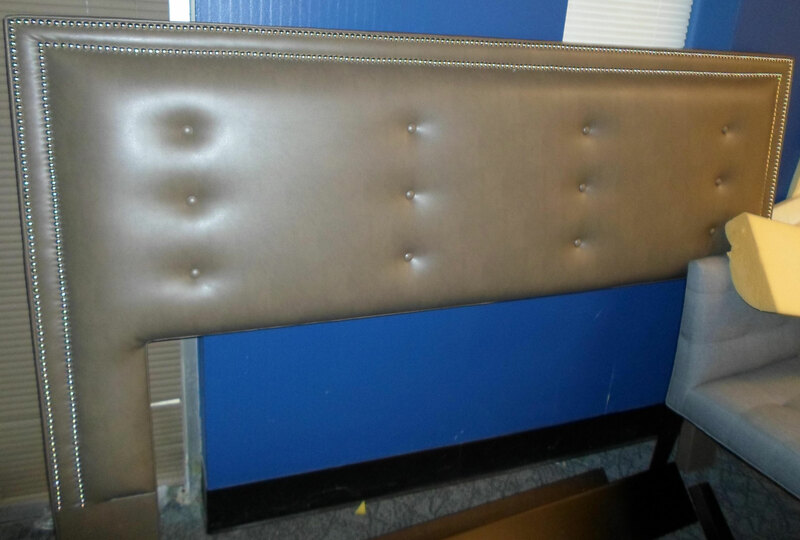 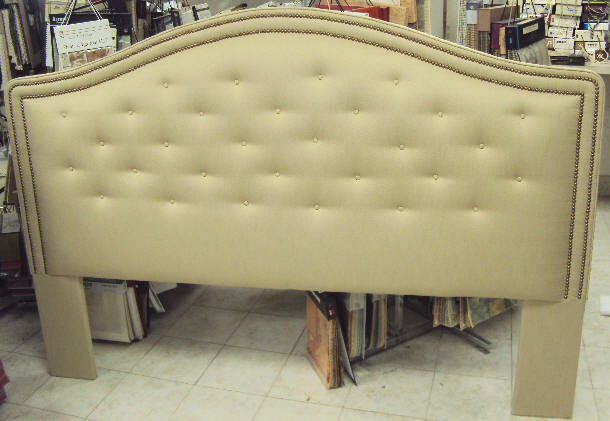 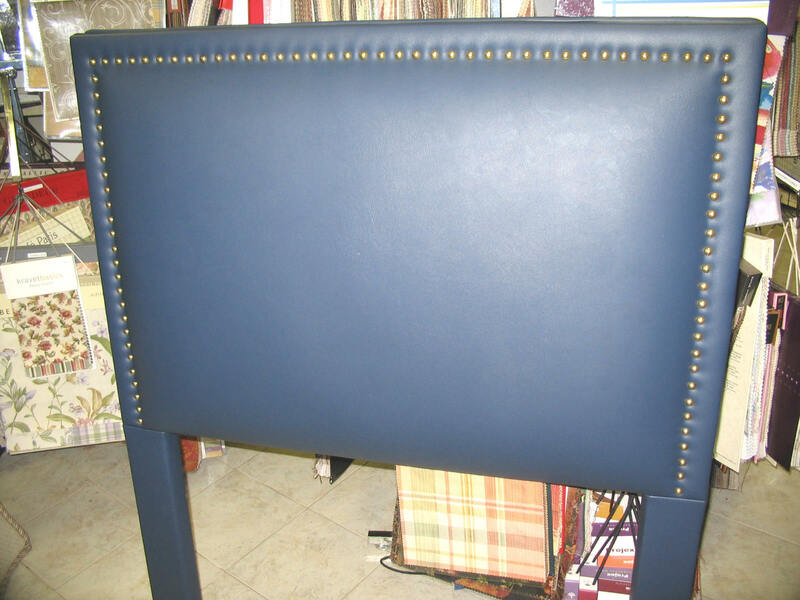 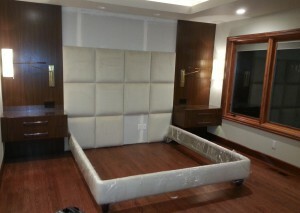 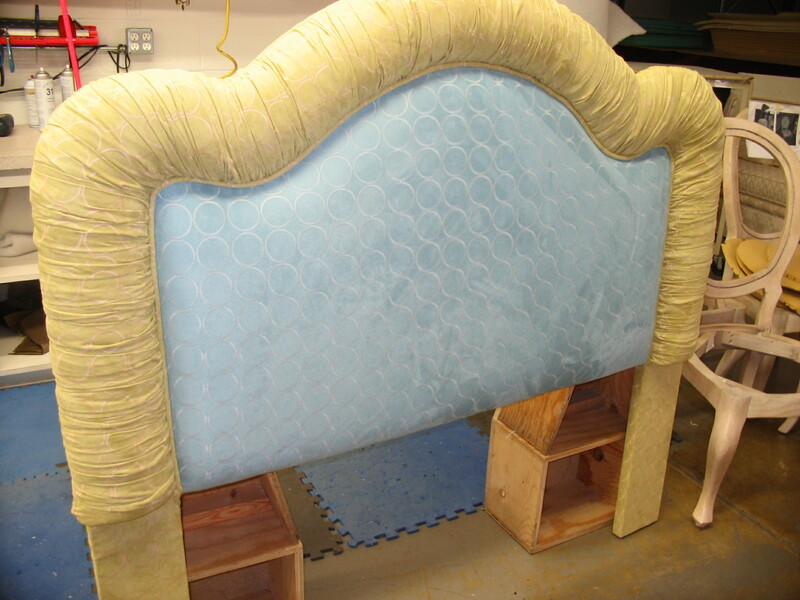 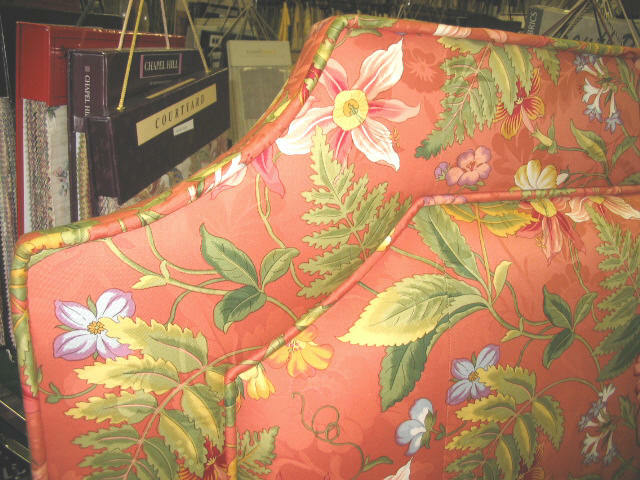 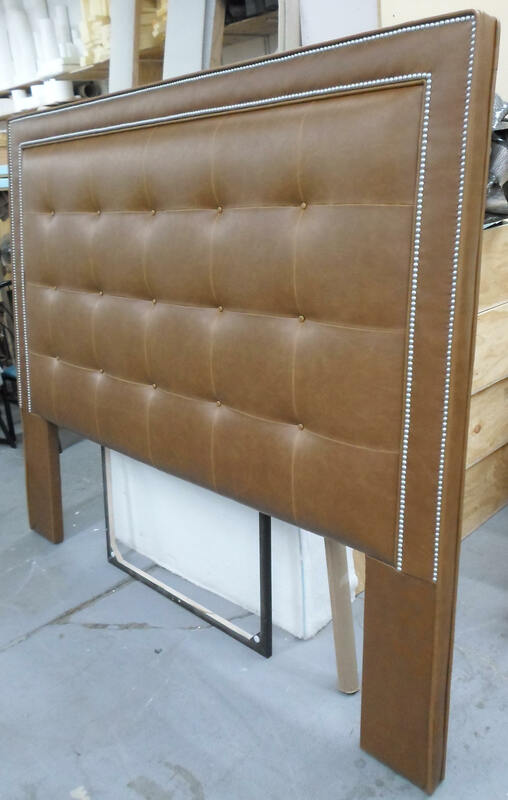 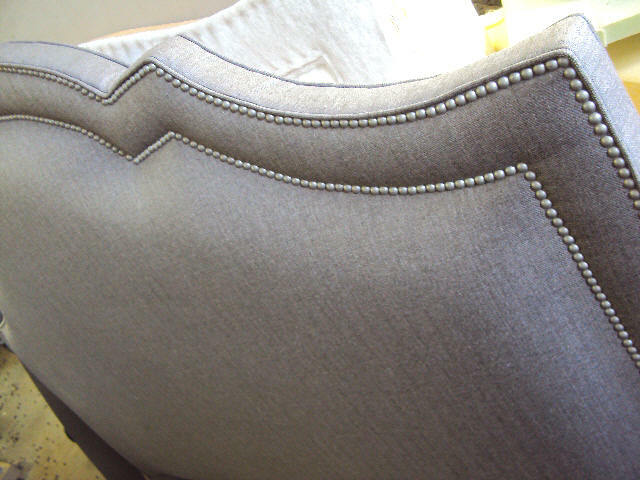 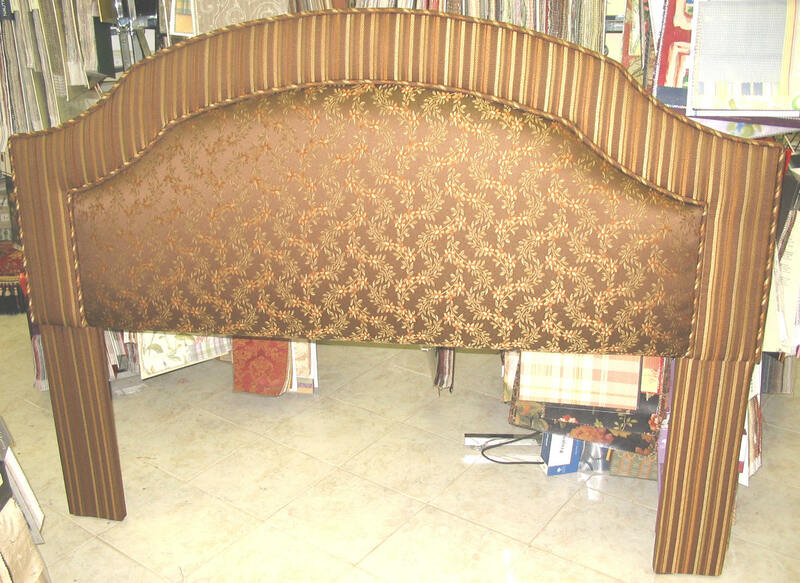 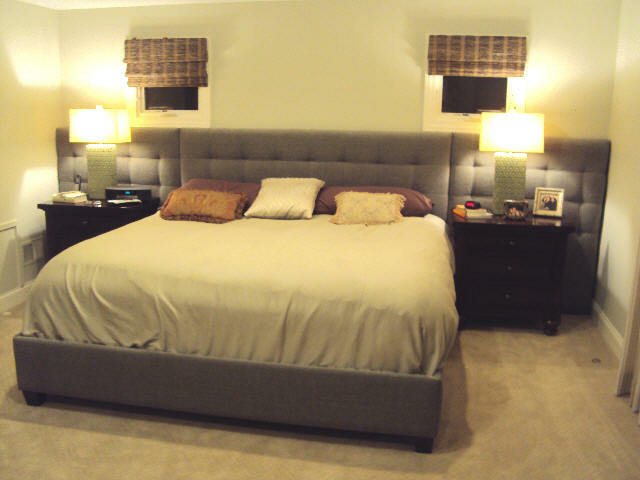 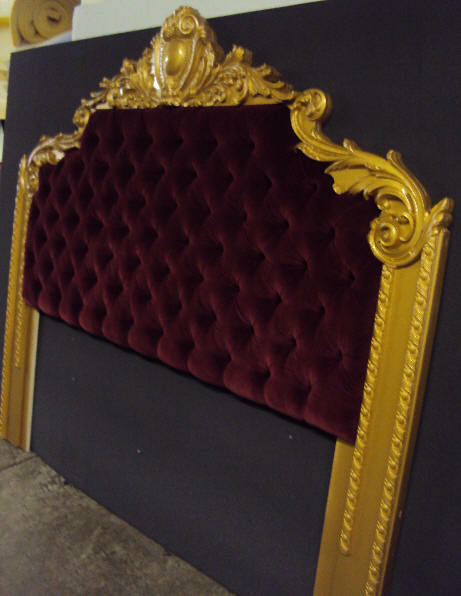 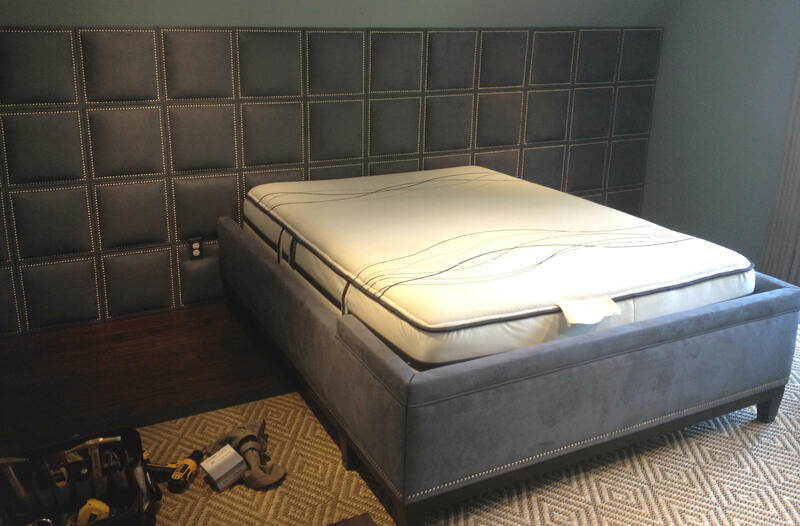 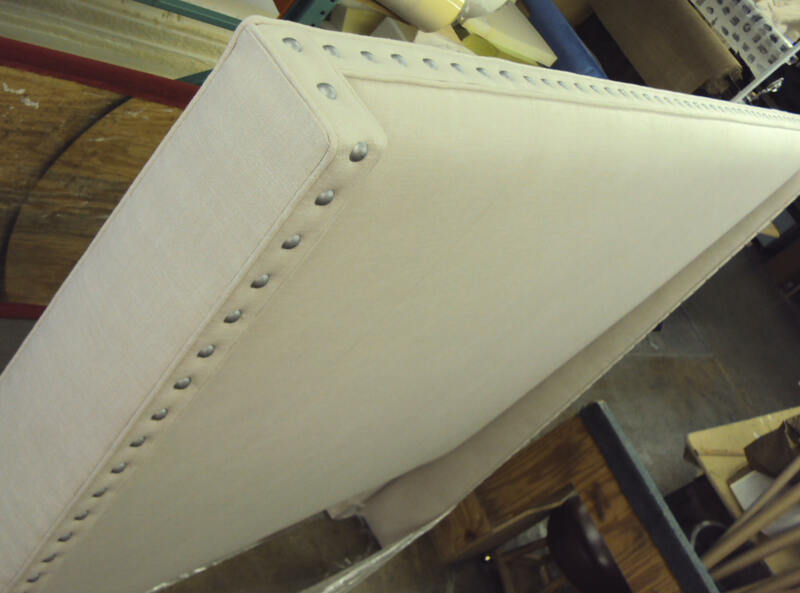 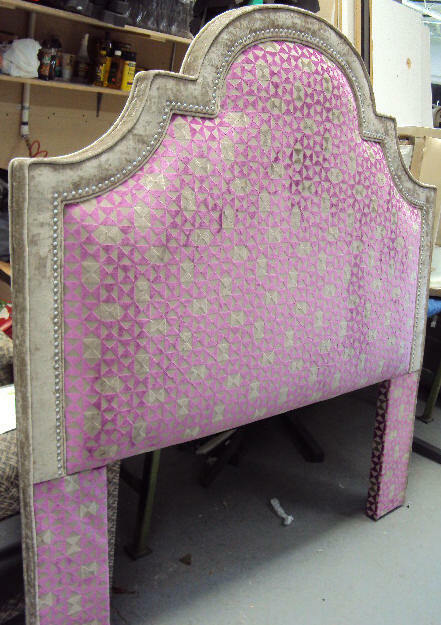 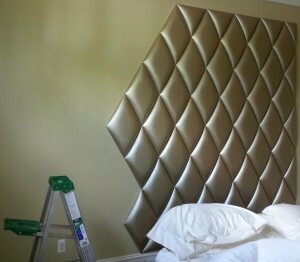 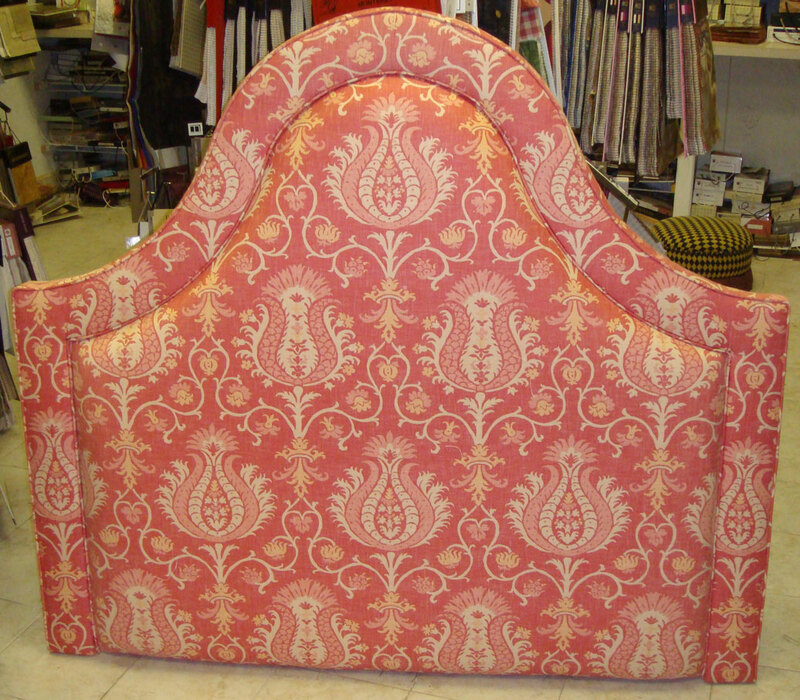 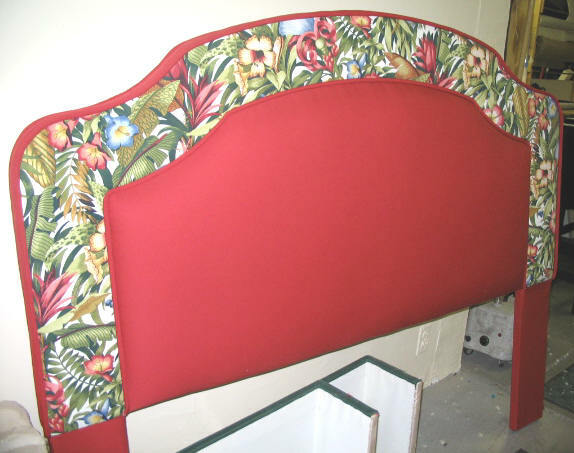 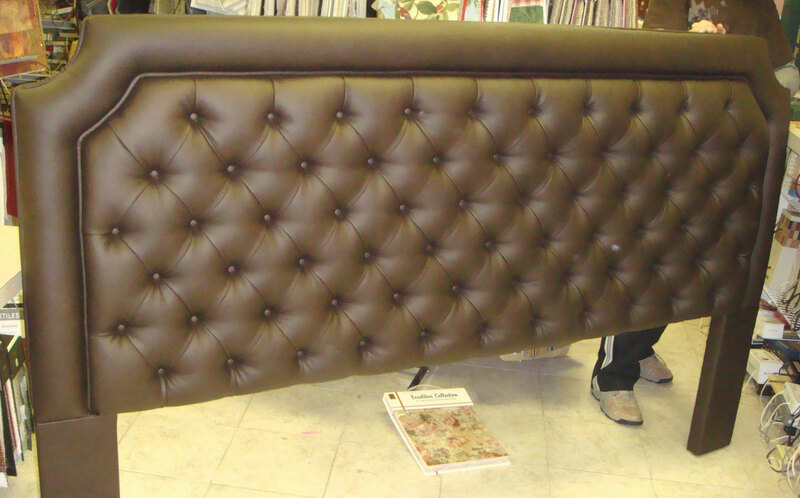 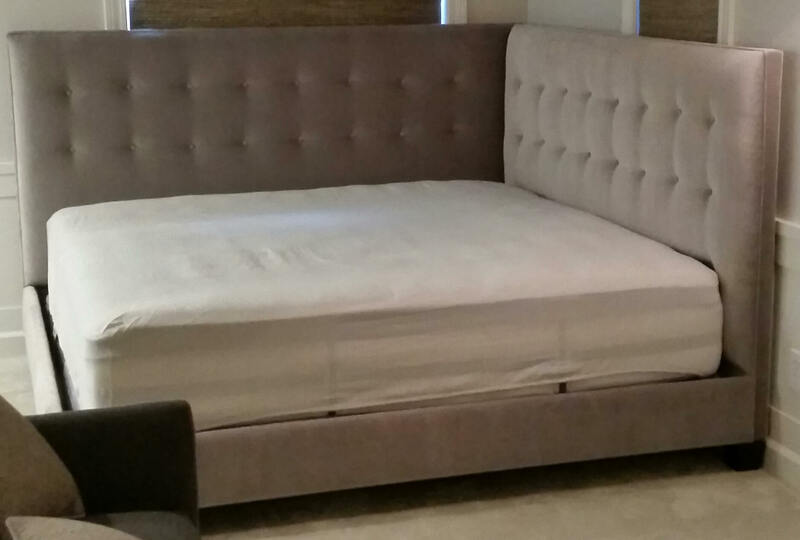 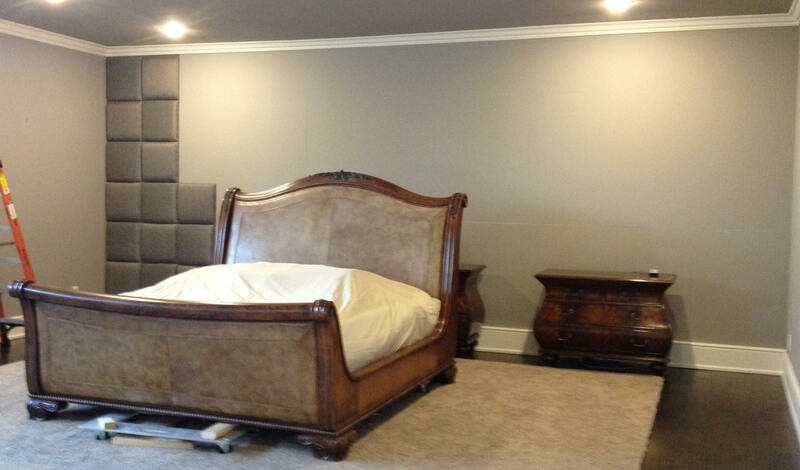 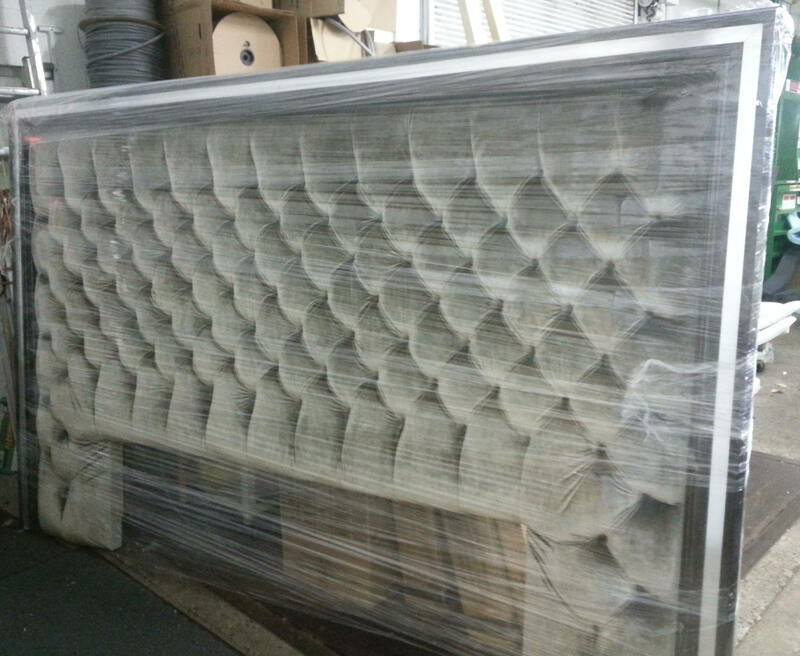 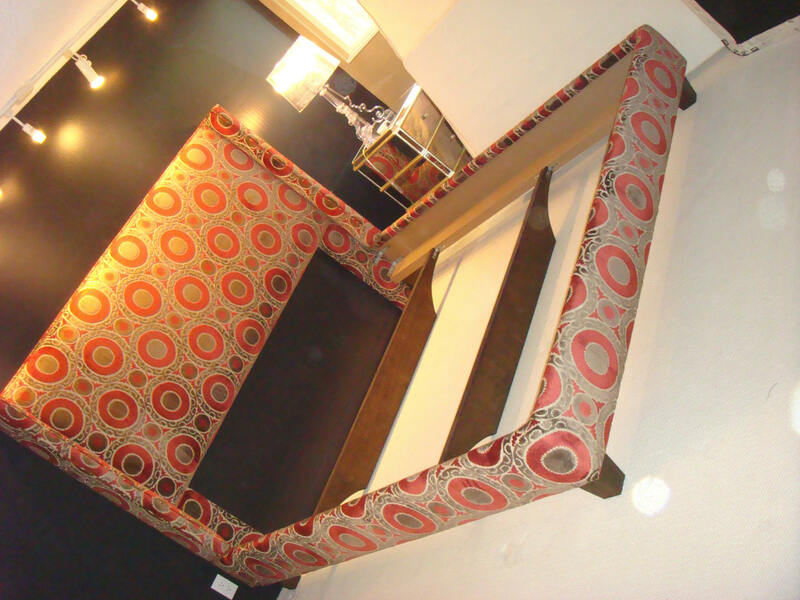 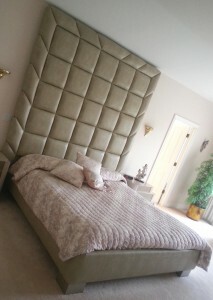 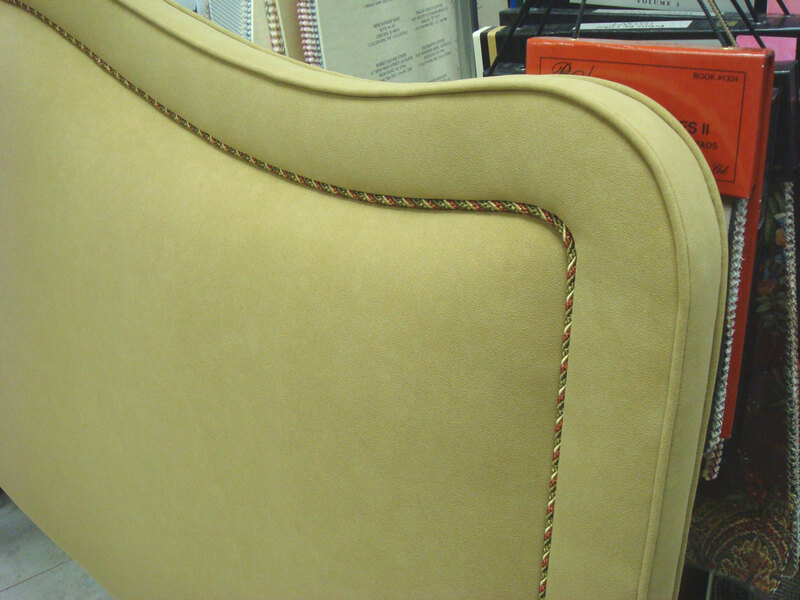 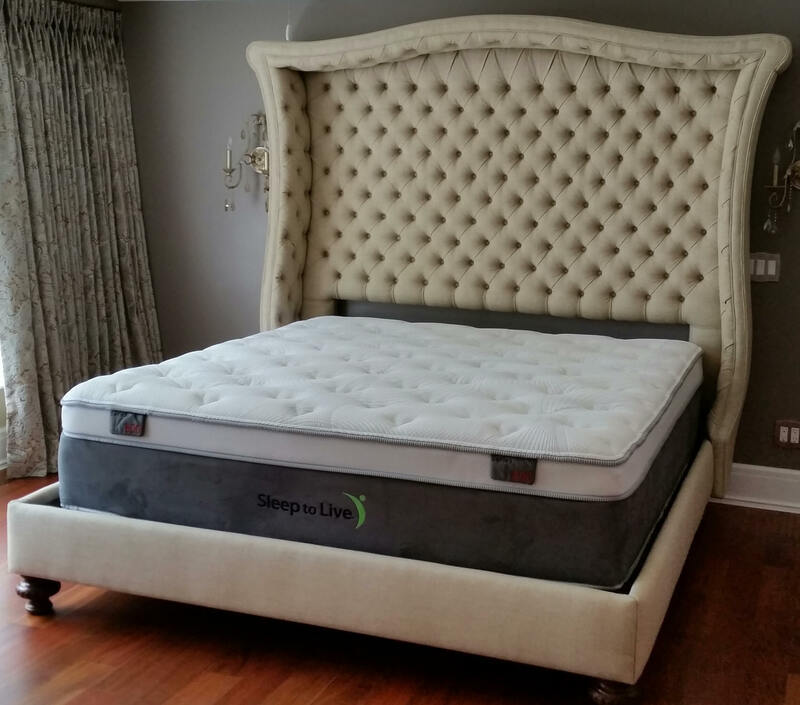 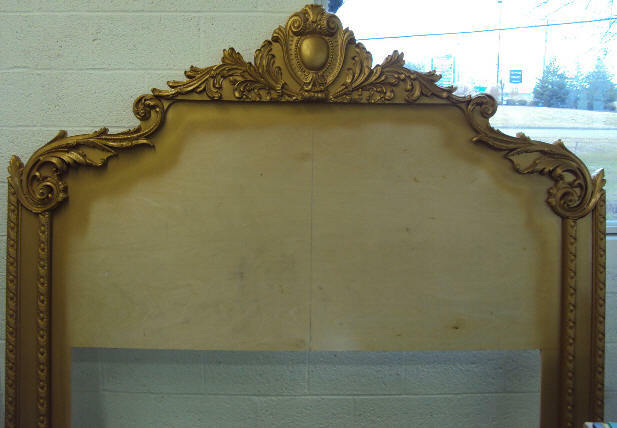 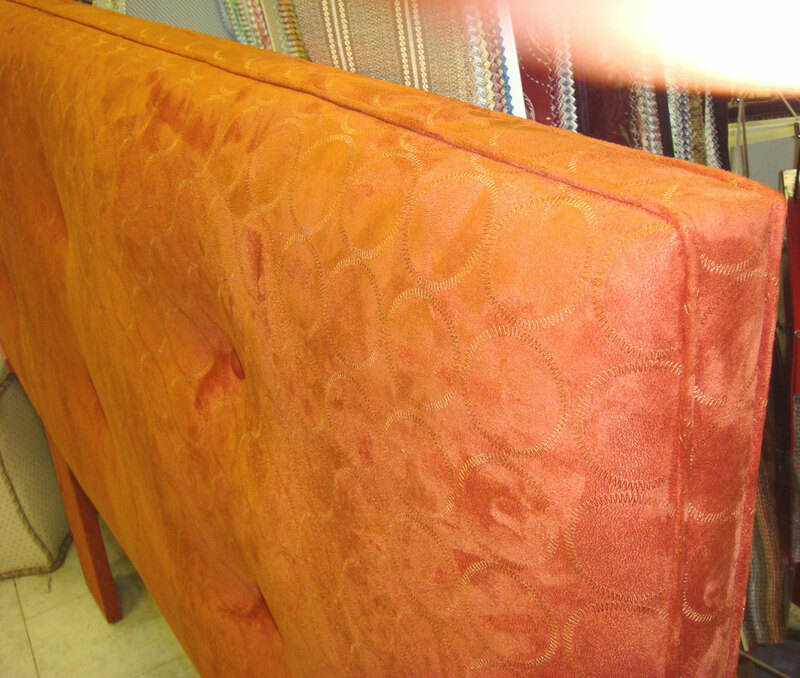 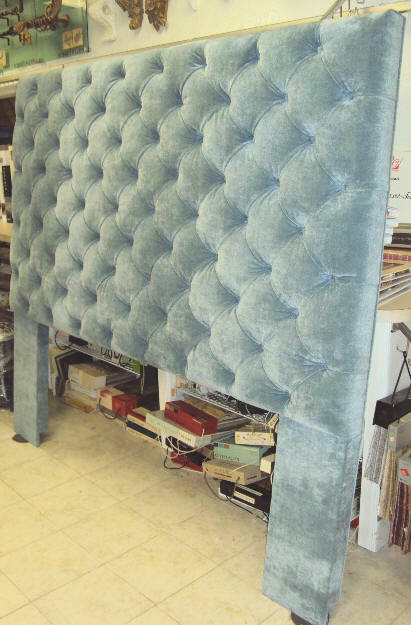 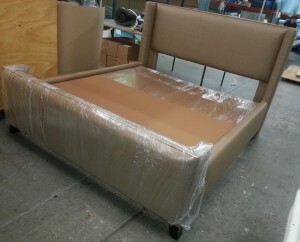 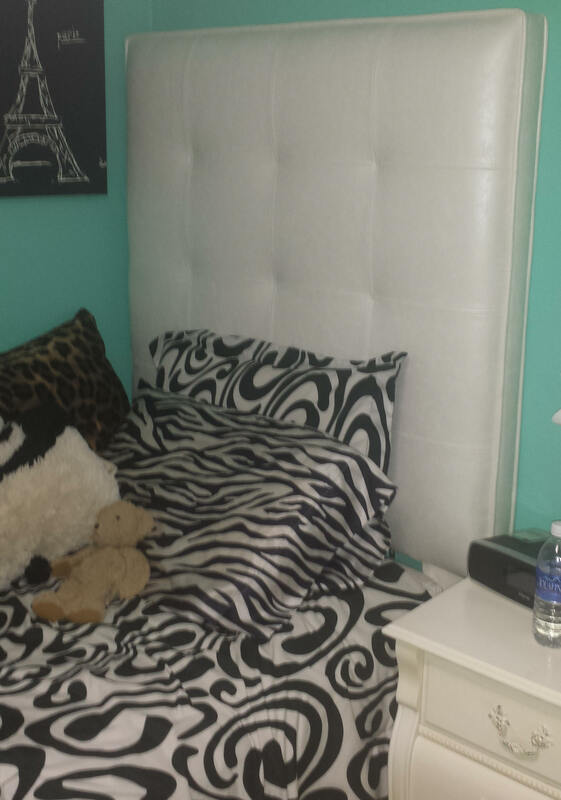 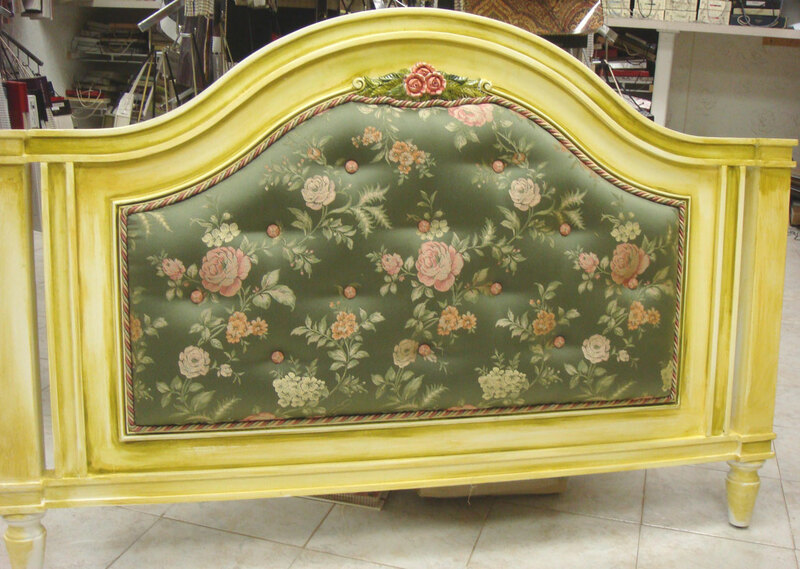 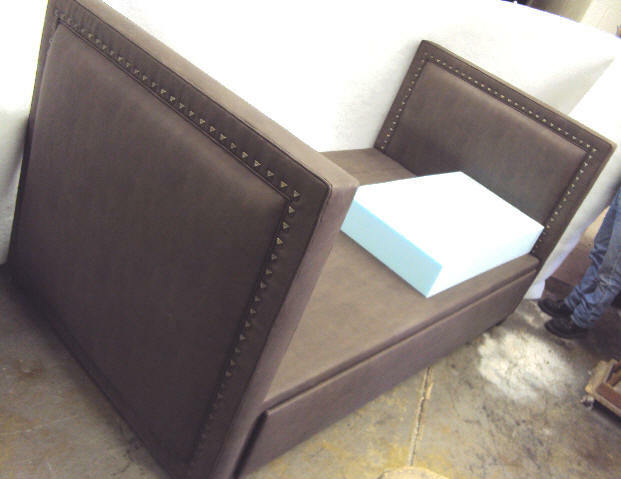 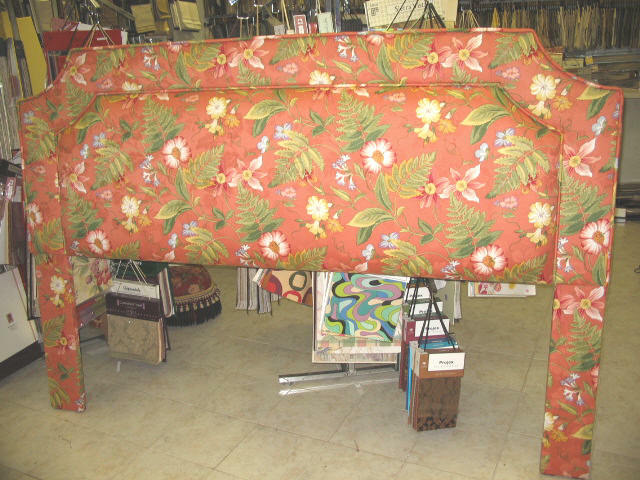 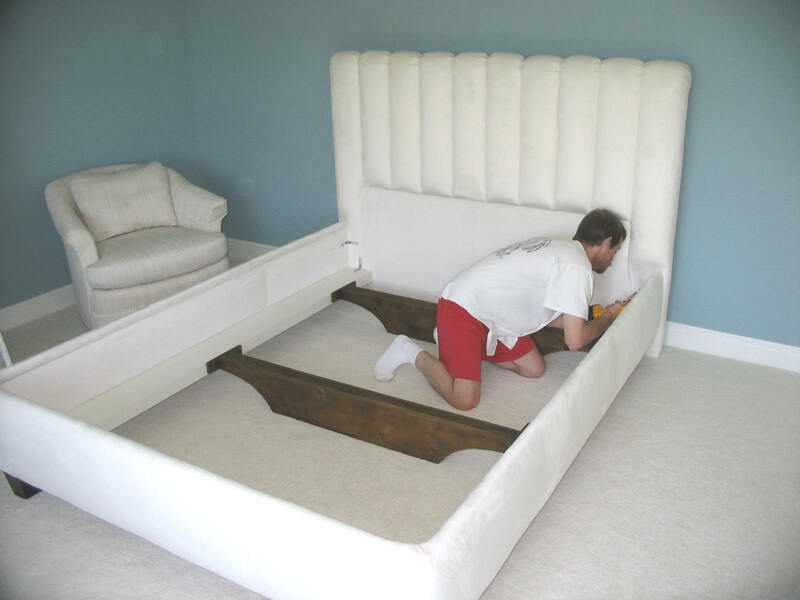 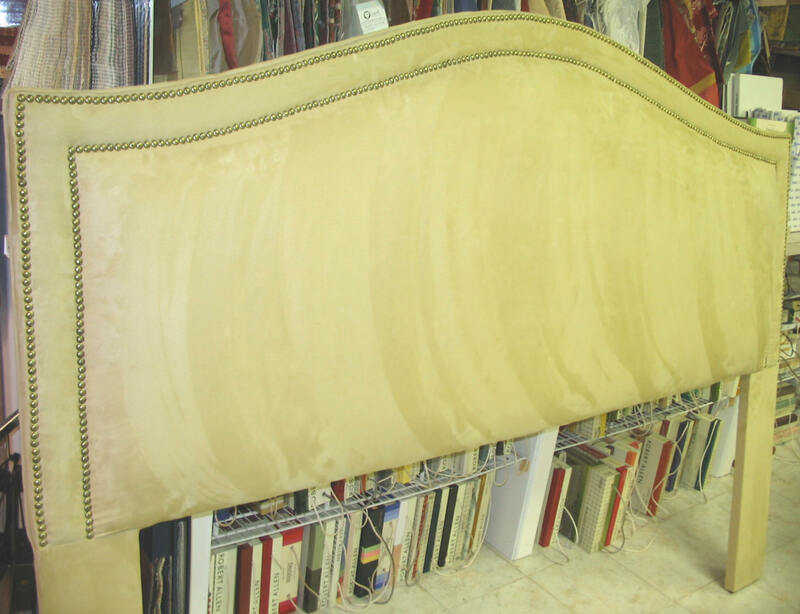 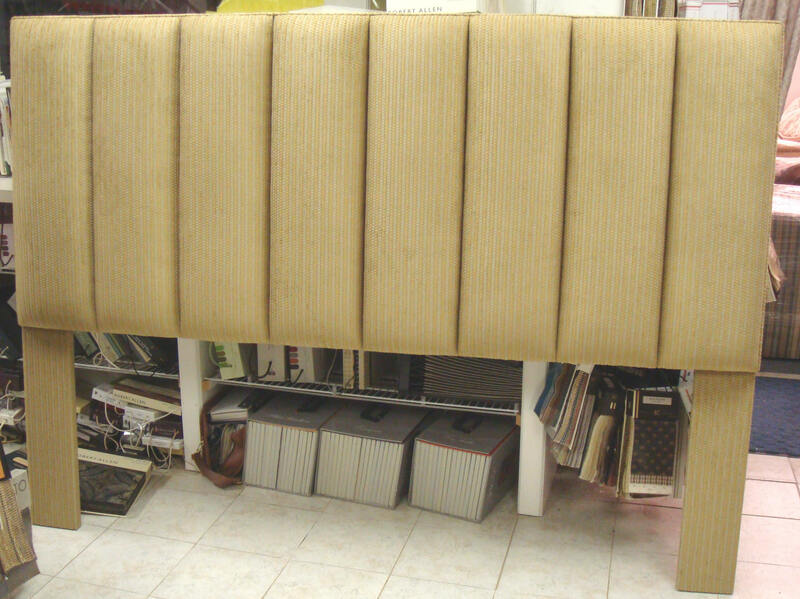 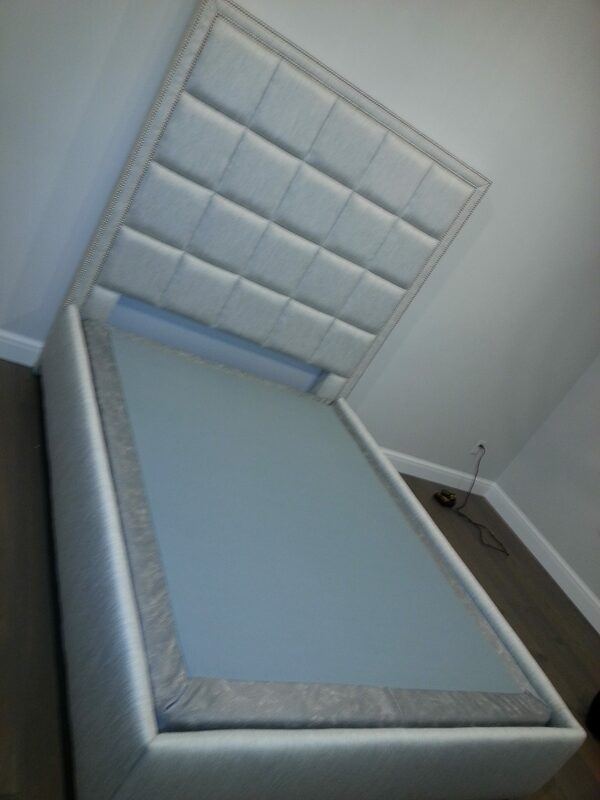 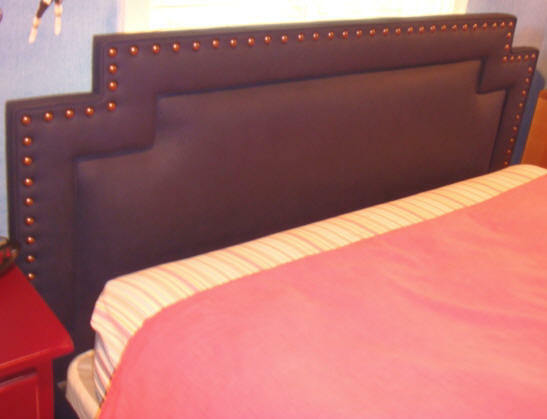 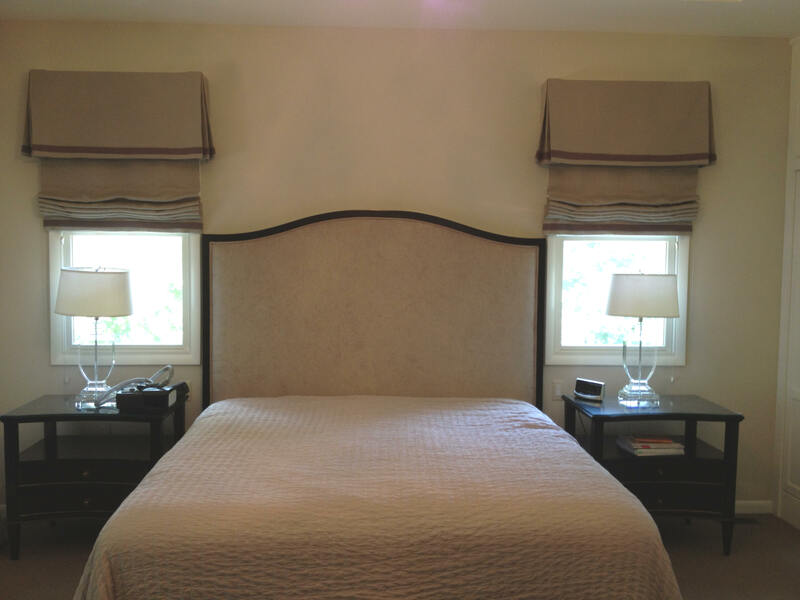 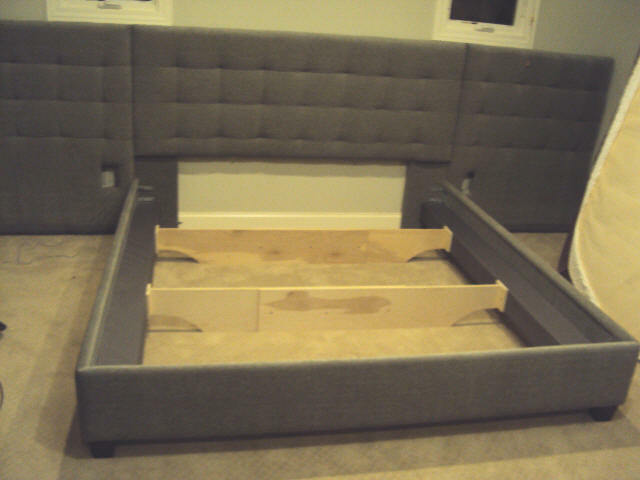 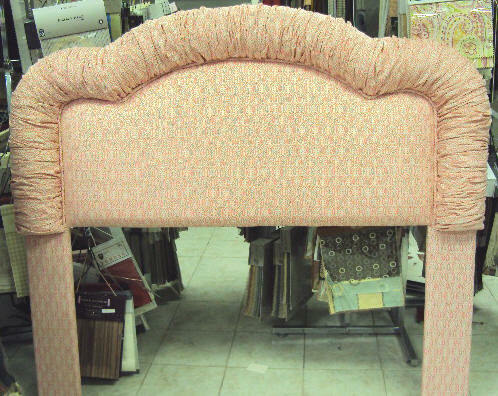 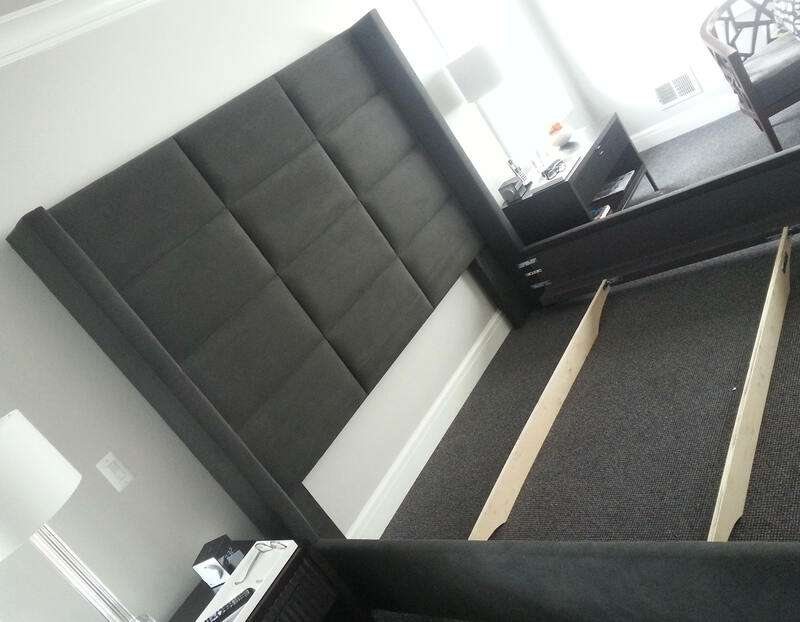 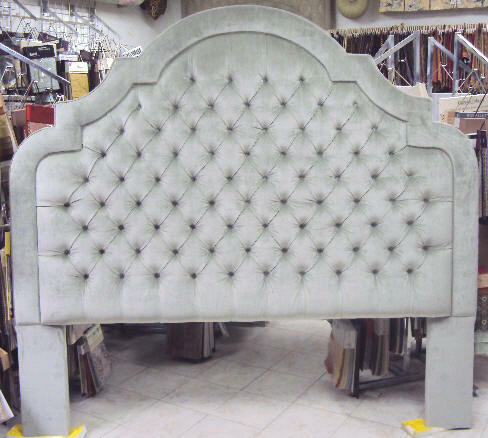 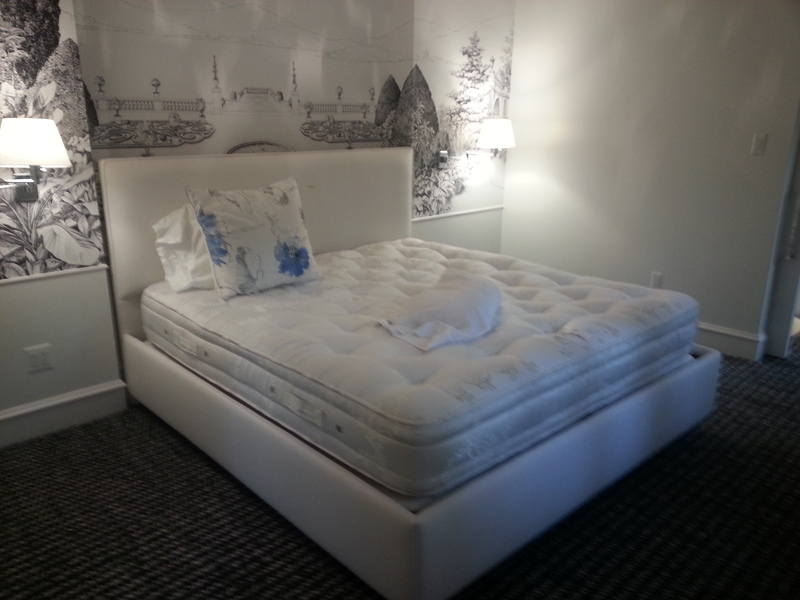 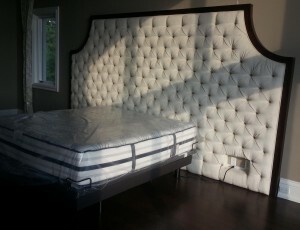 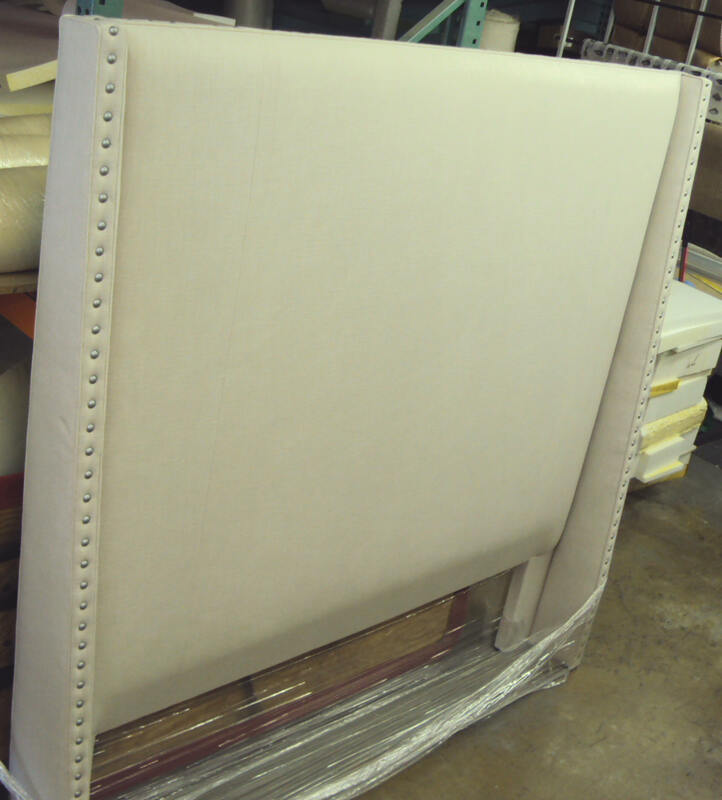 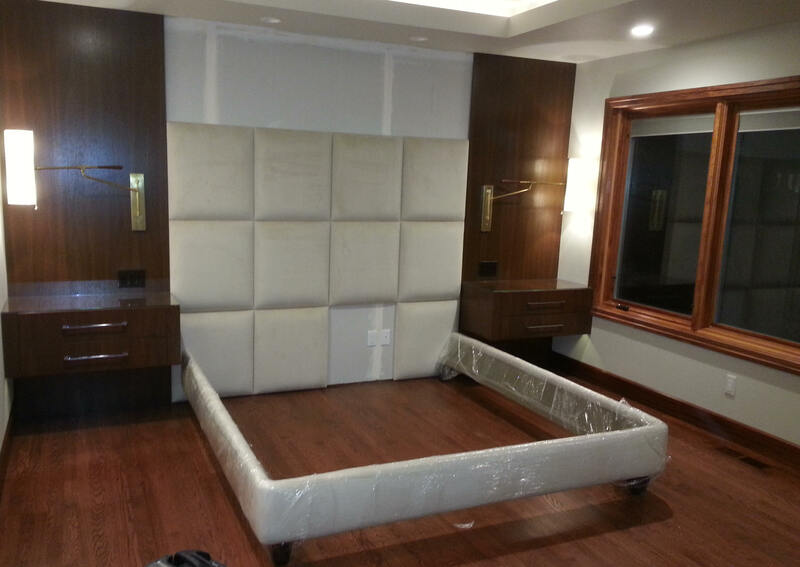 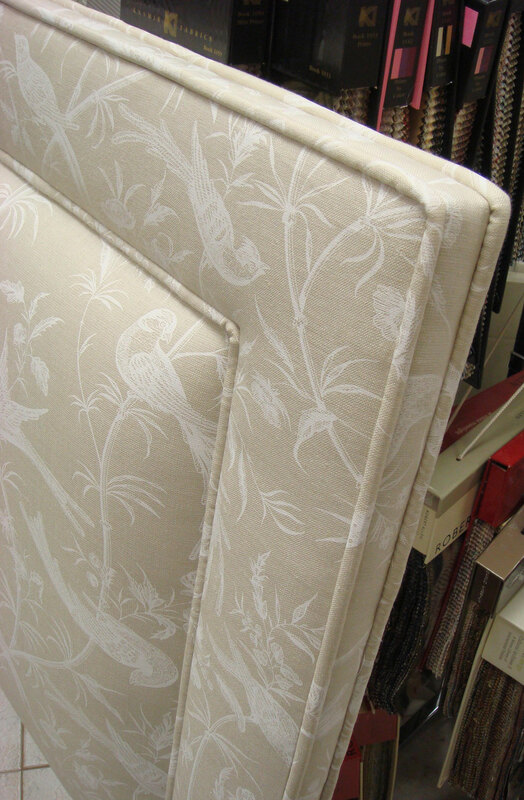 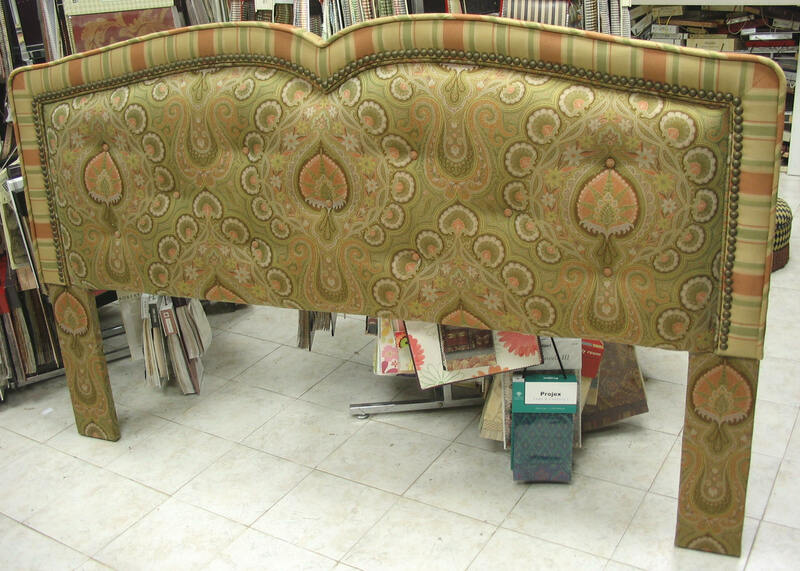 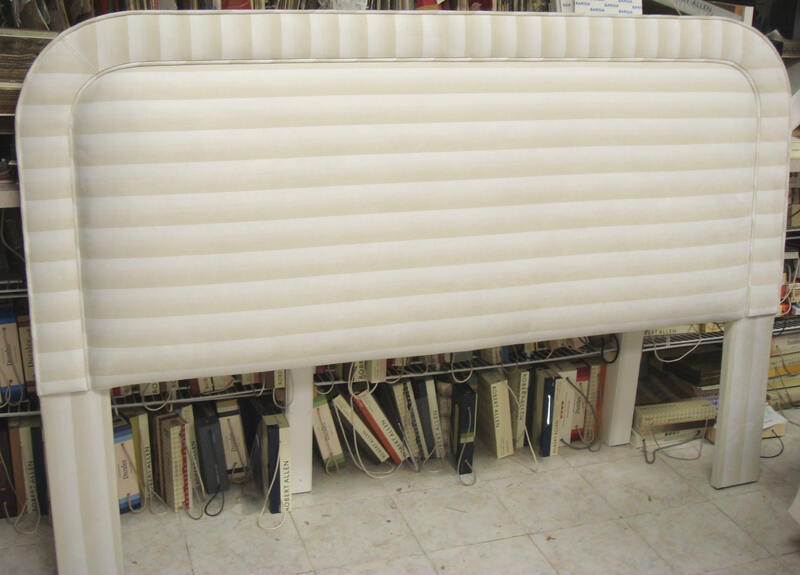 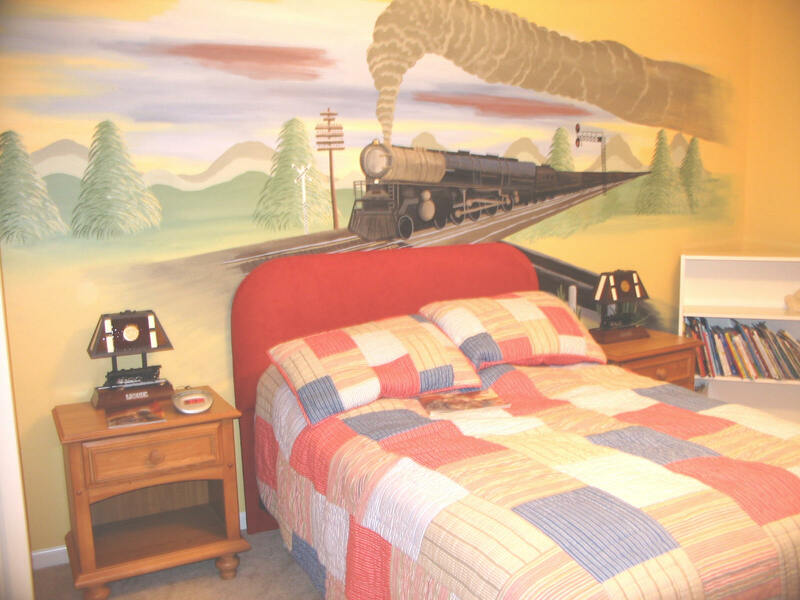 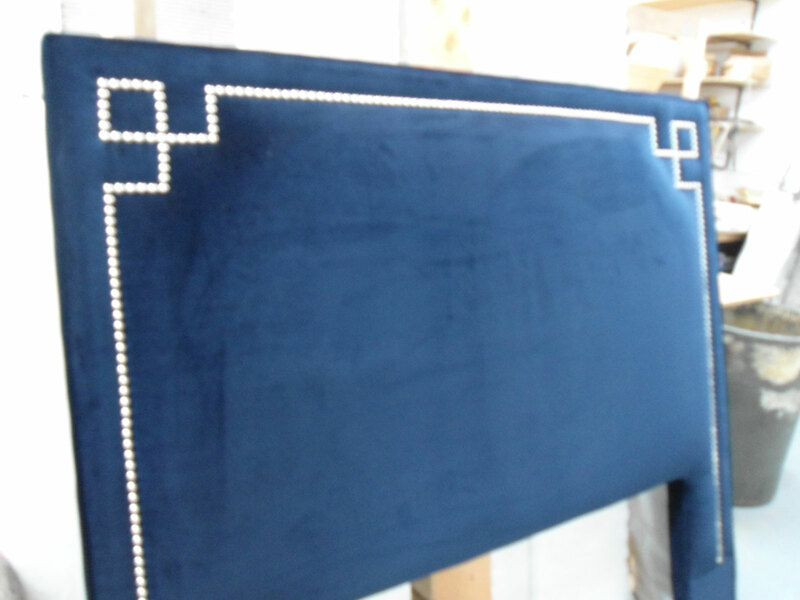 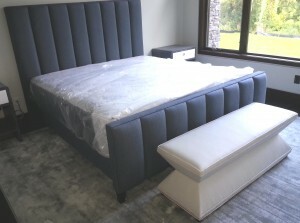 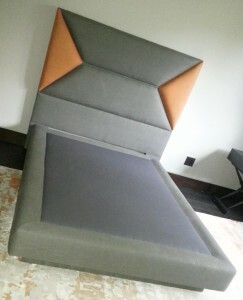 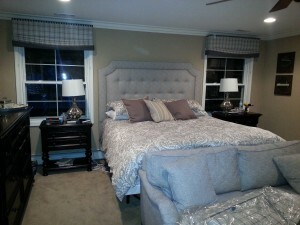 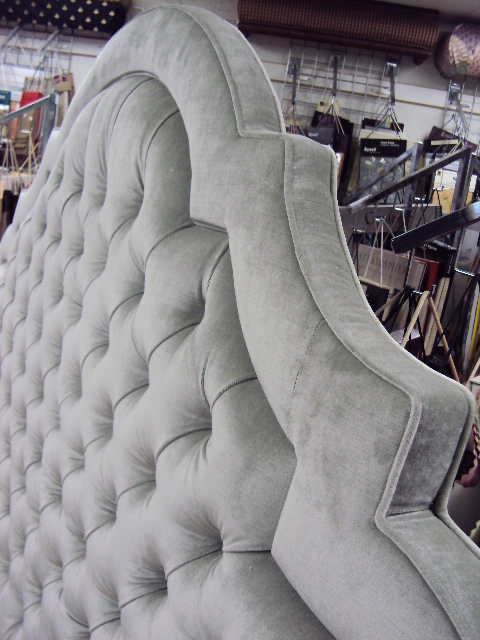 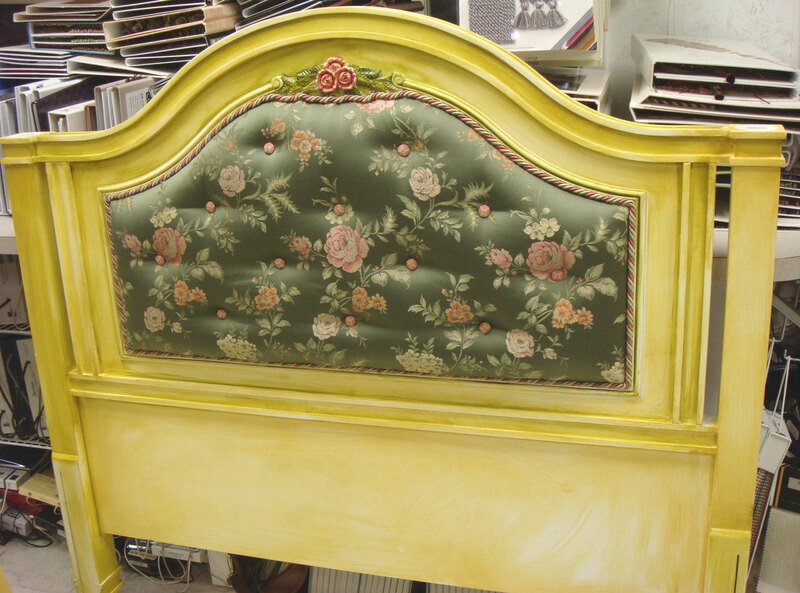 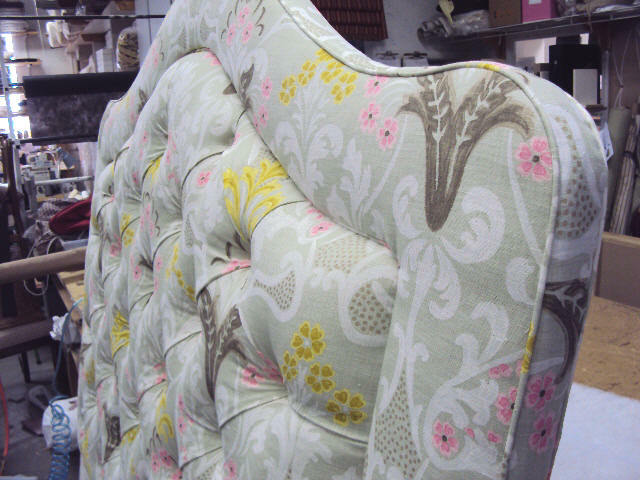 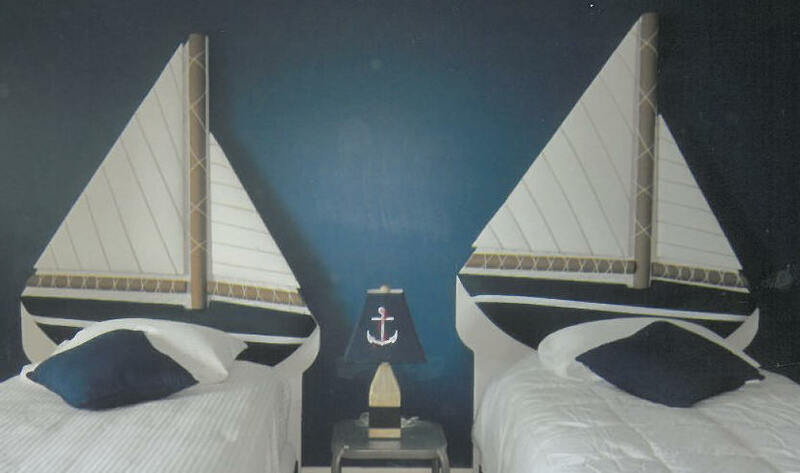 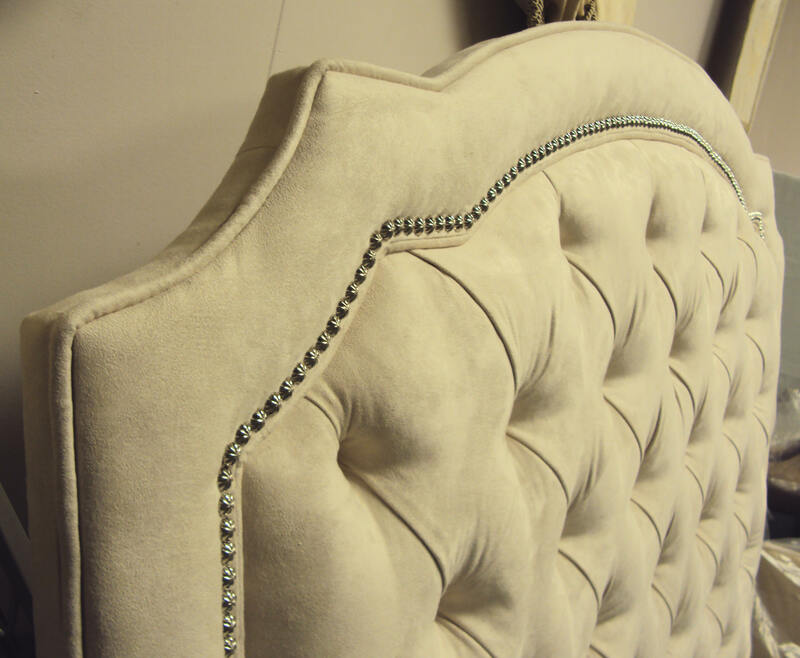 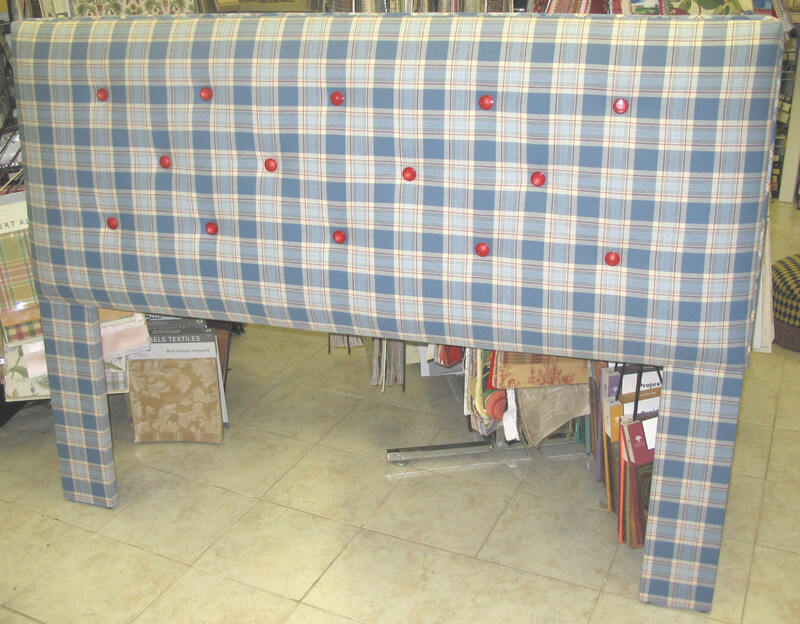 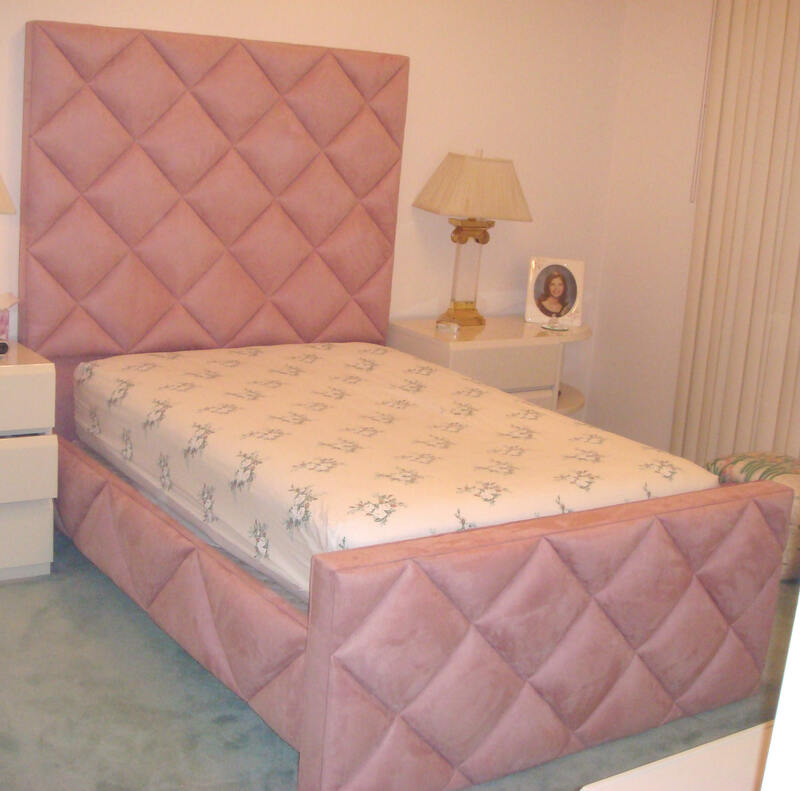 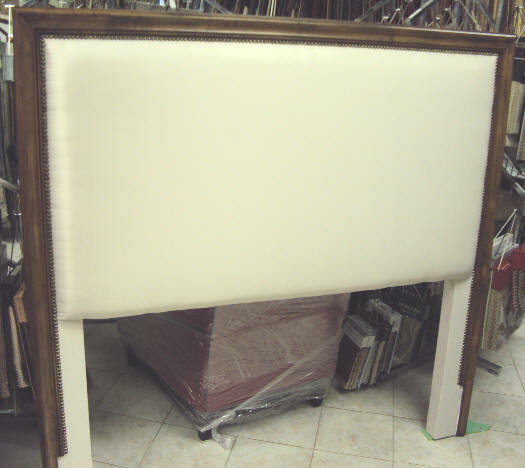 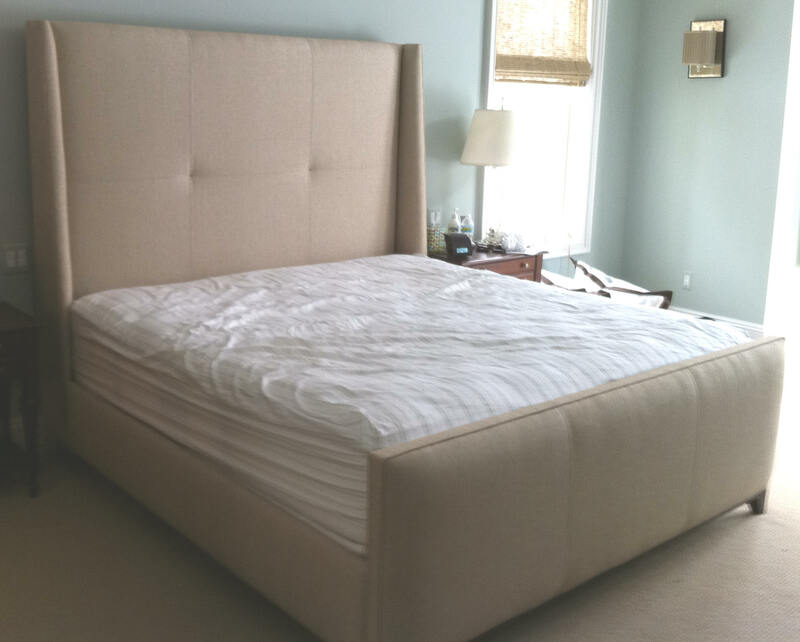 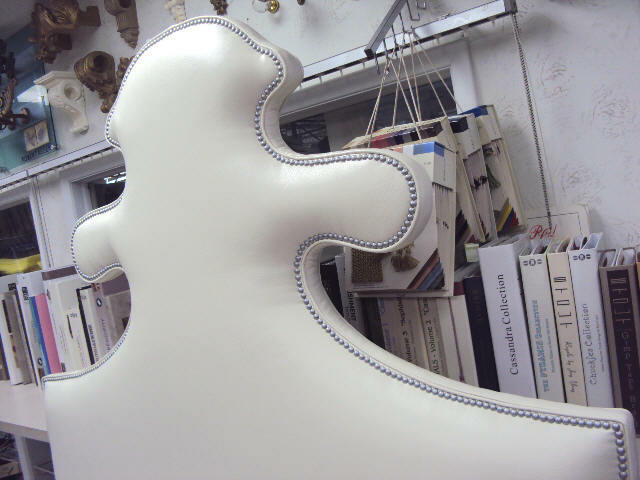 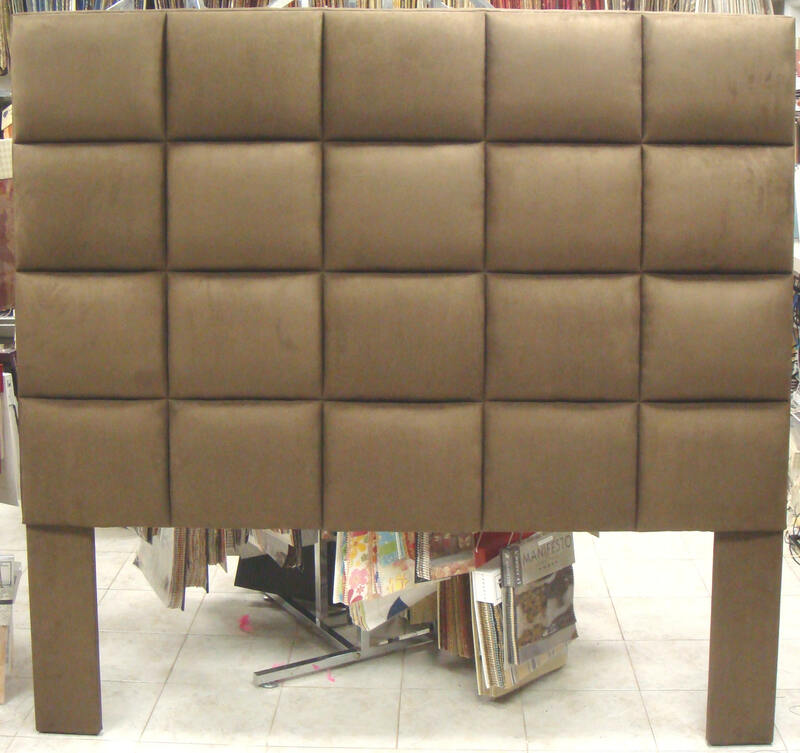 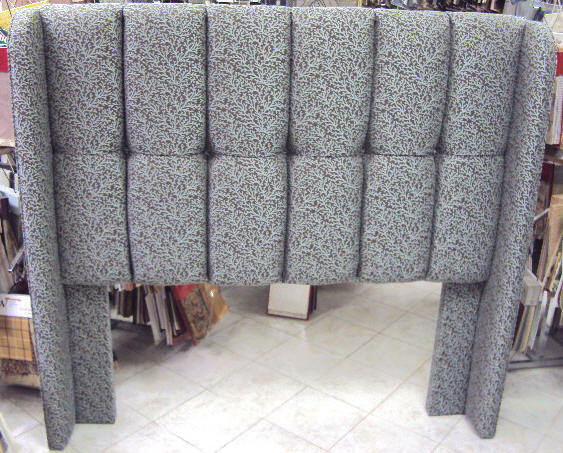 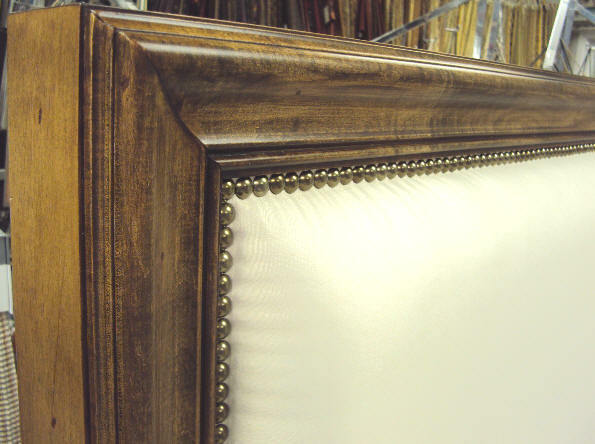 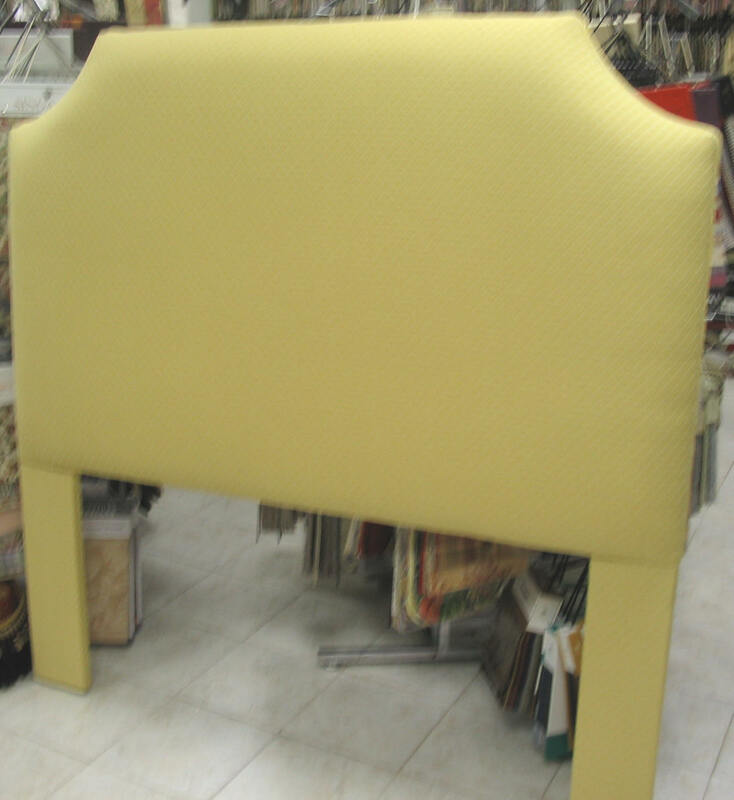 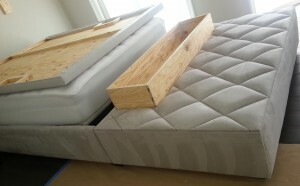 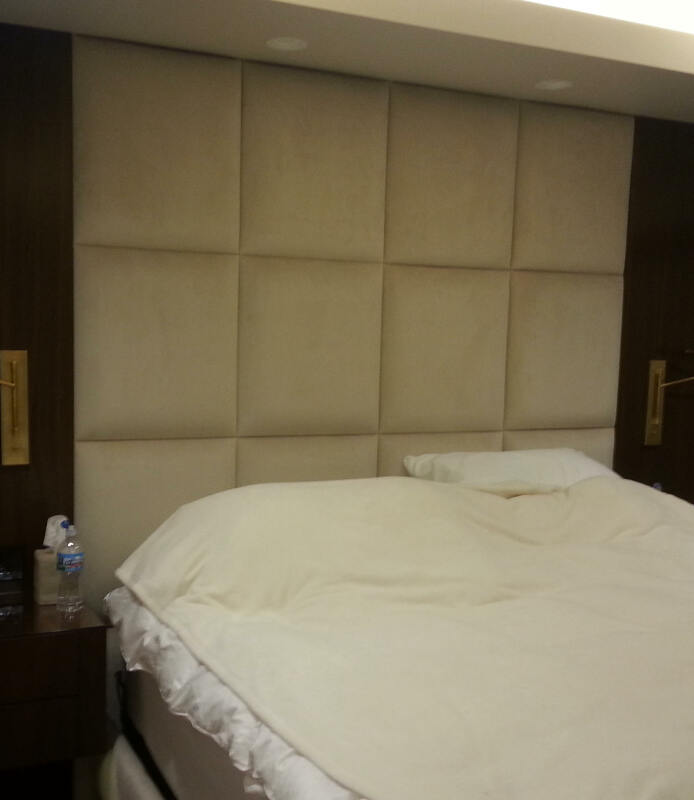 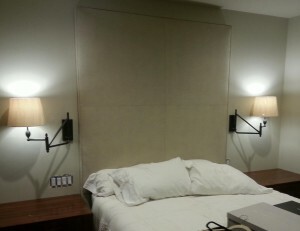 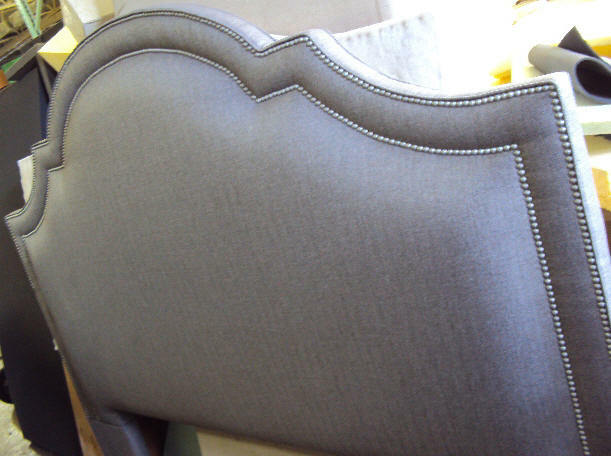 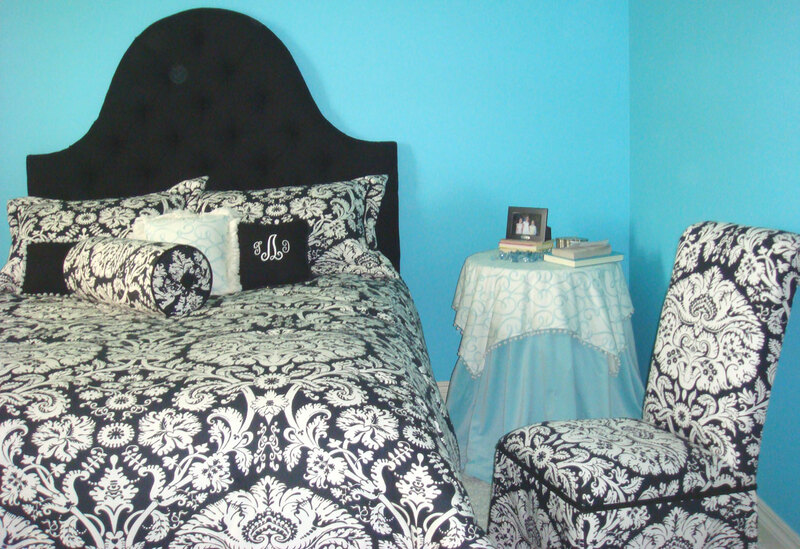 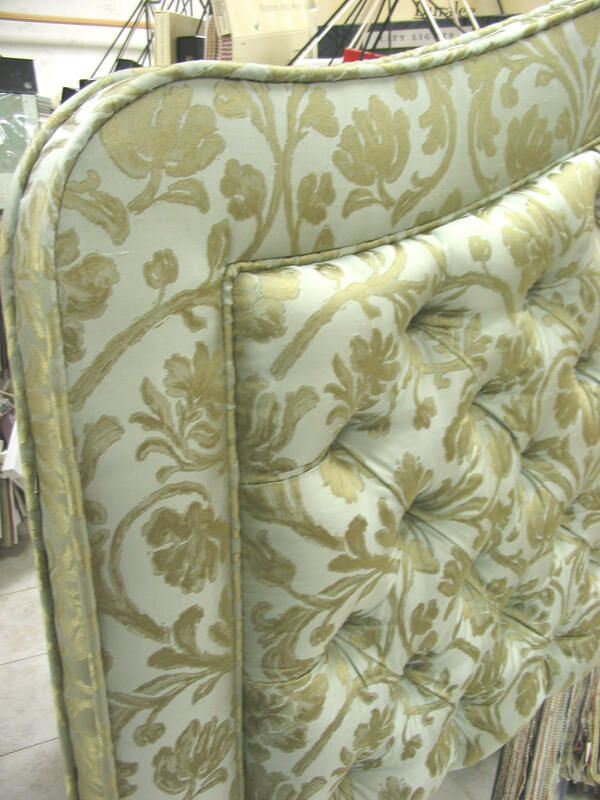 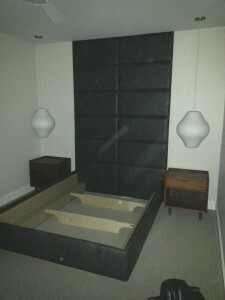 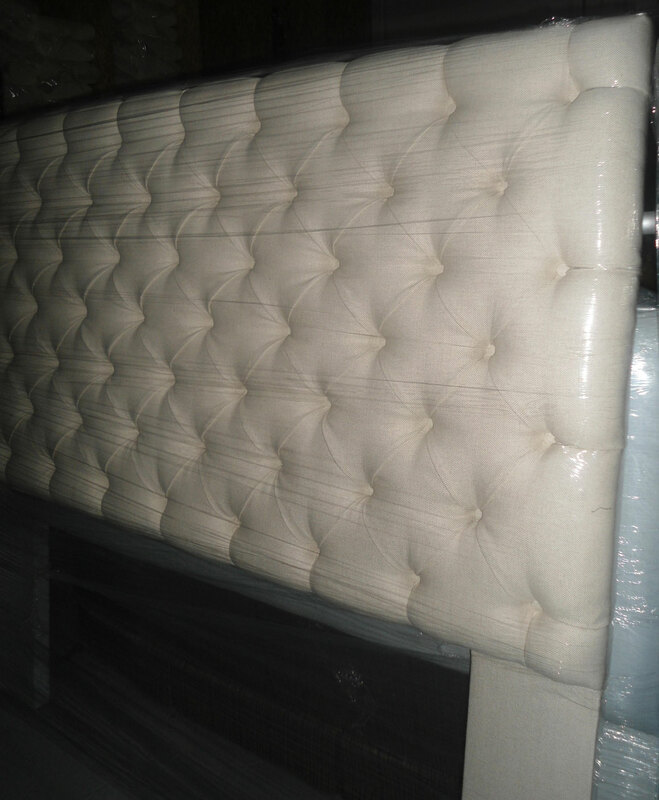 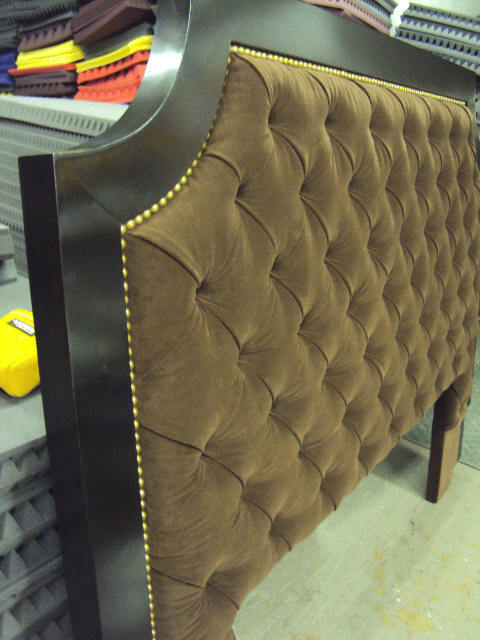 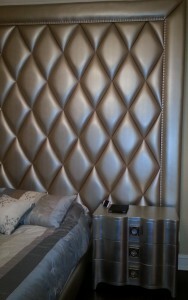 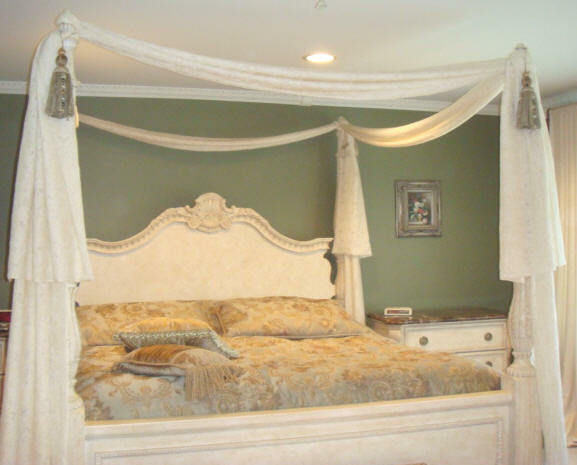 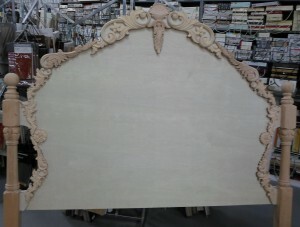 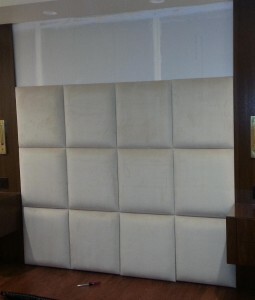 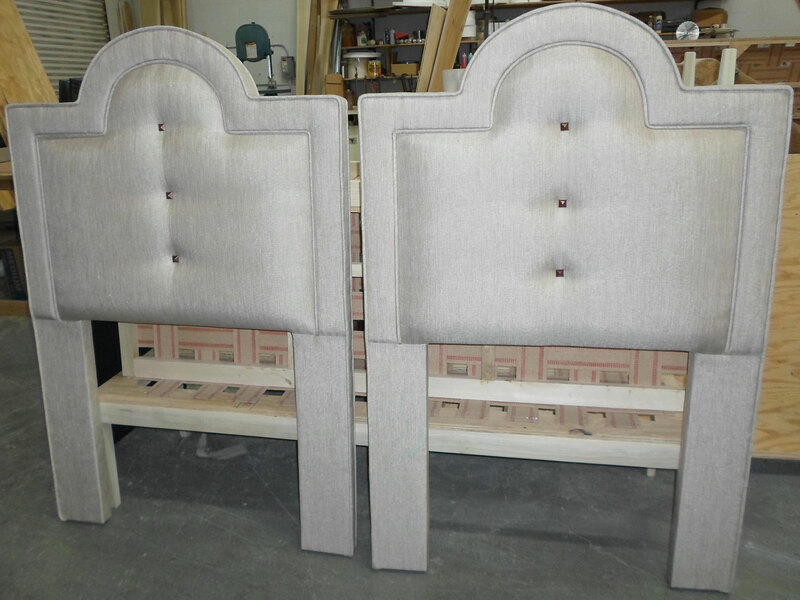 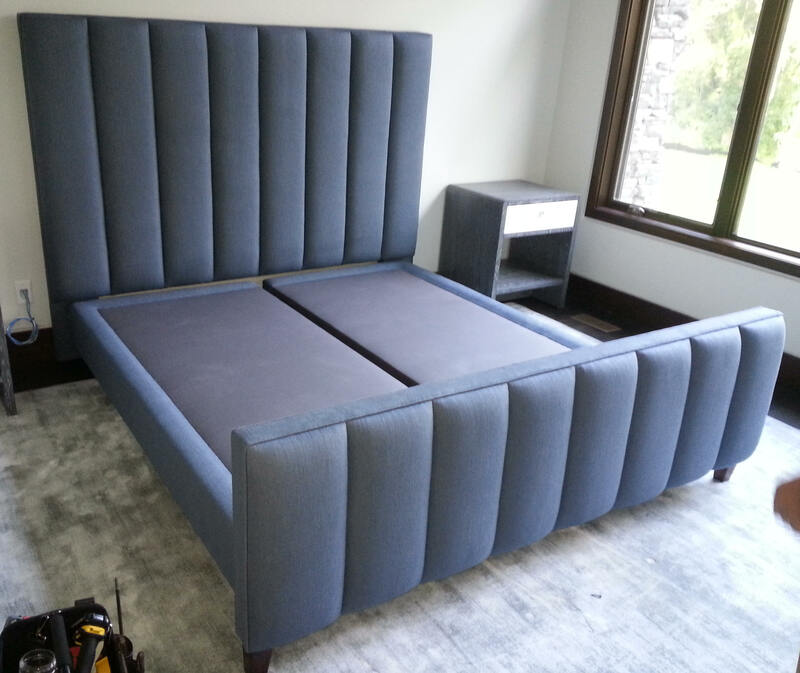 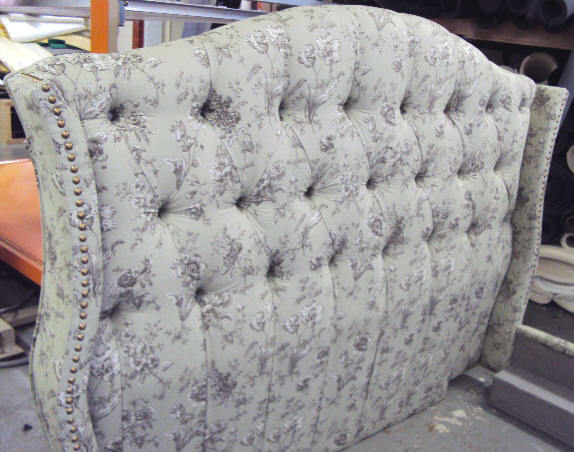 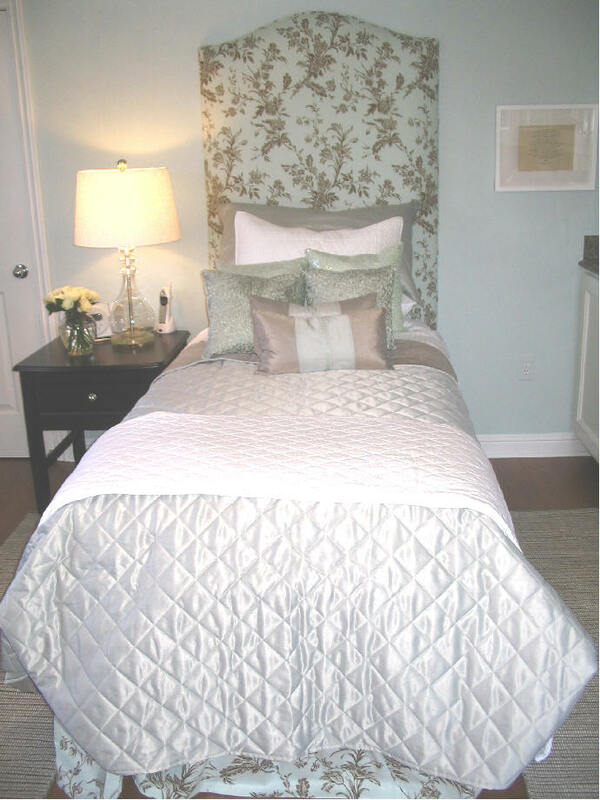 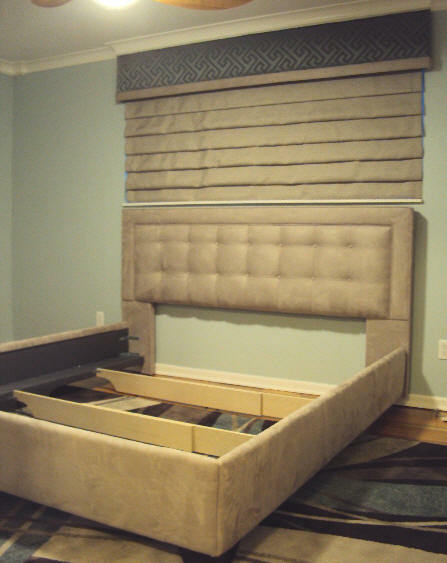 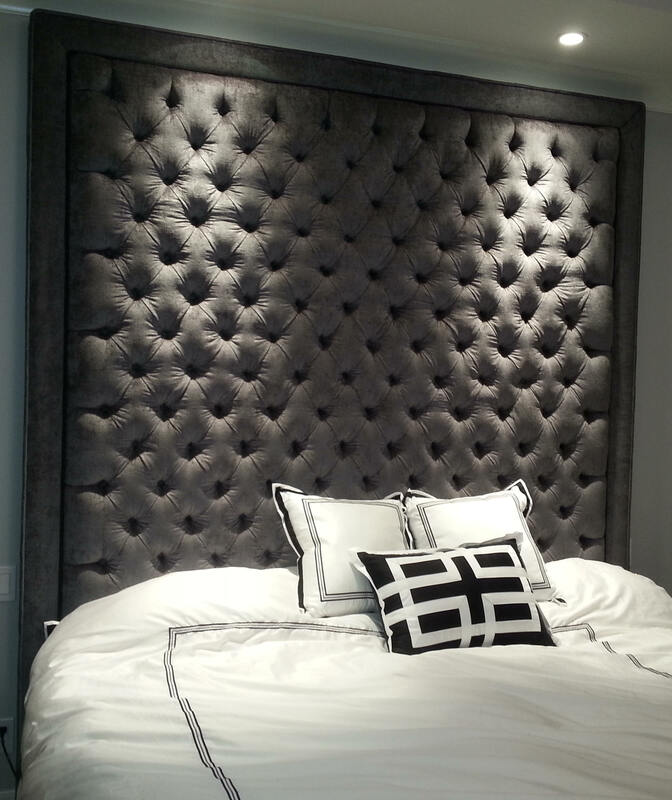 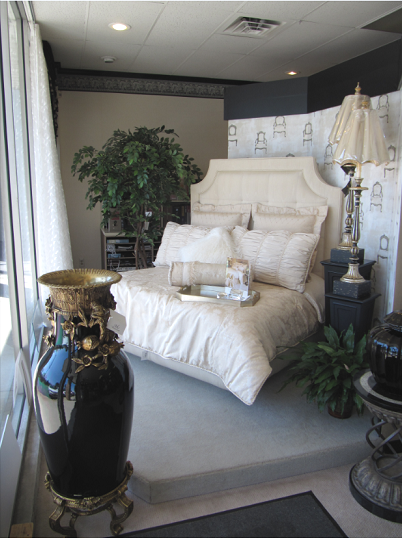 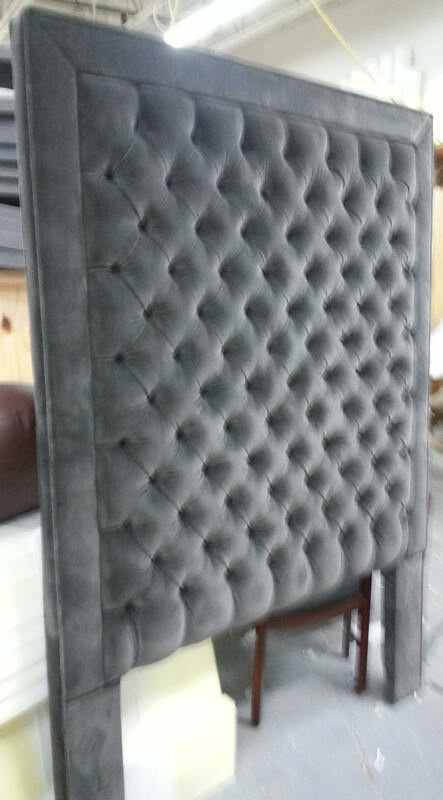 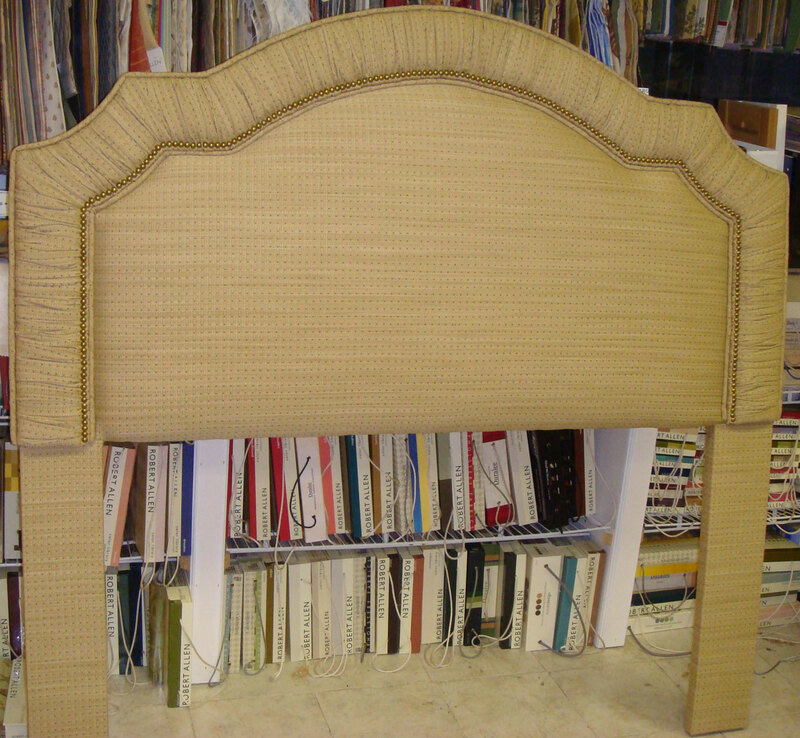 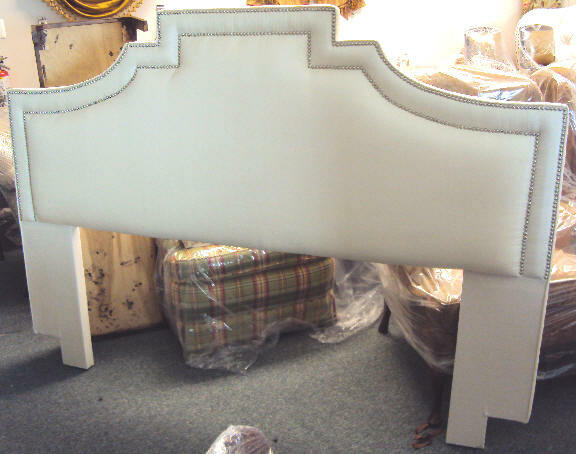 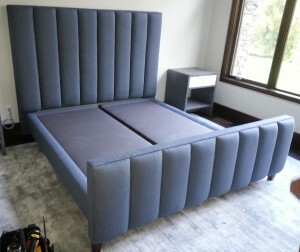 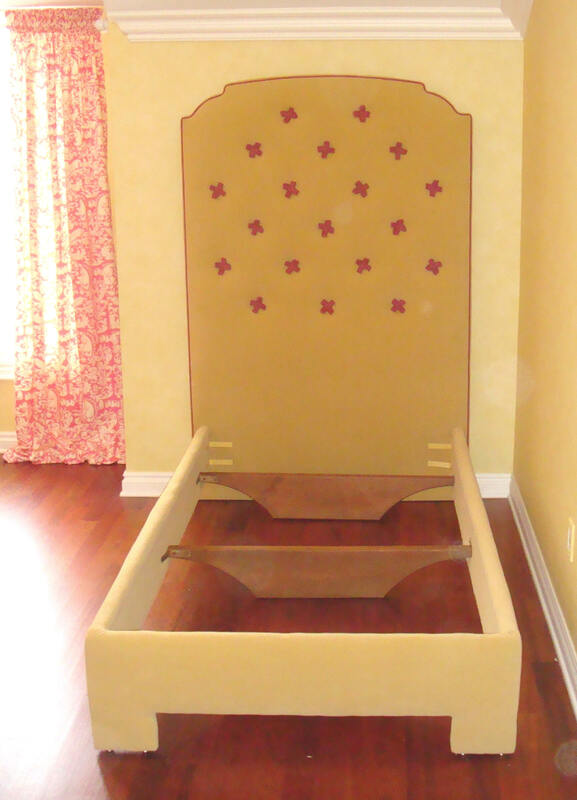 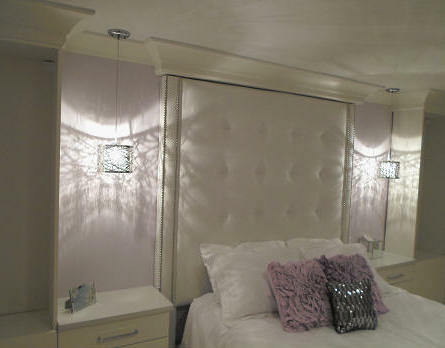 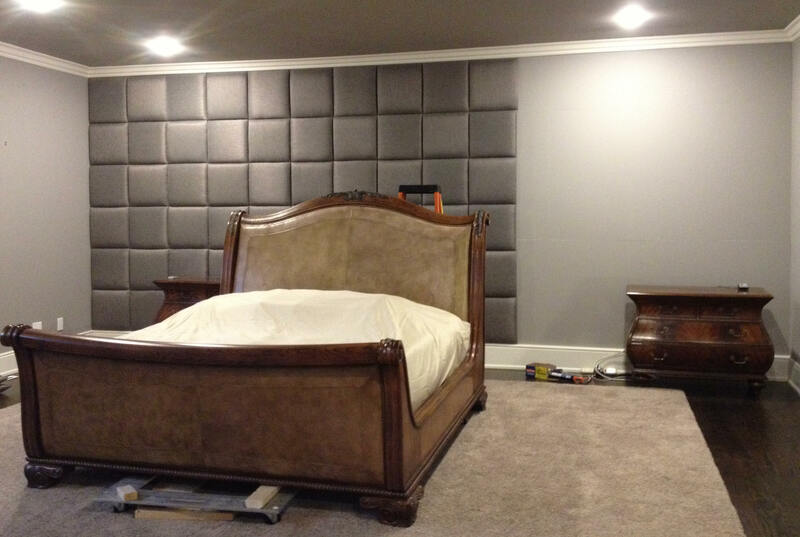 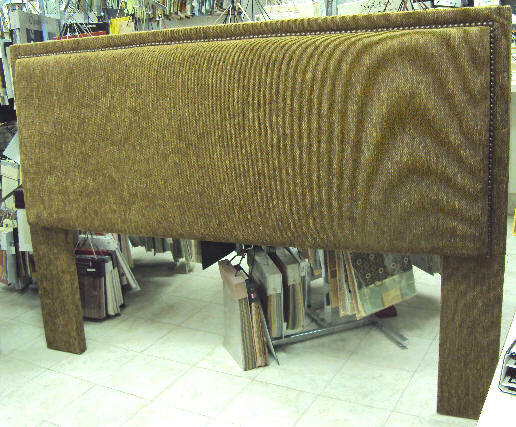 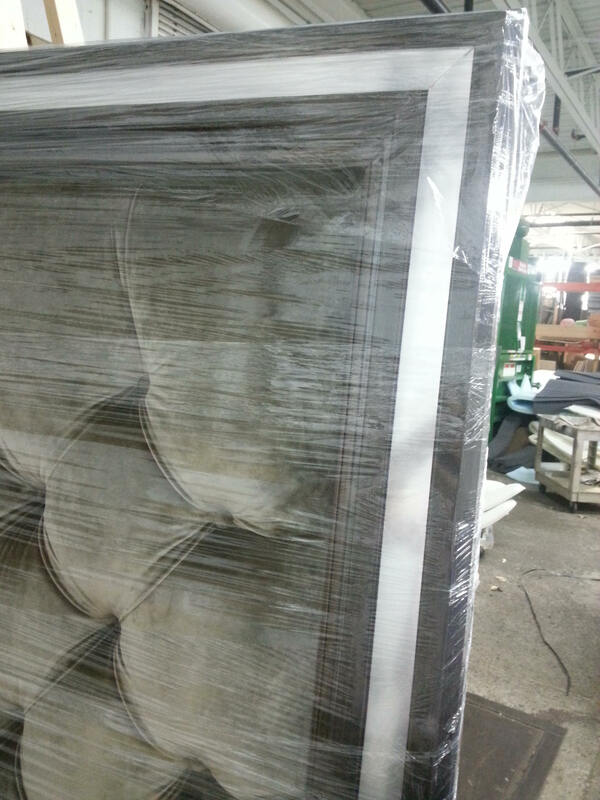 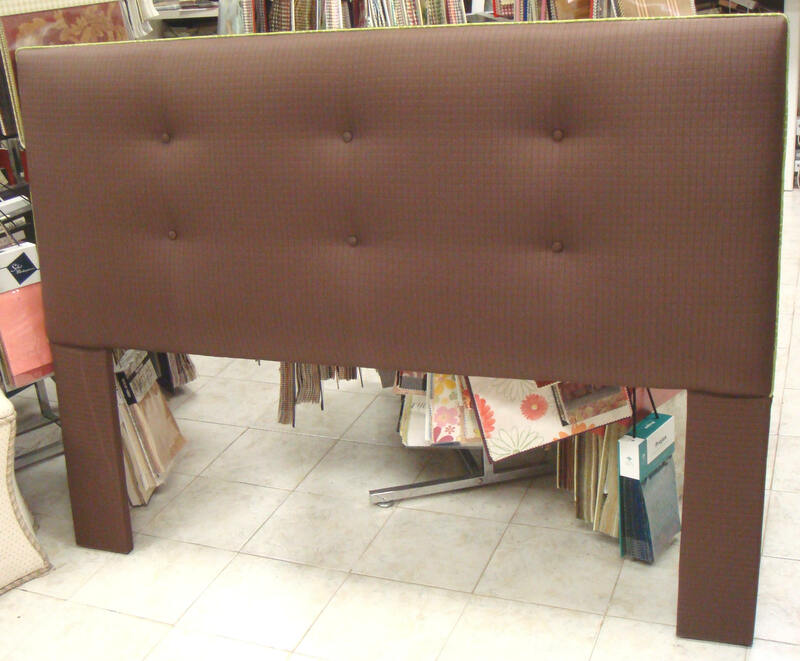 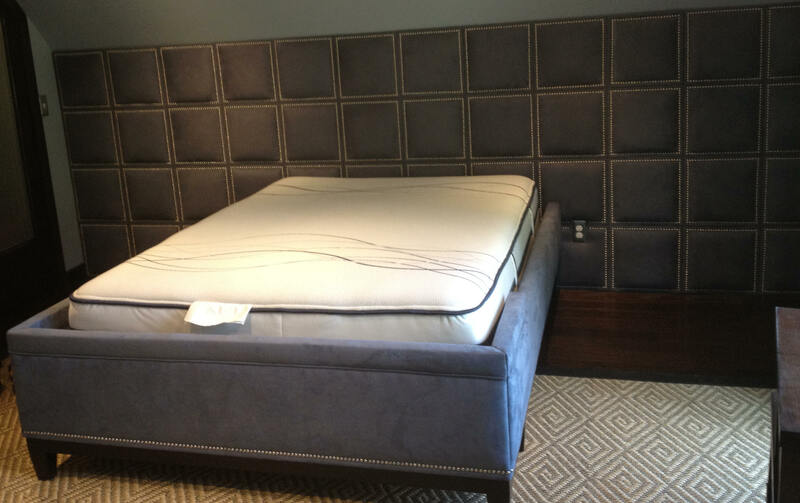 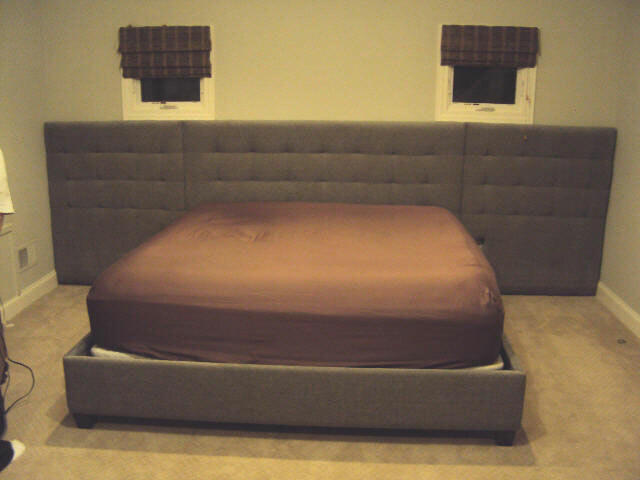 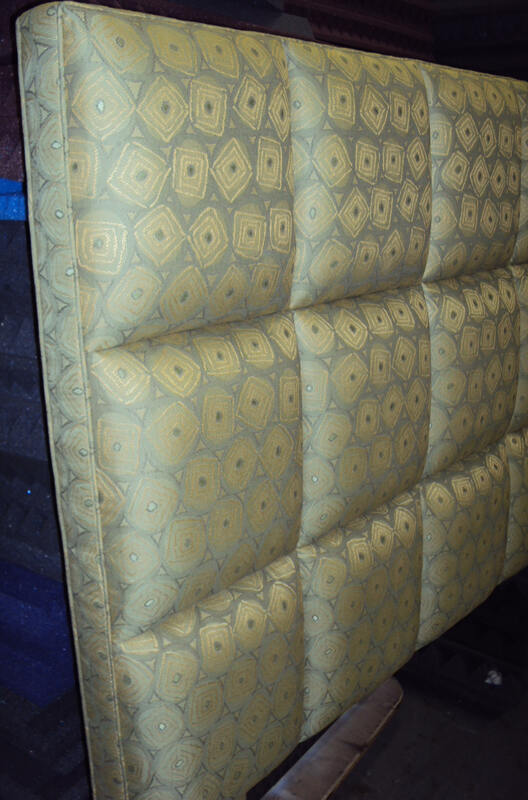 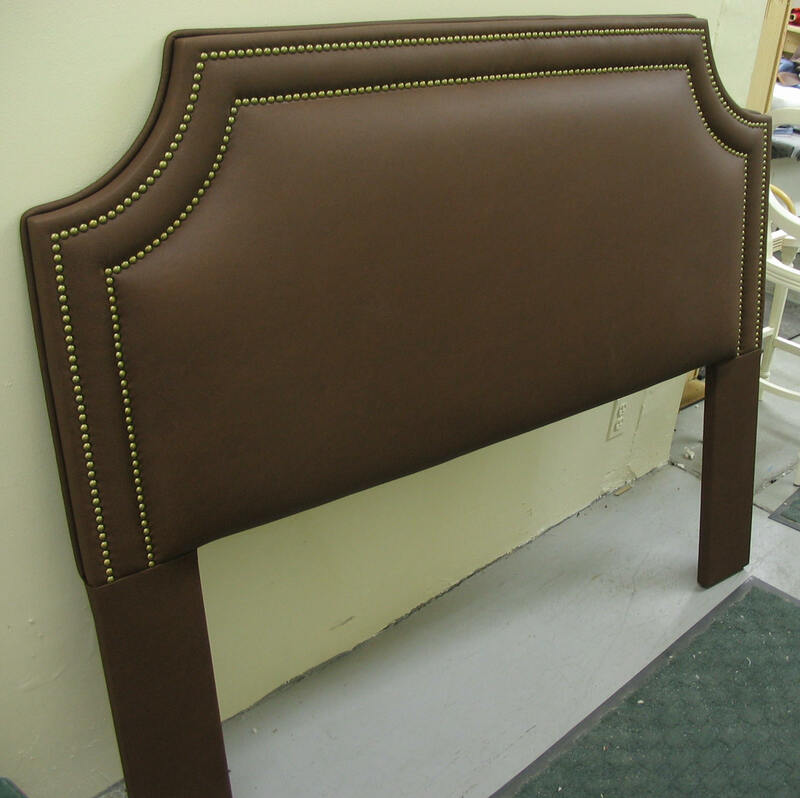 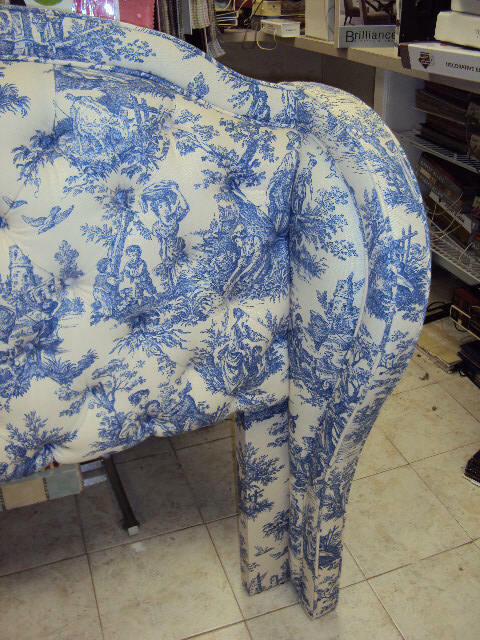 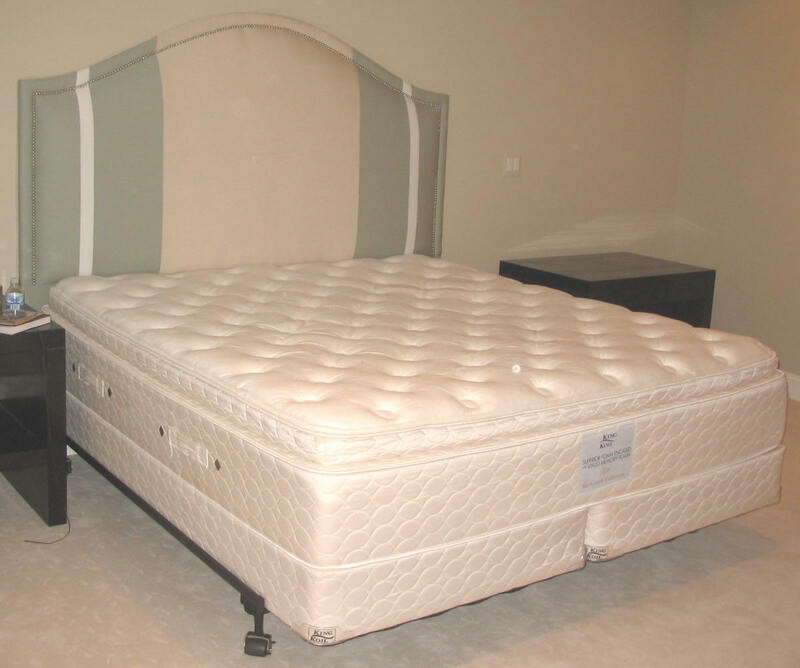 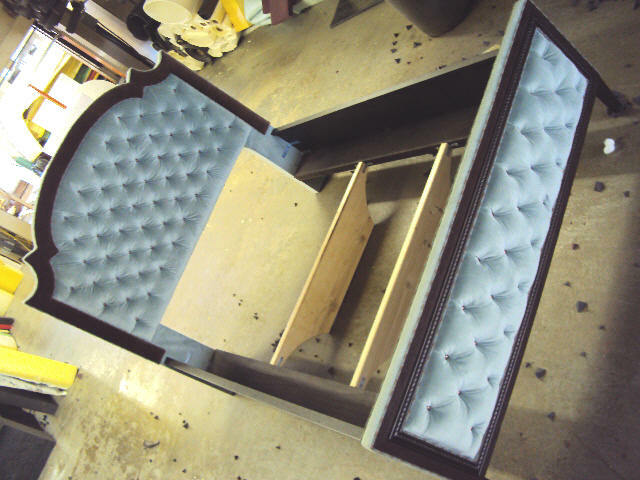 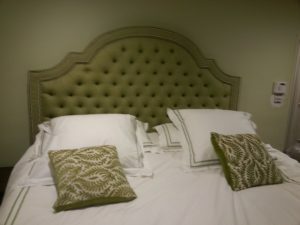 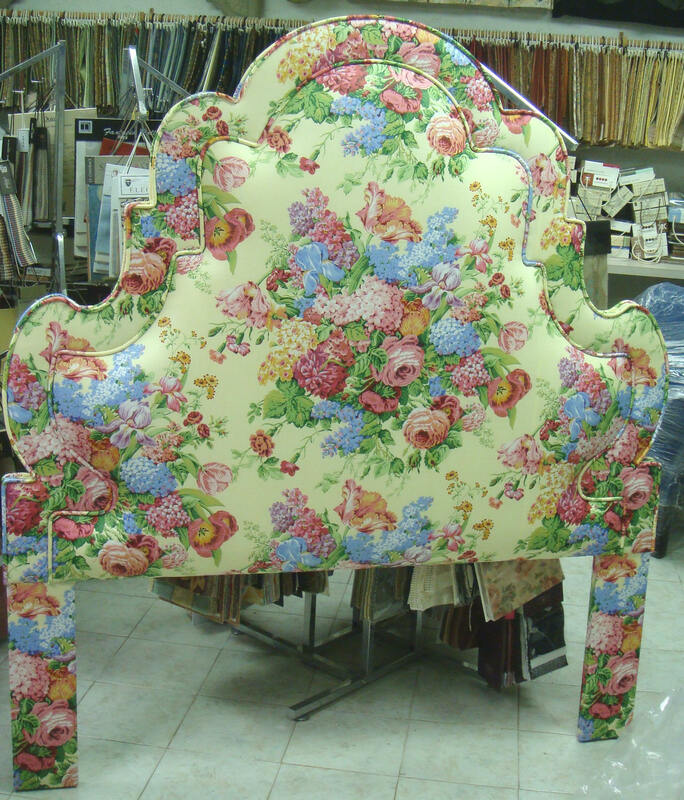 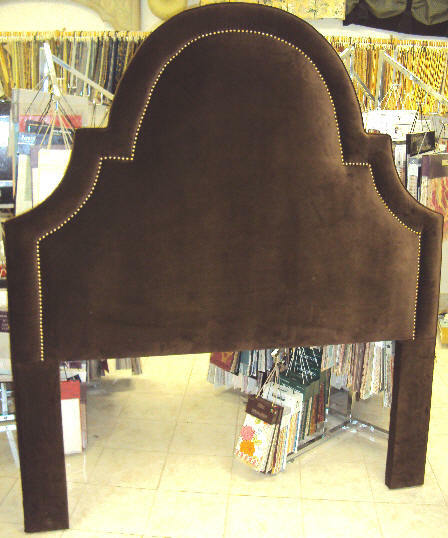 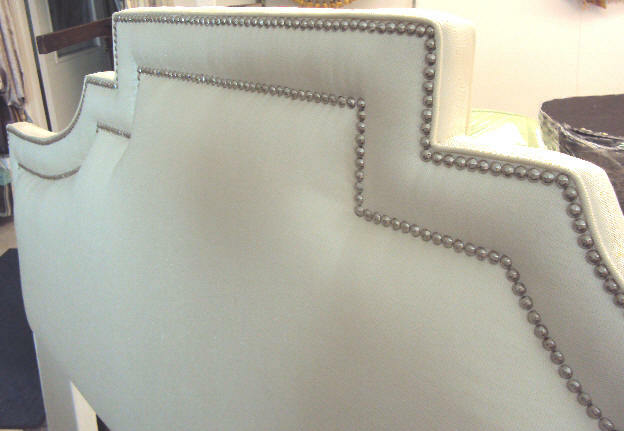 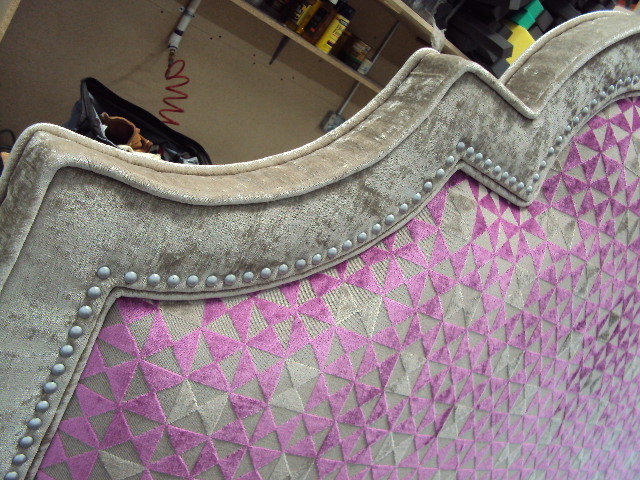 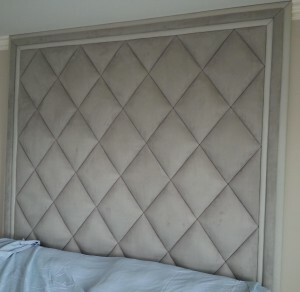 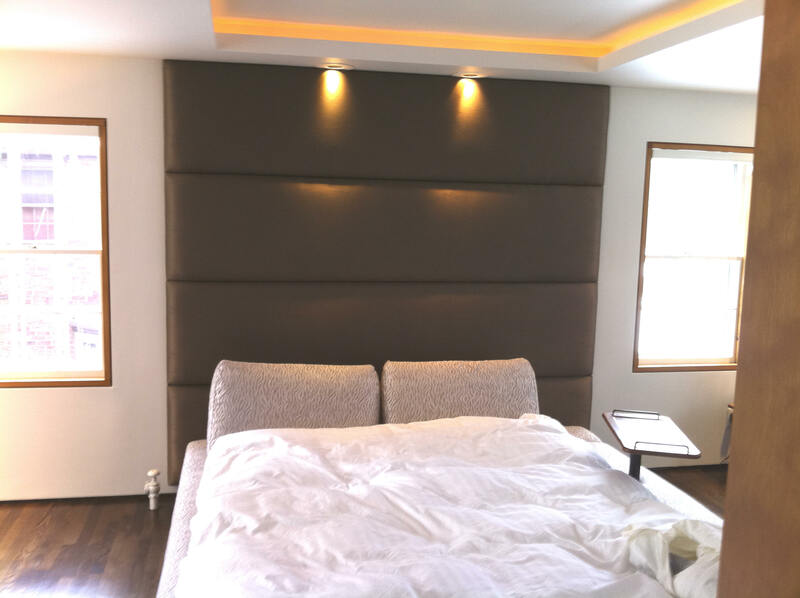 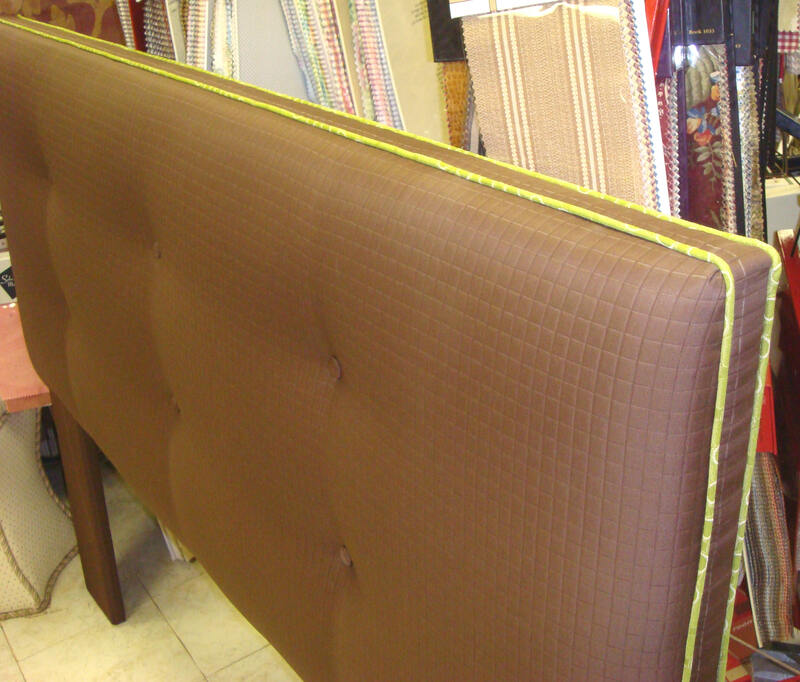 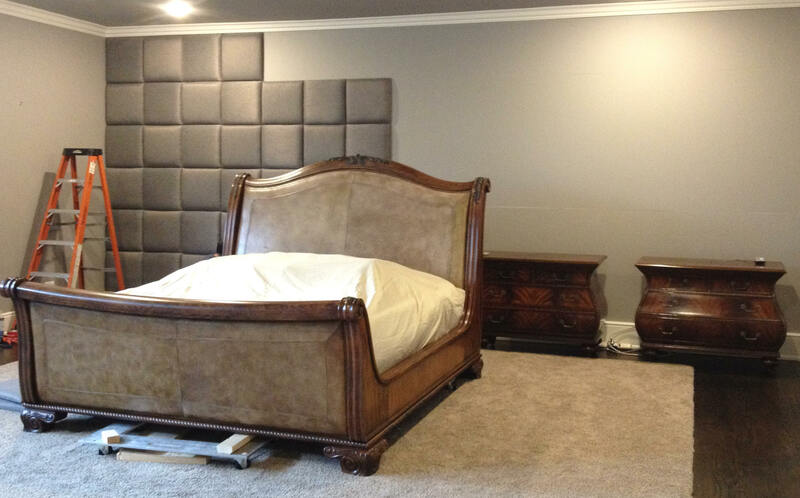 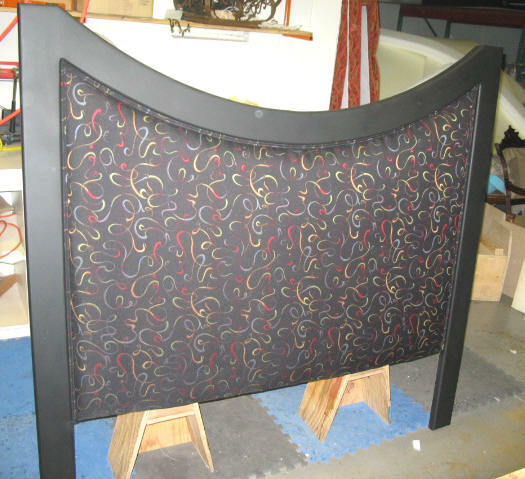 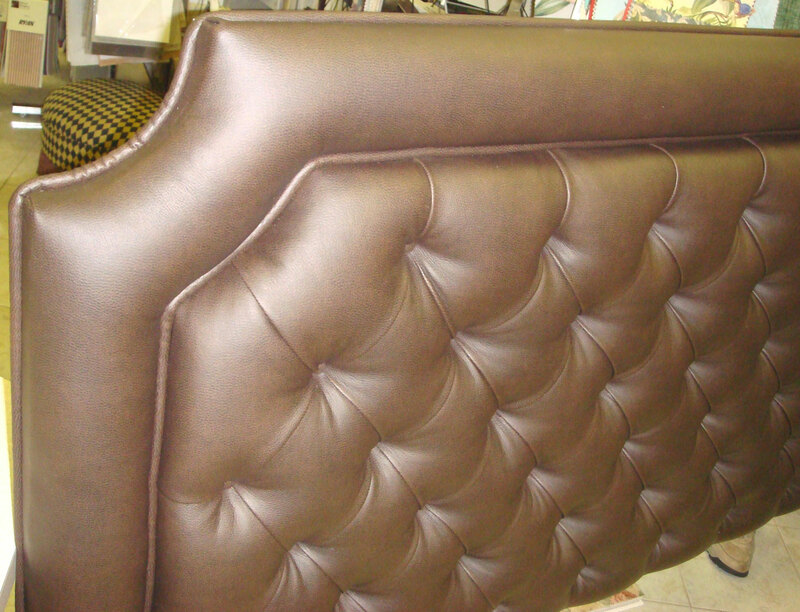 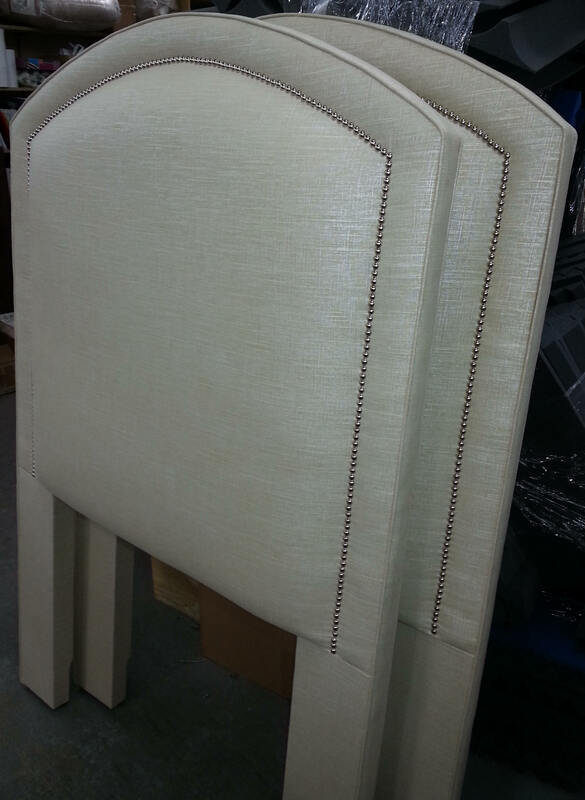 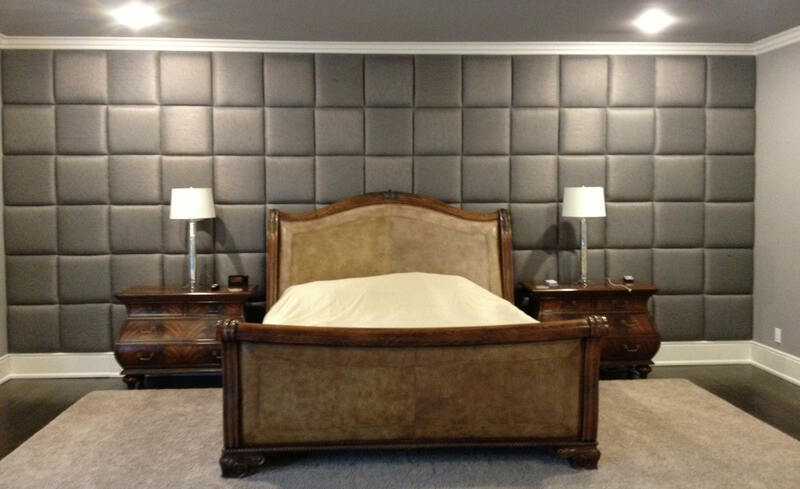 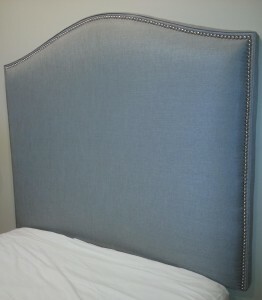 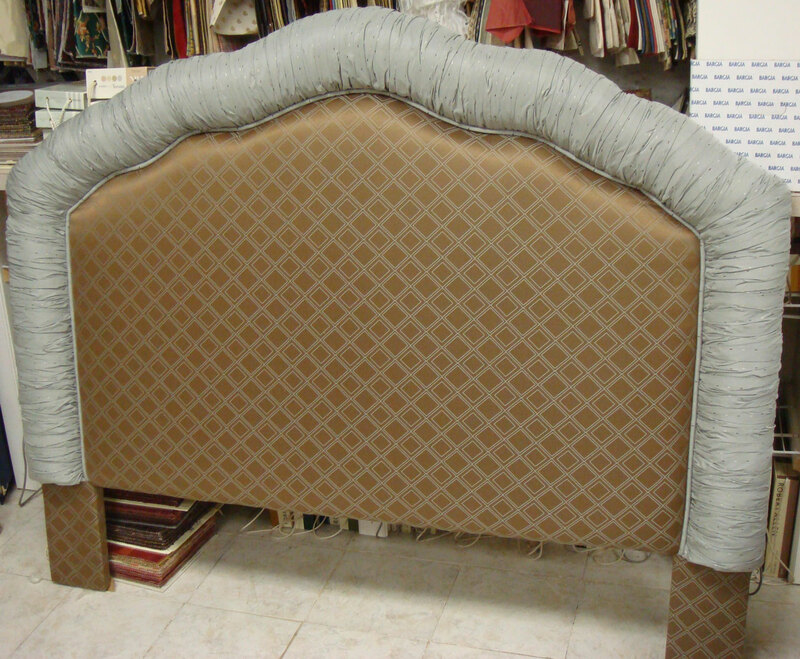 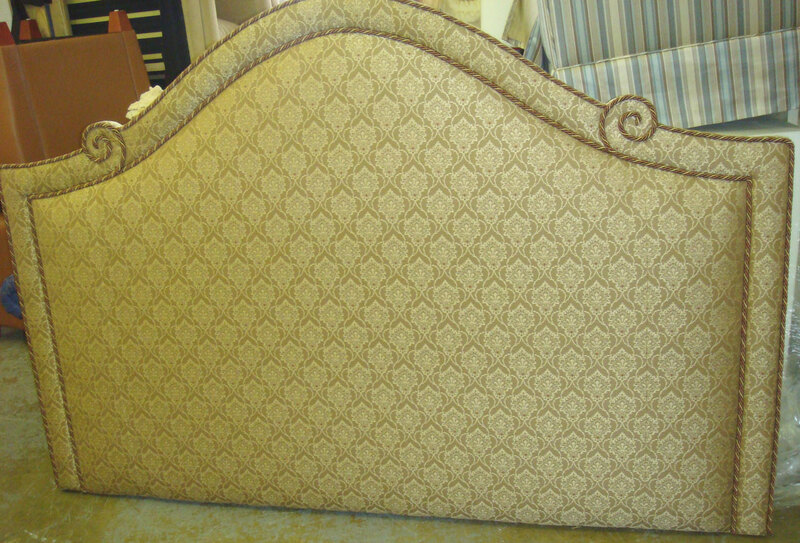 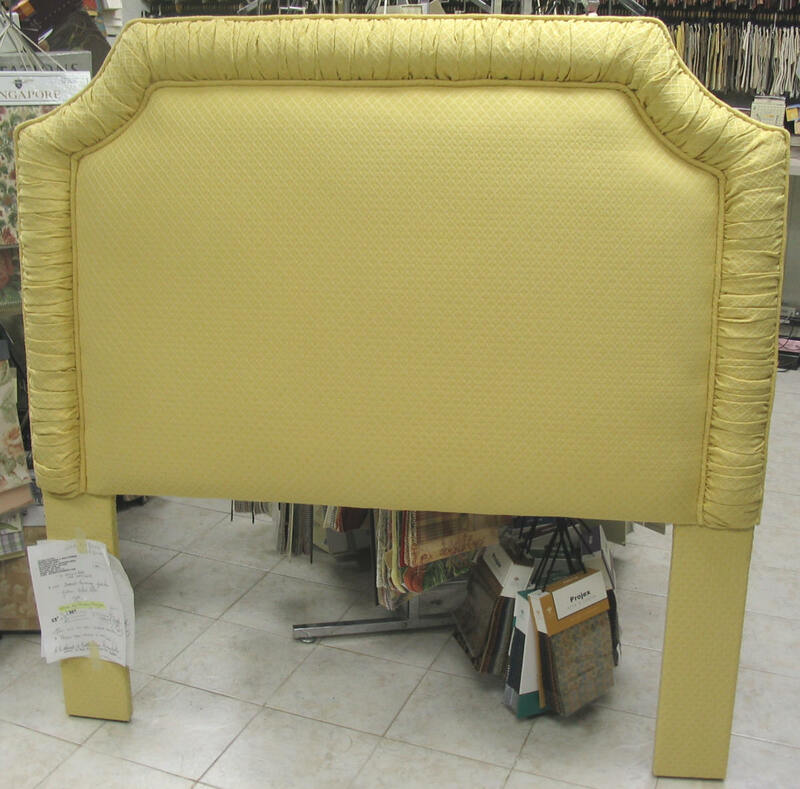 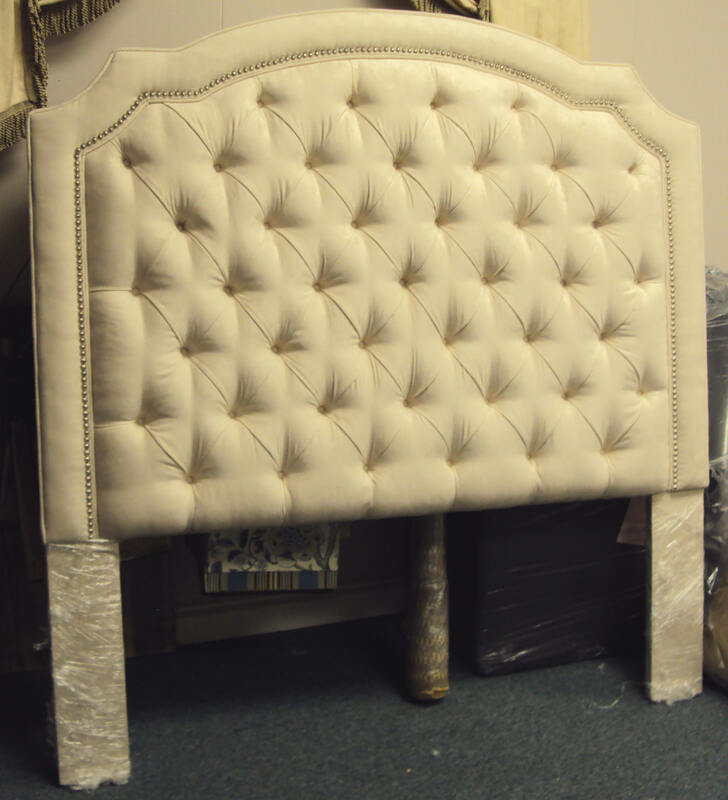 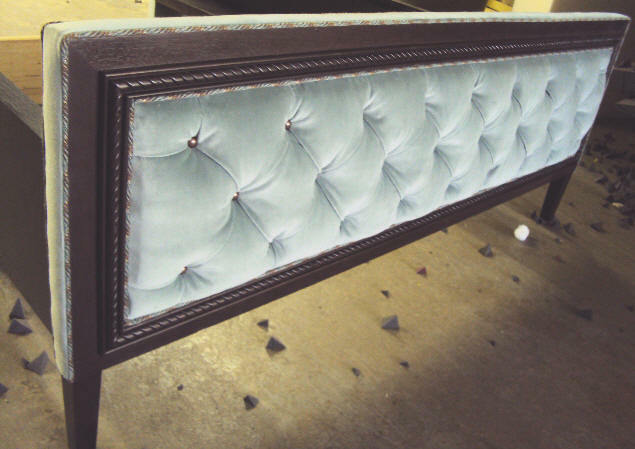 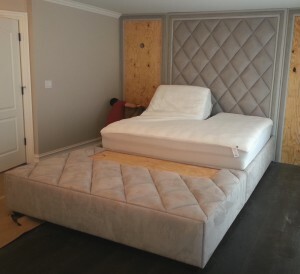 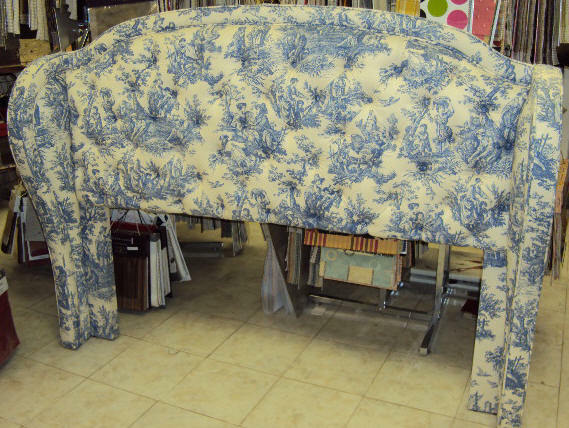 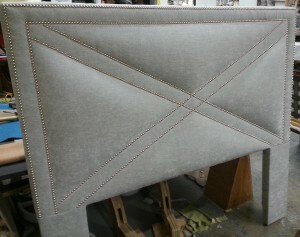 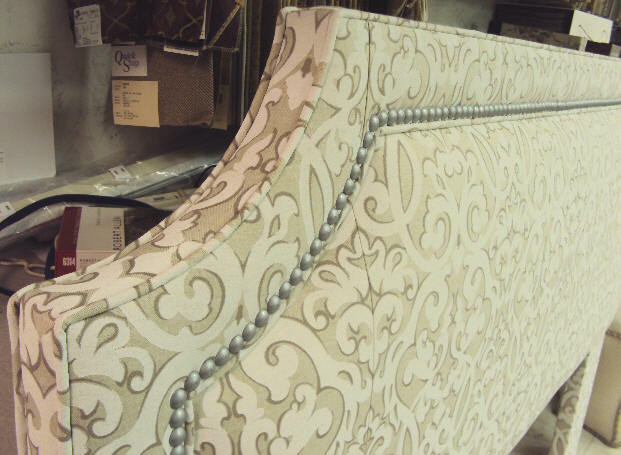 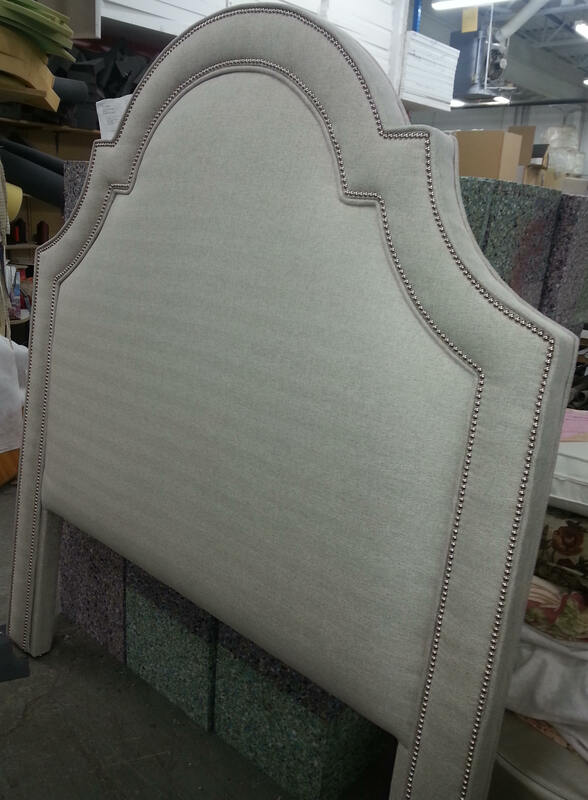 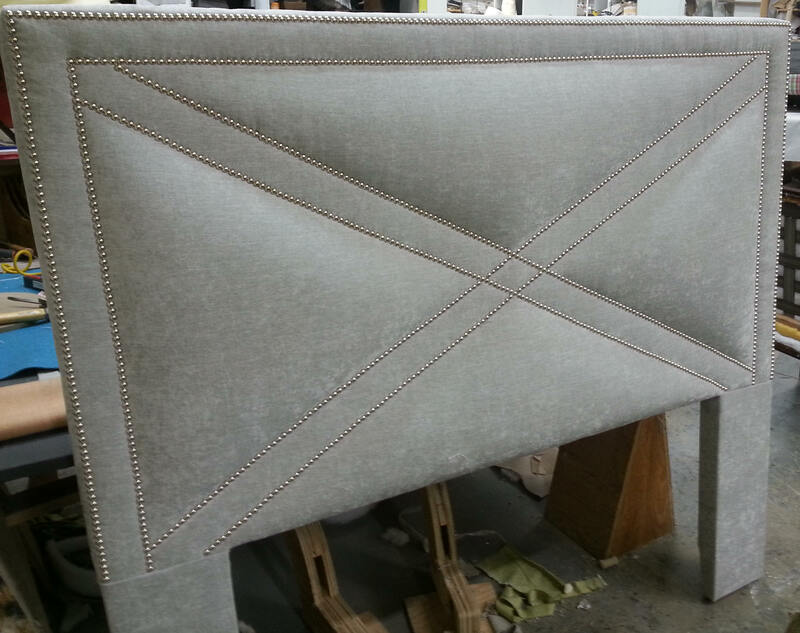 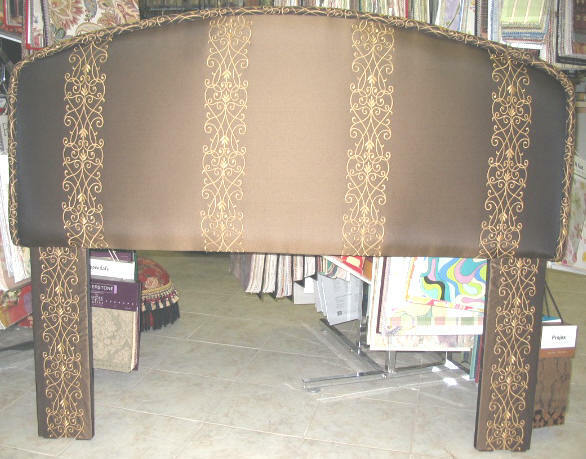 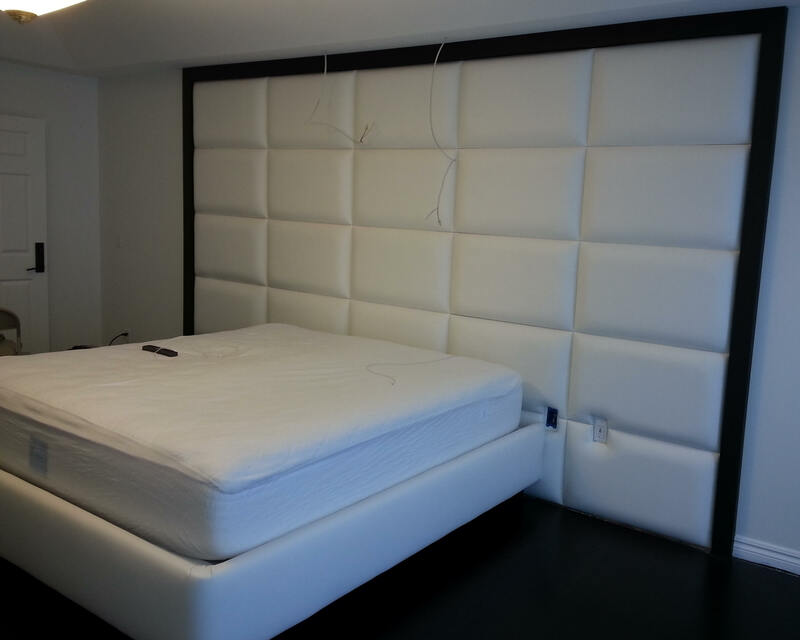 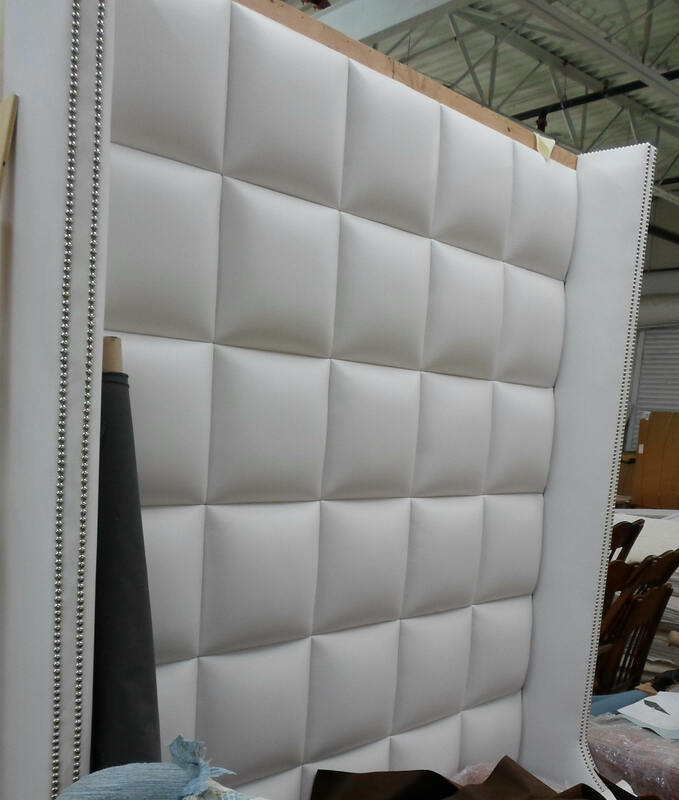 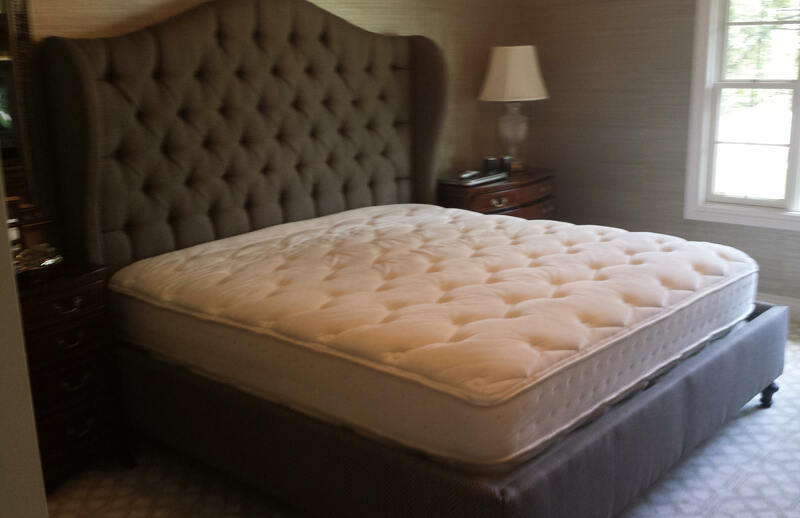 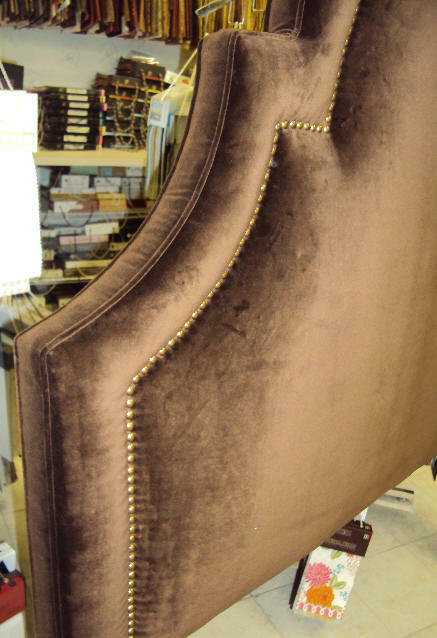 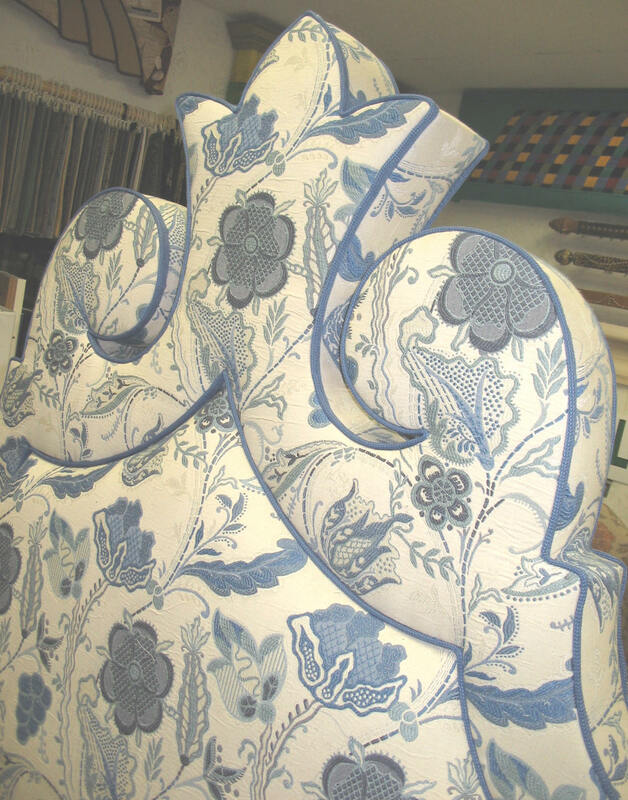 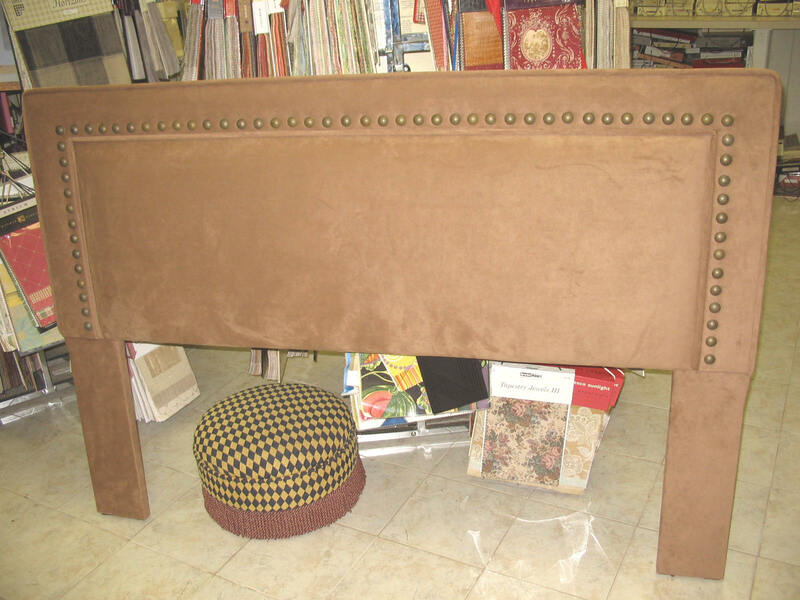 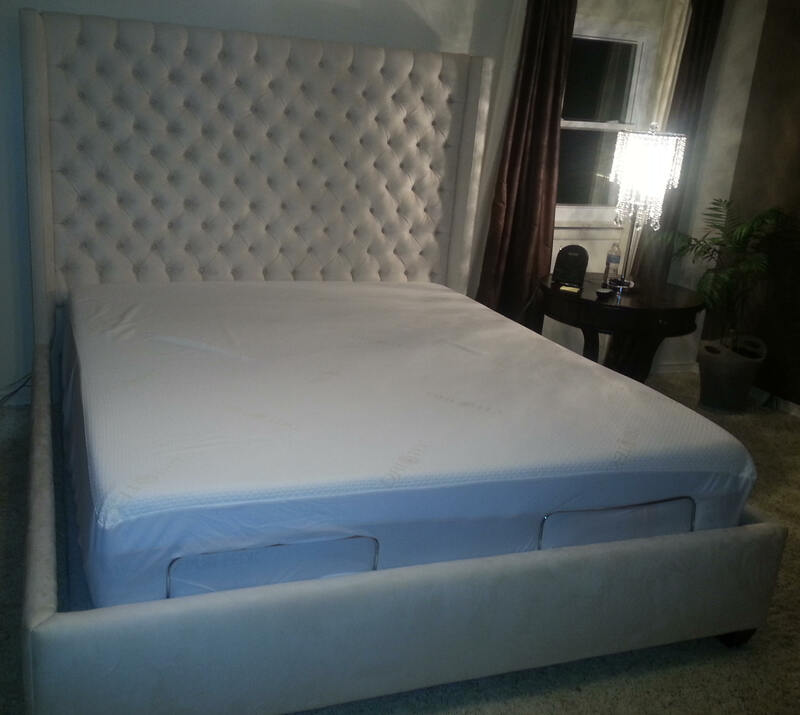 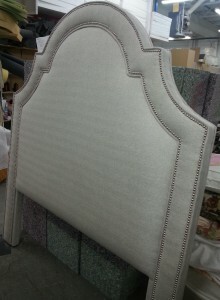 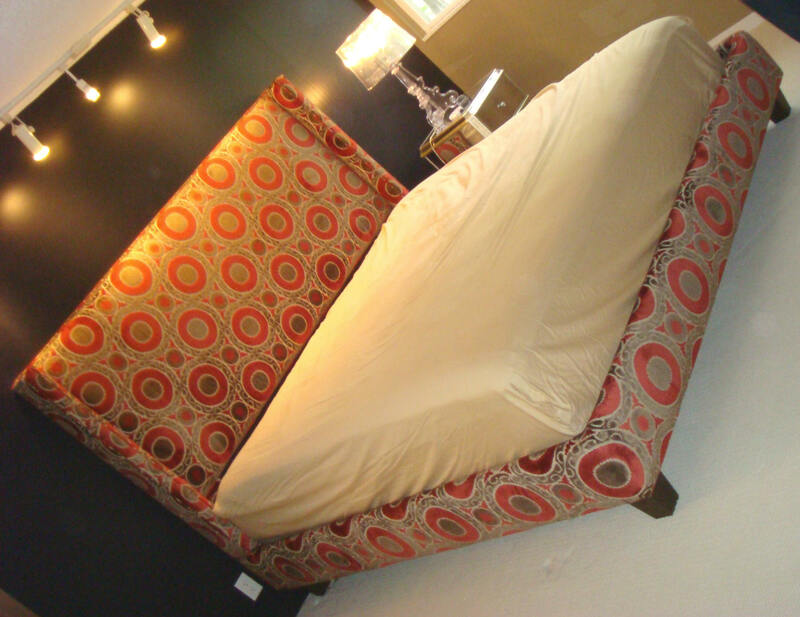 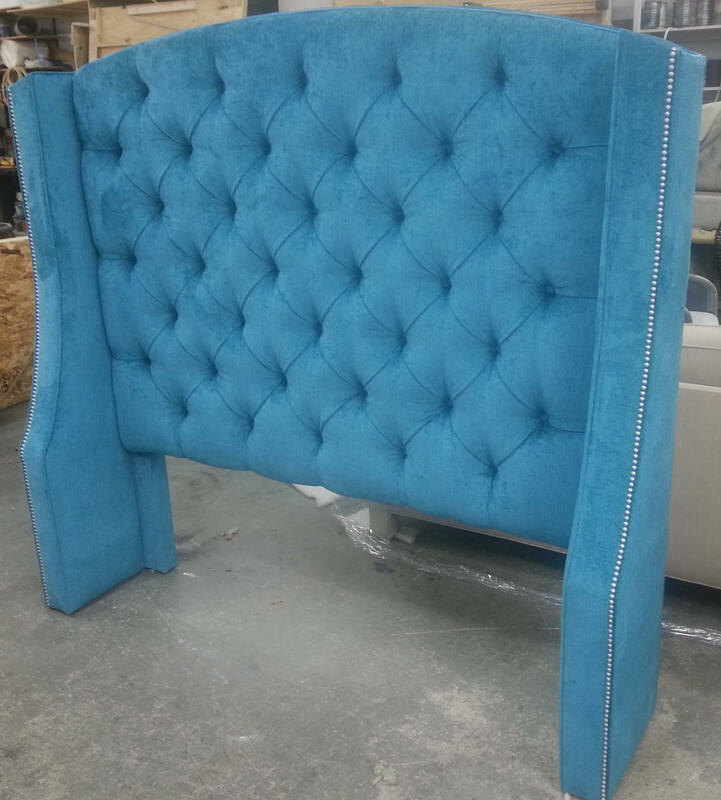 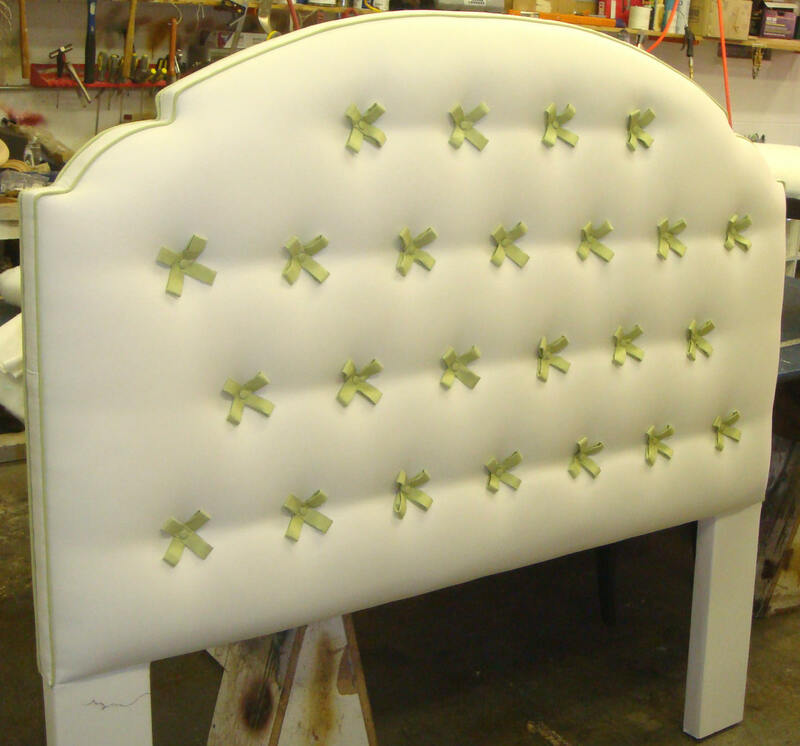 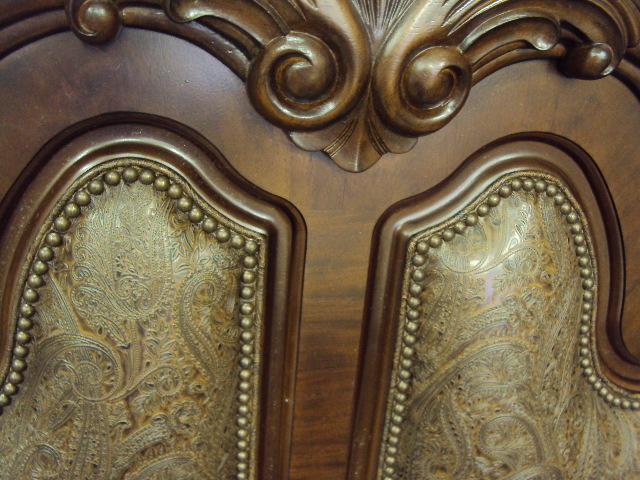 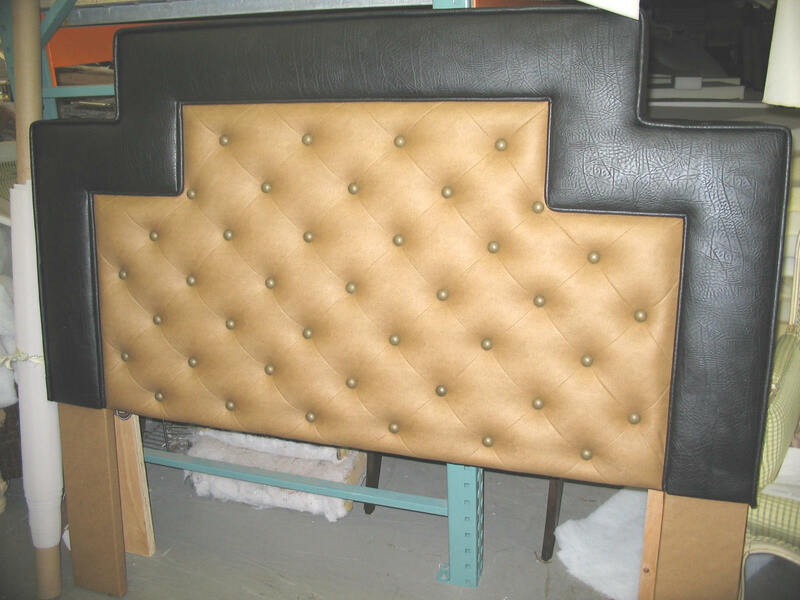 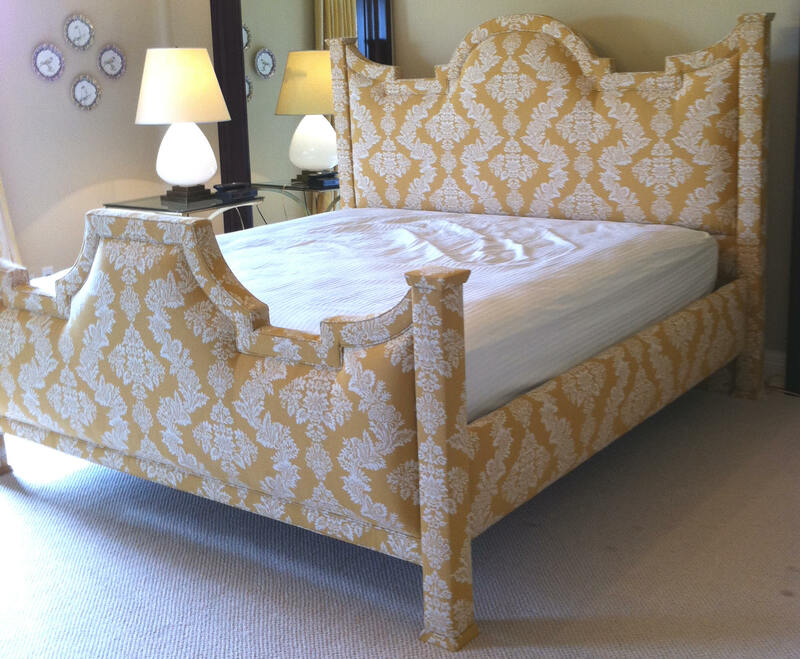 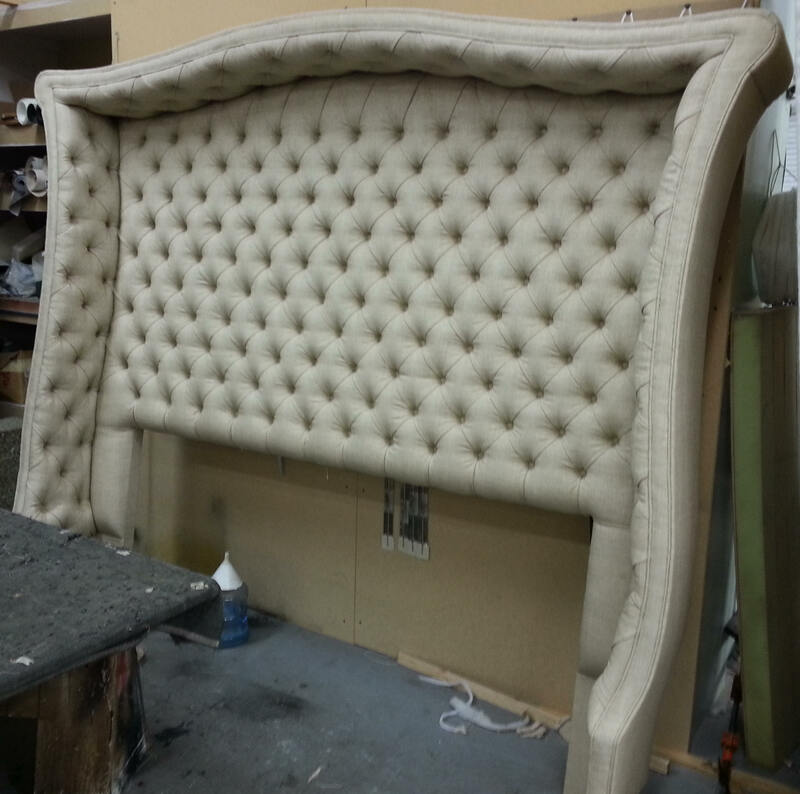 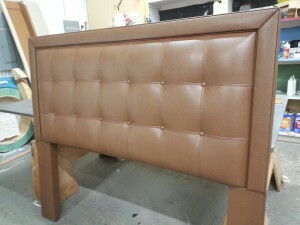 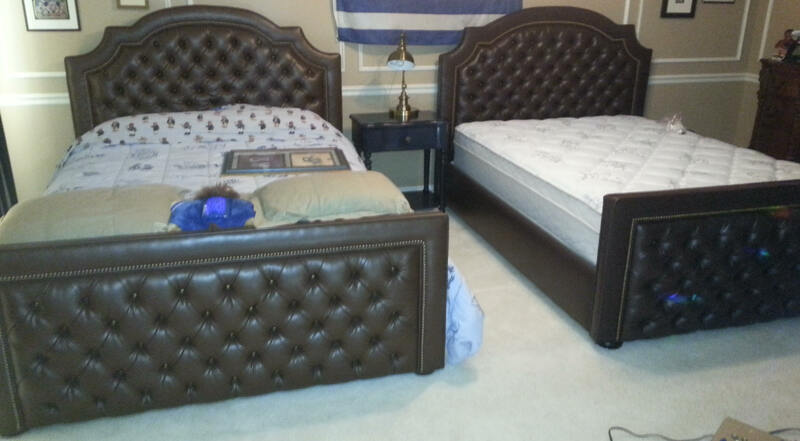 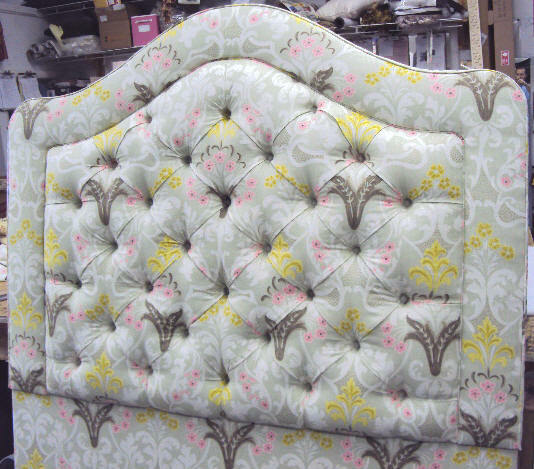 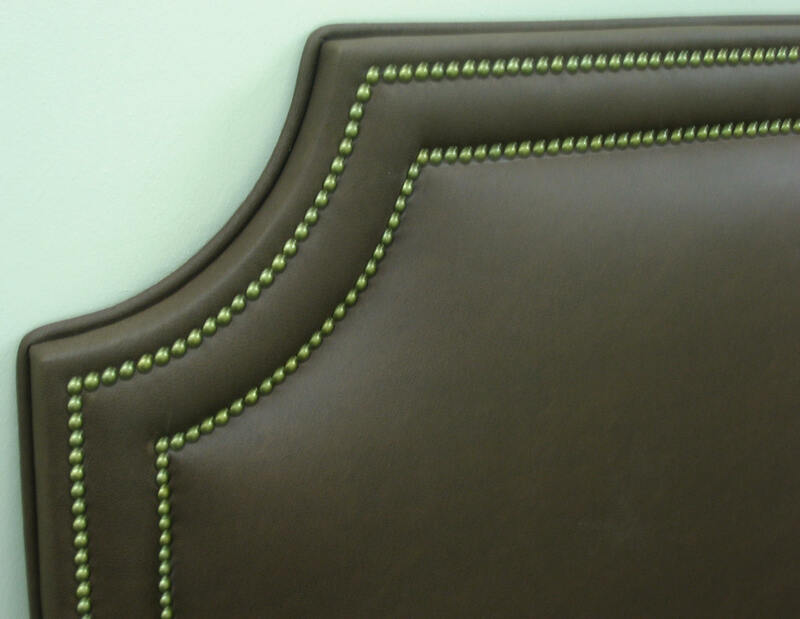 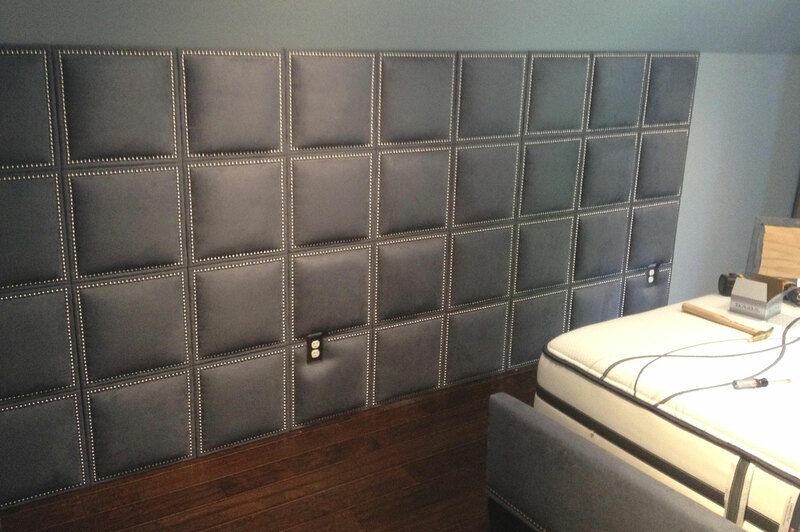 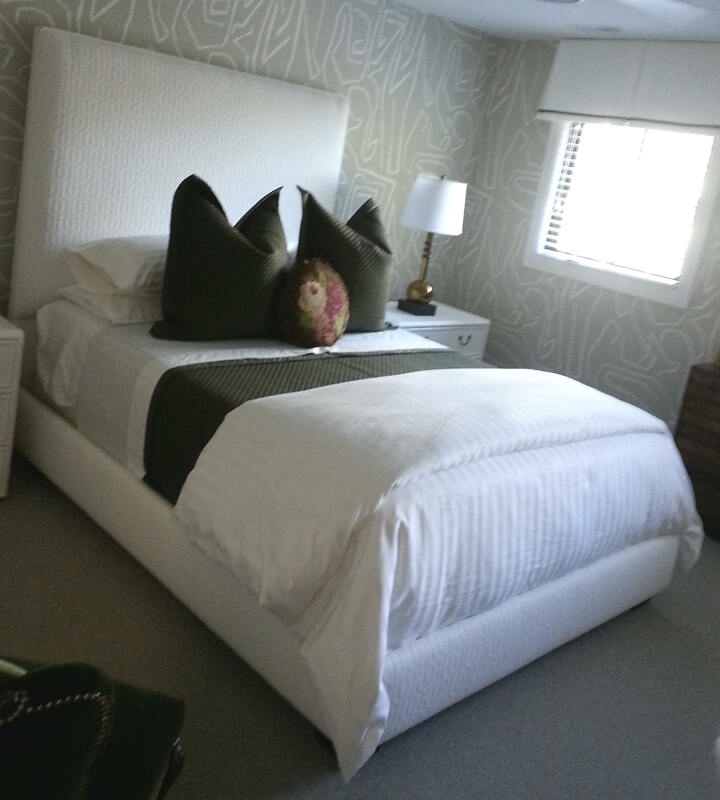 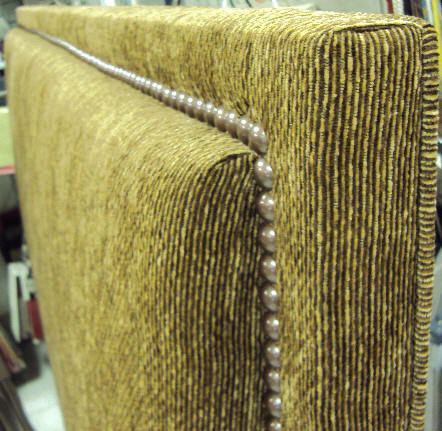 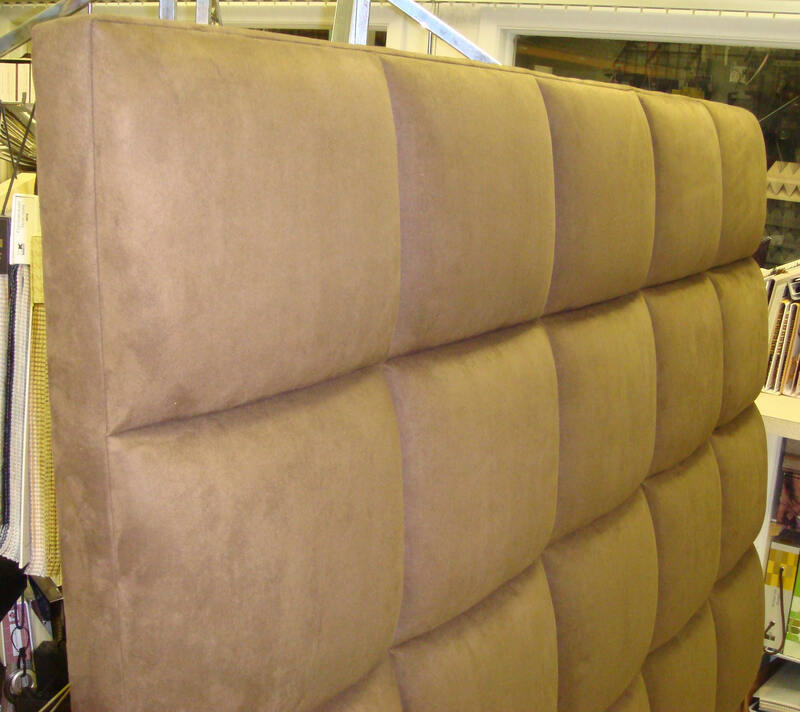 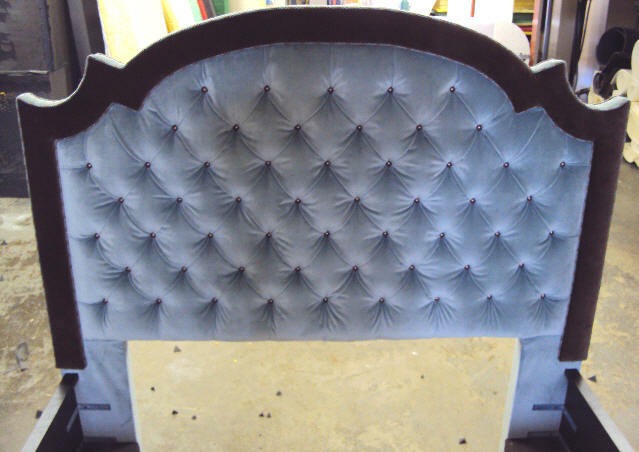 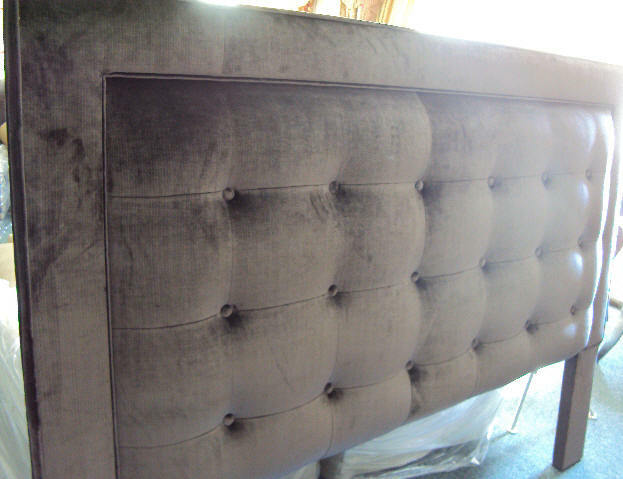 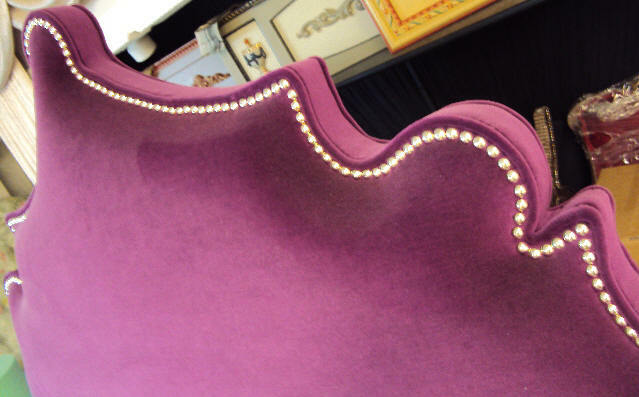 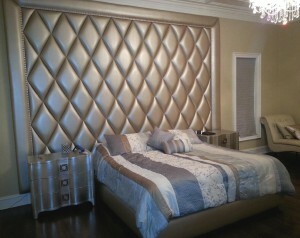 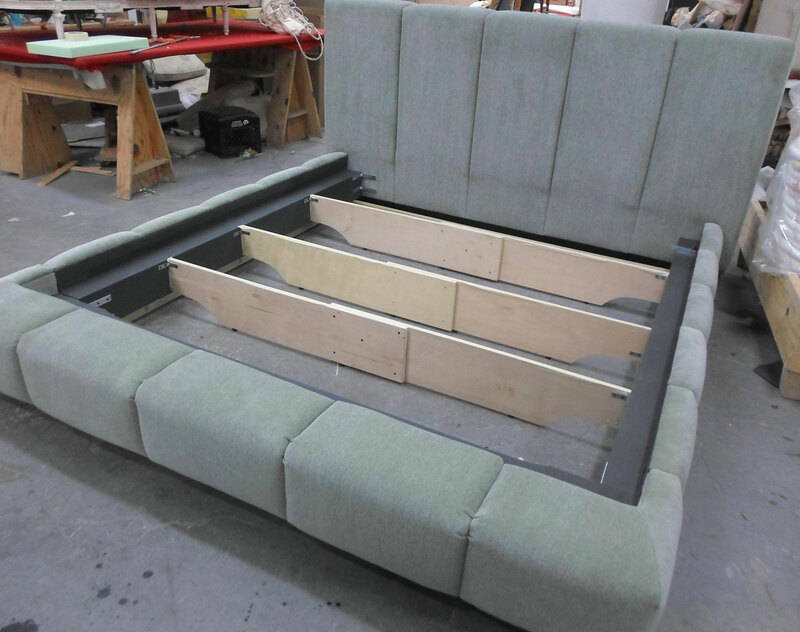 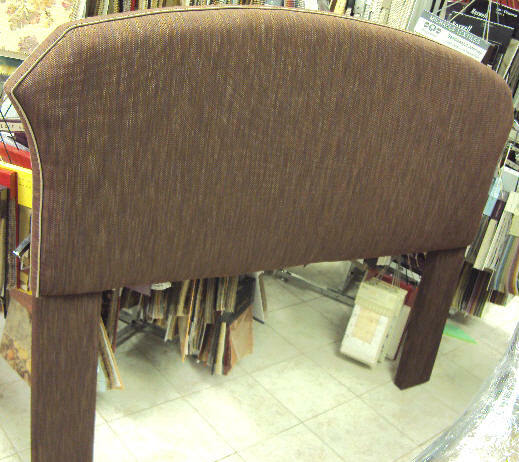 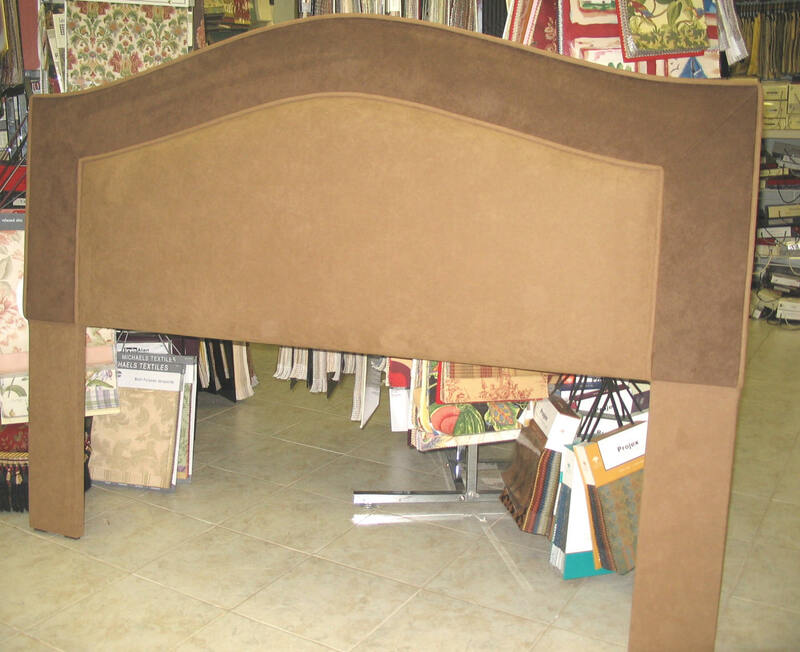 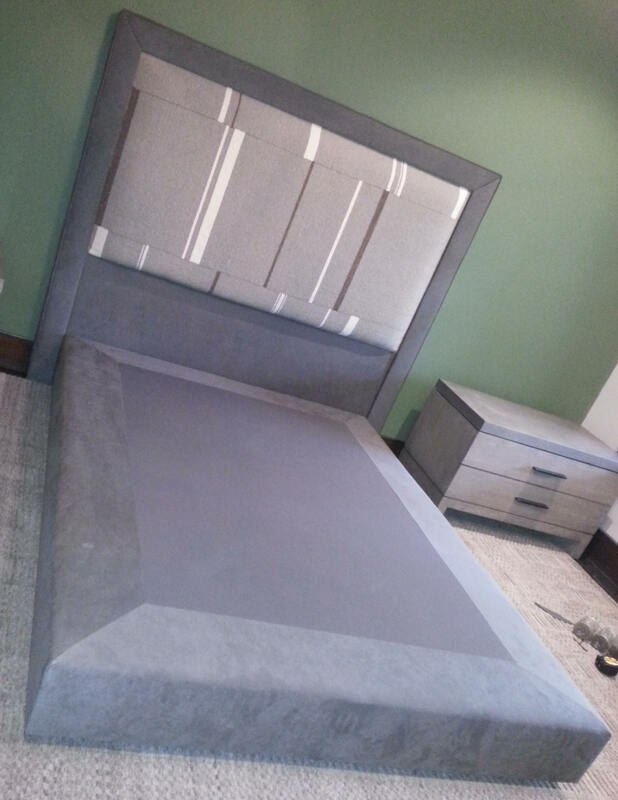 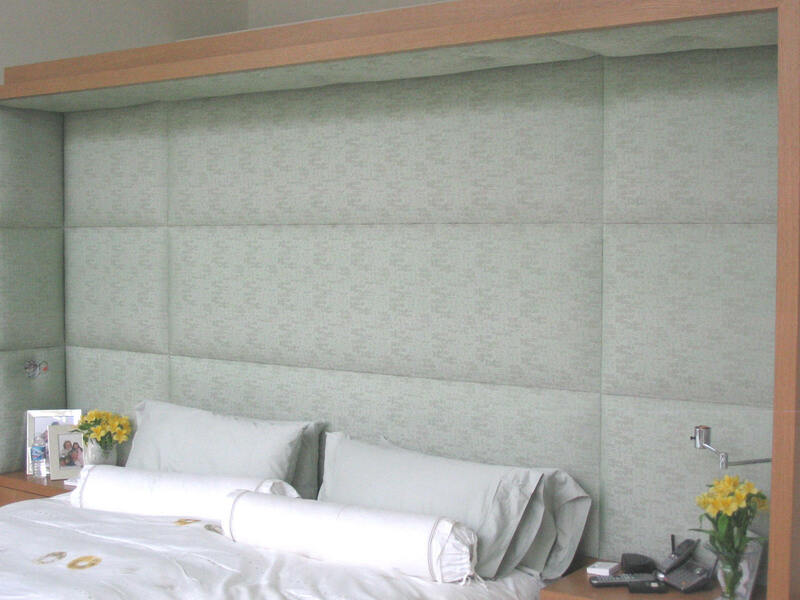 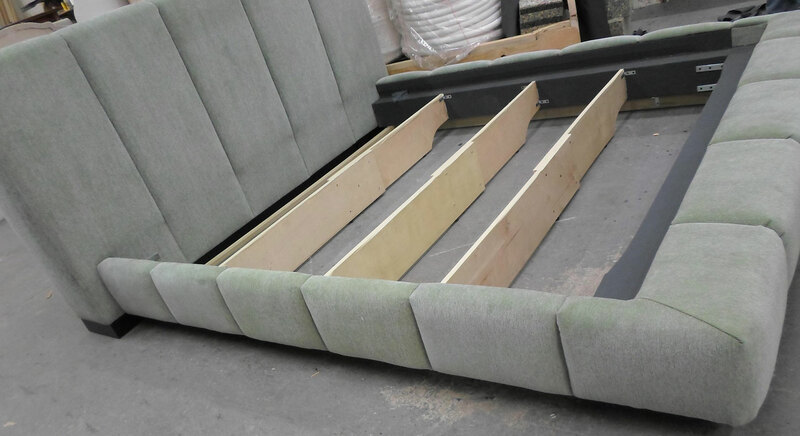 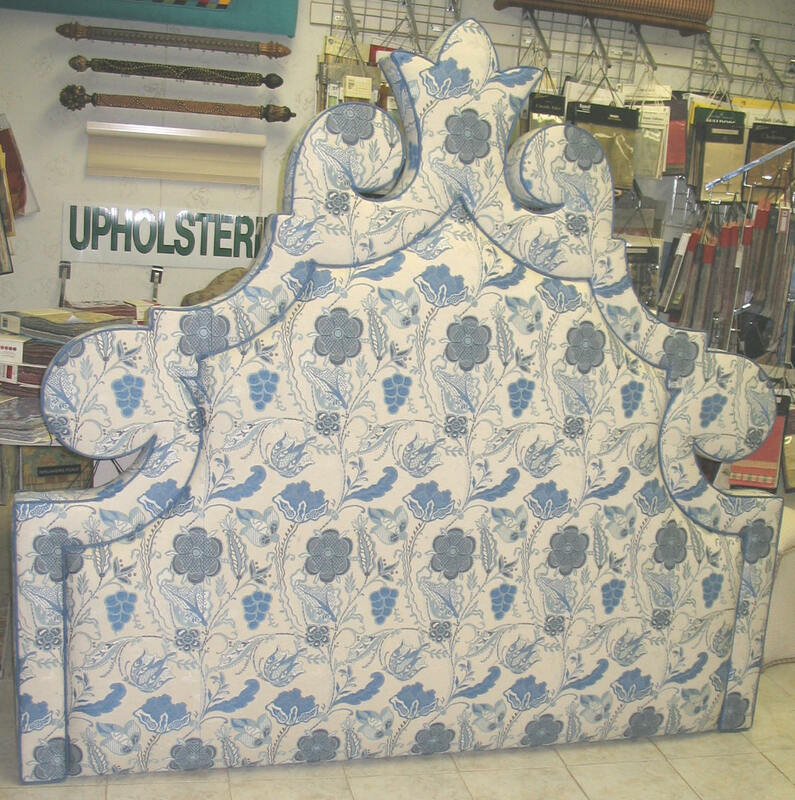 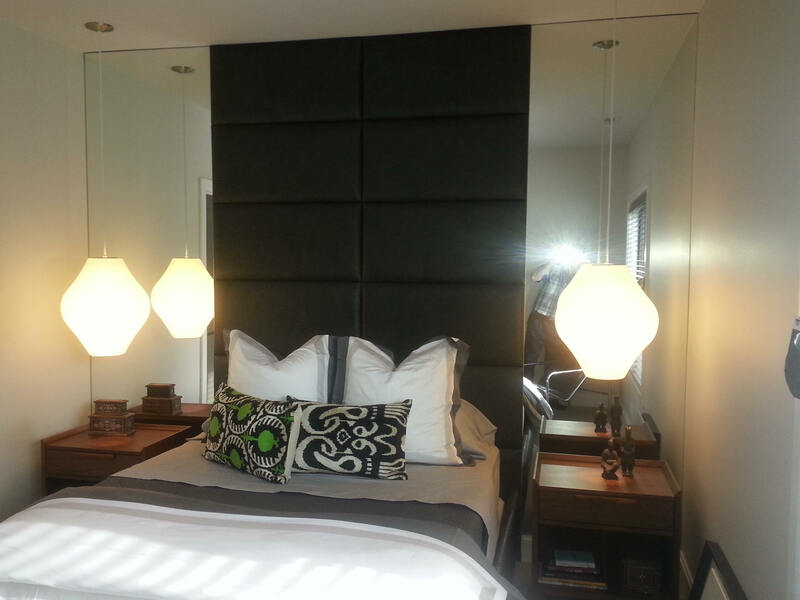 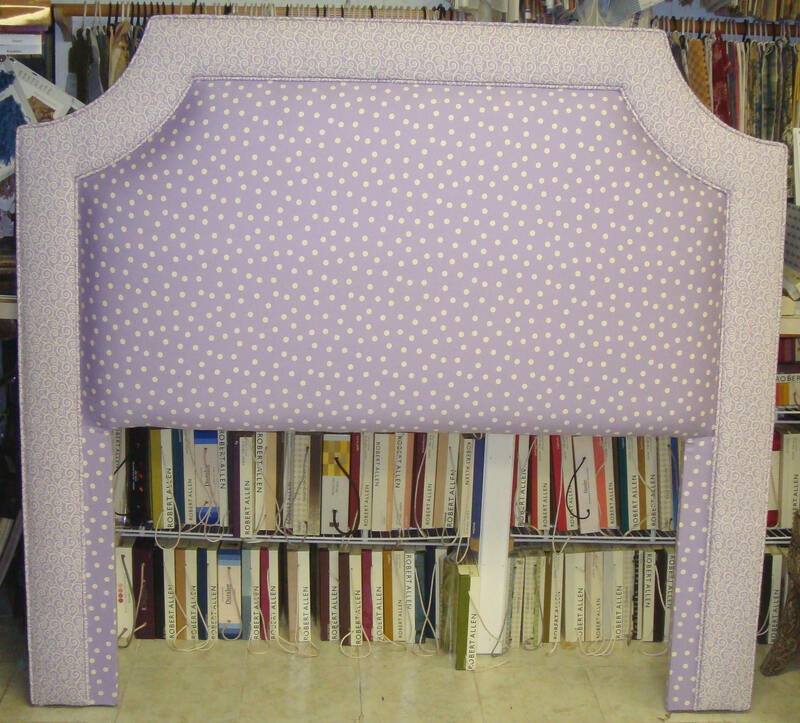 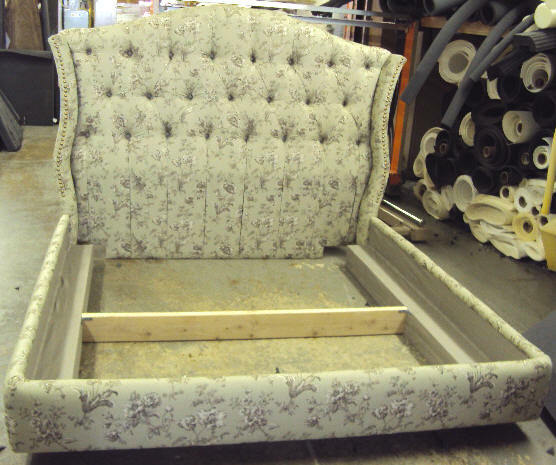 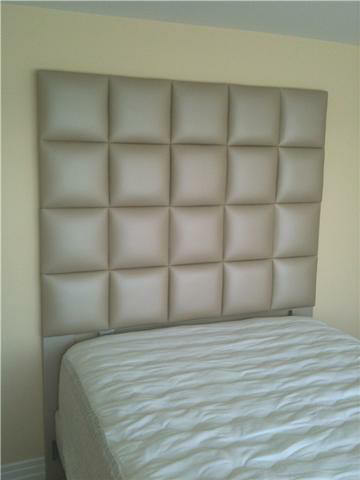 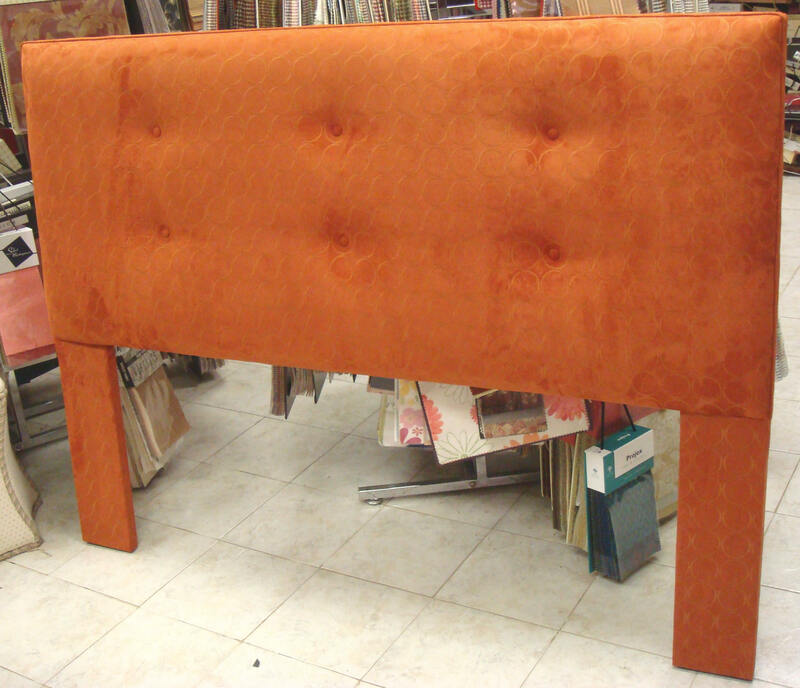 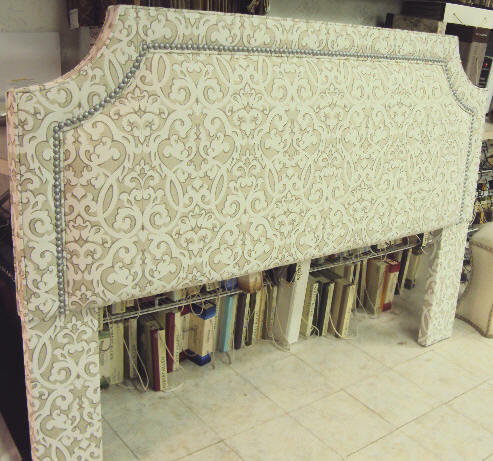 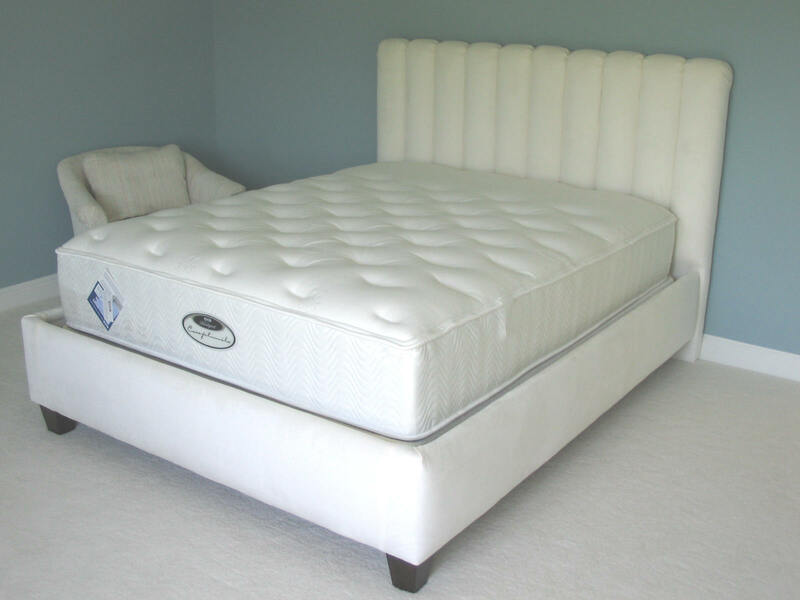 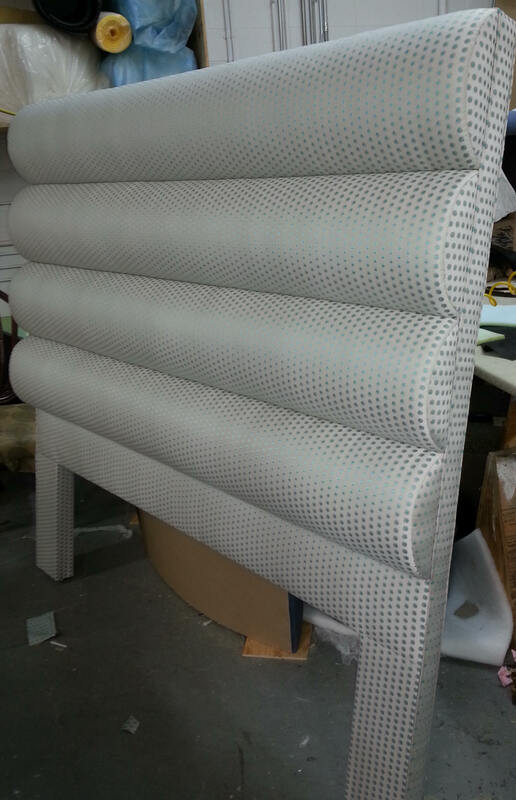 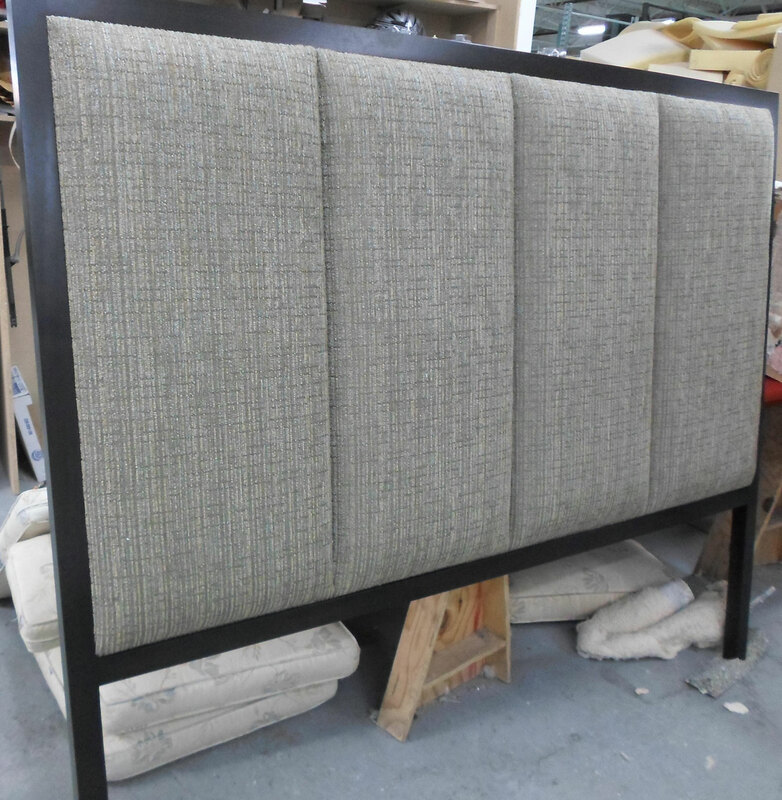 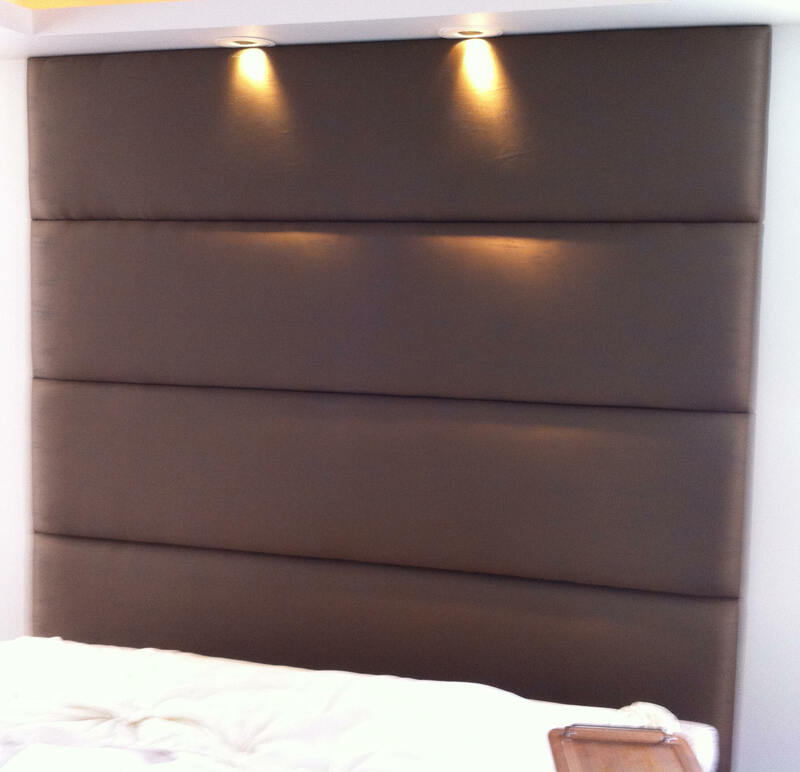 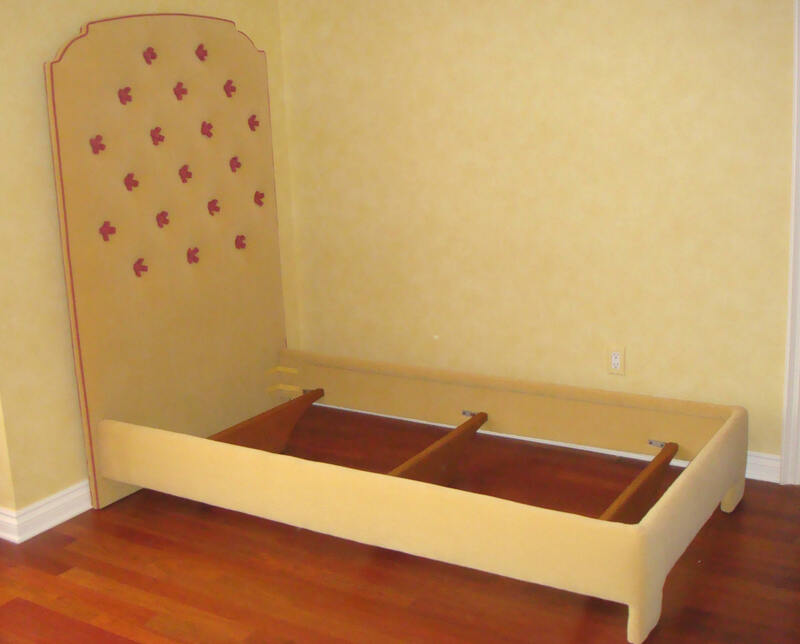 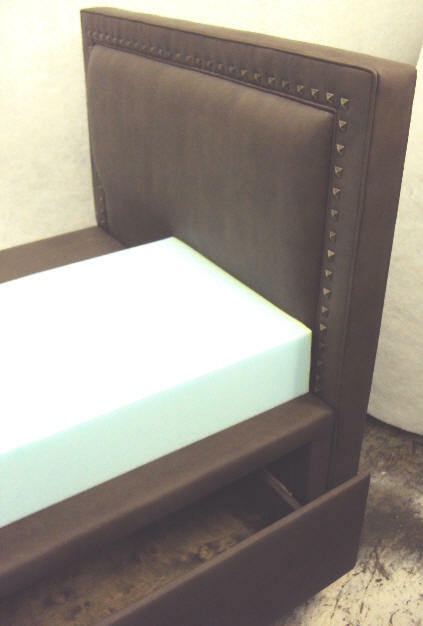 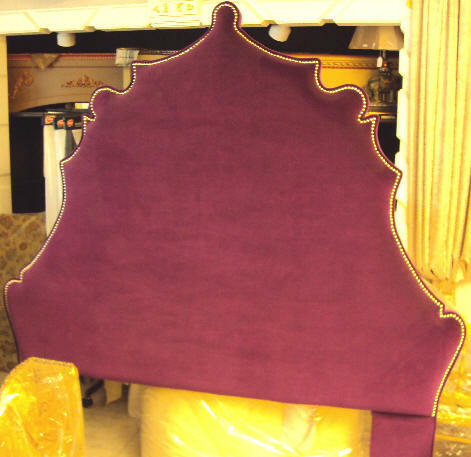 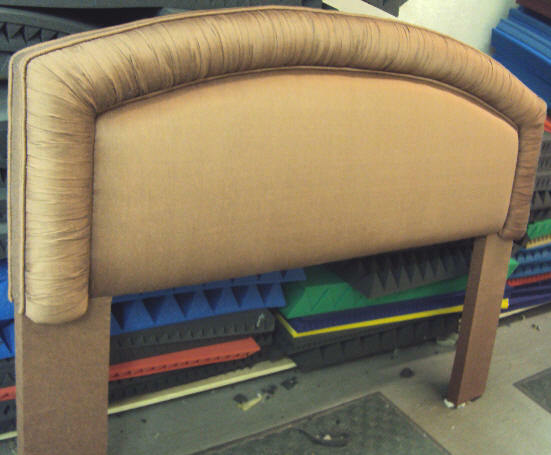 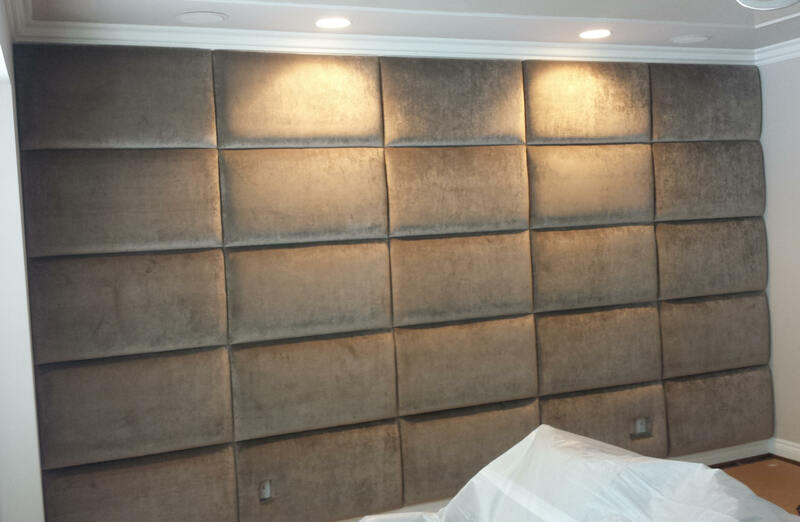 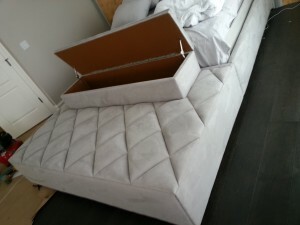 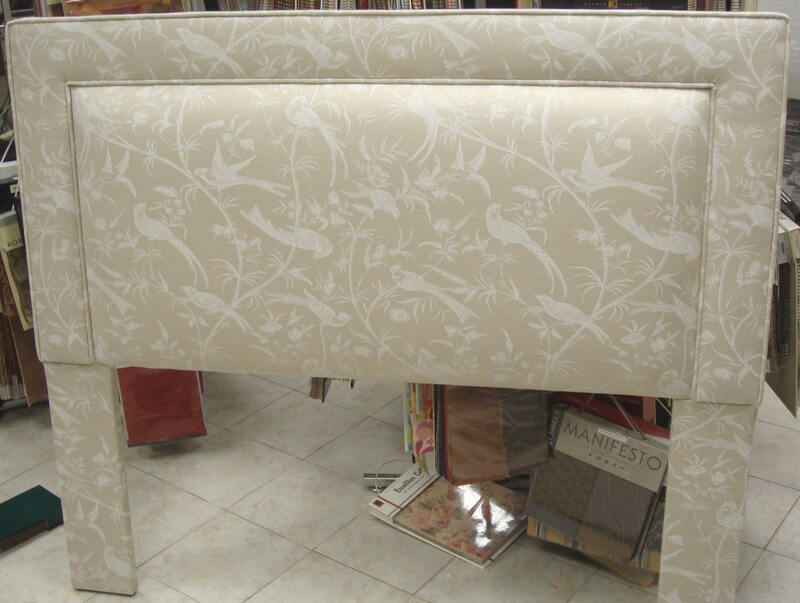 You may design your own headboard, or you can visit our showroom for more ideas. 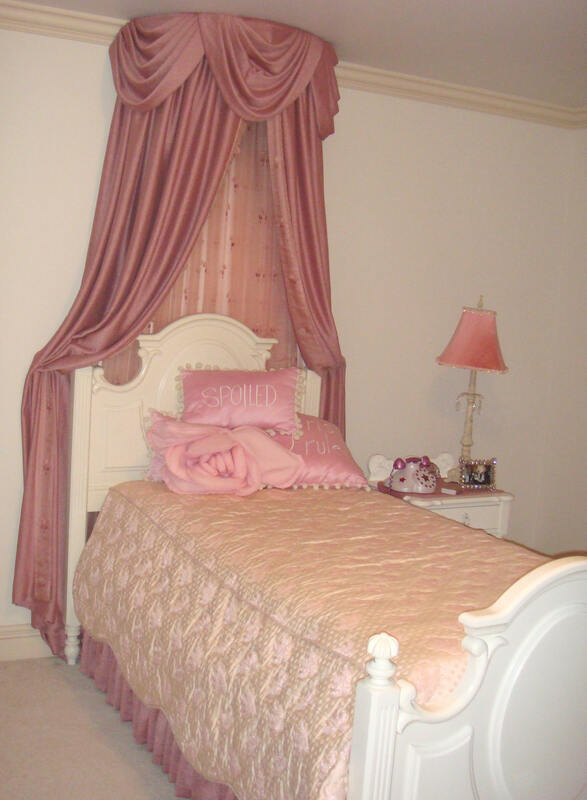 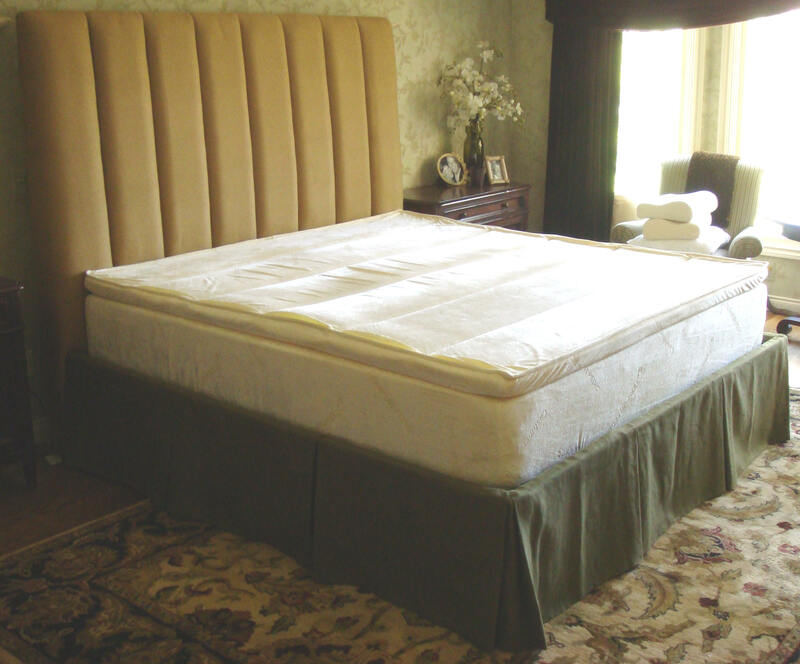 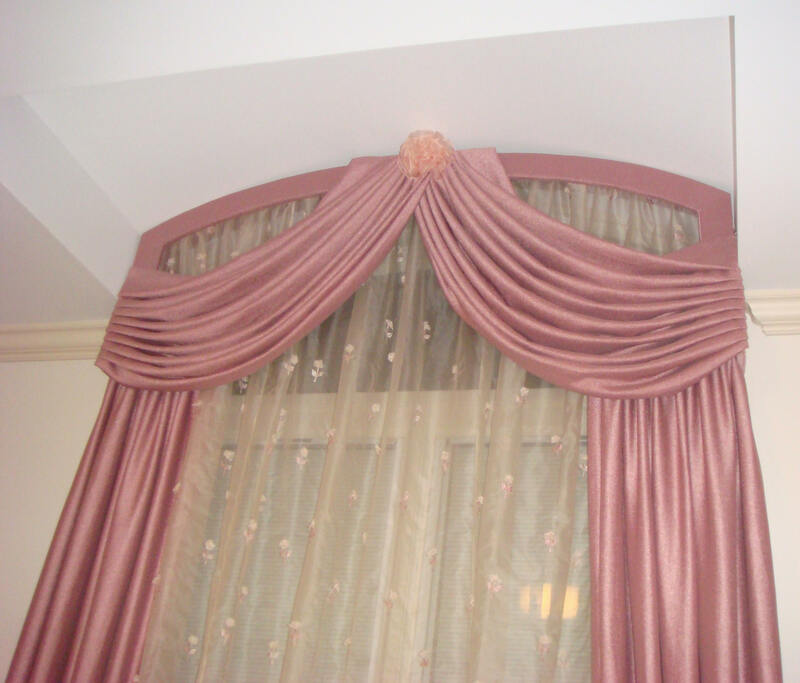 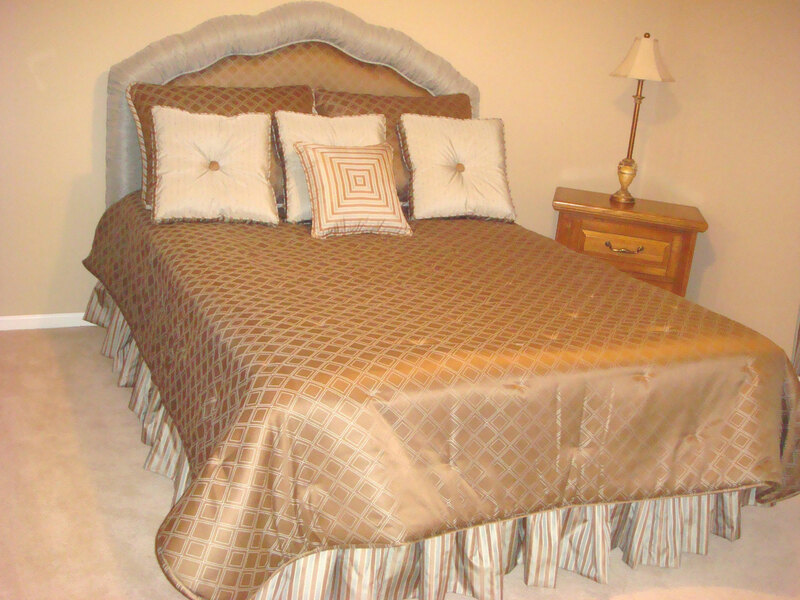 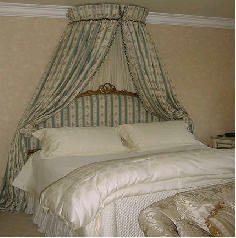 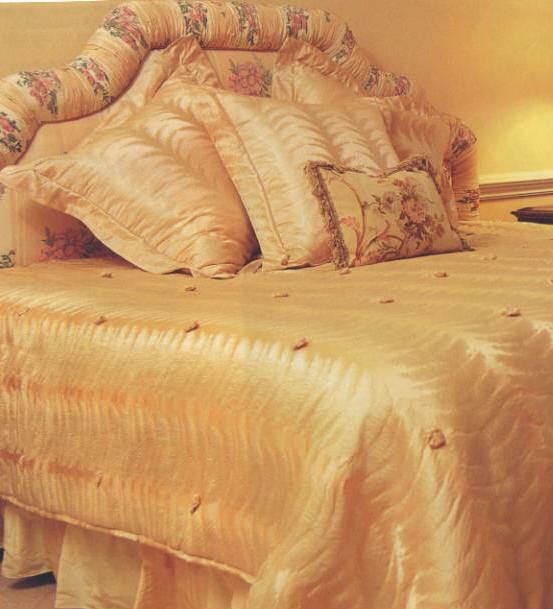 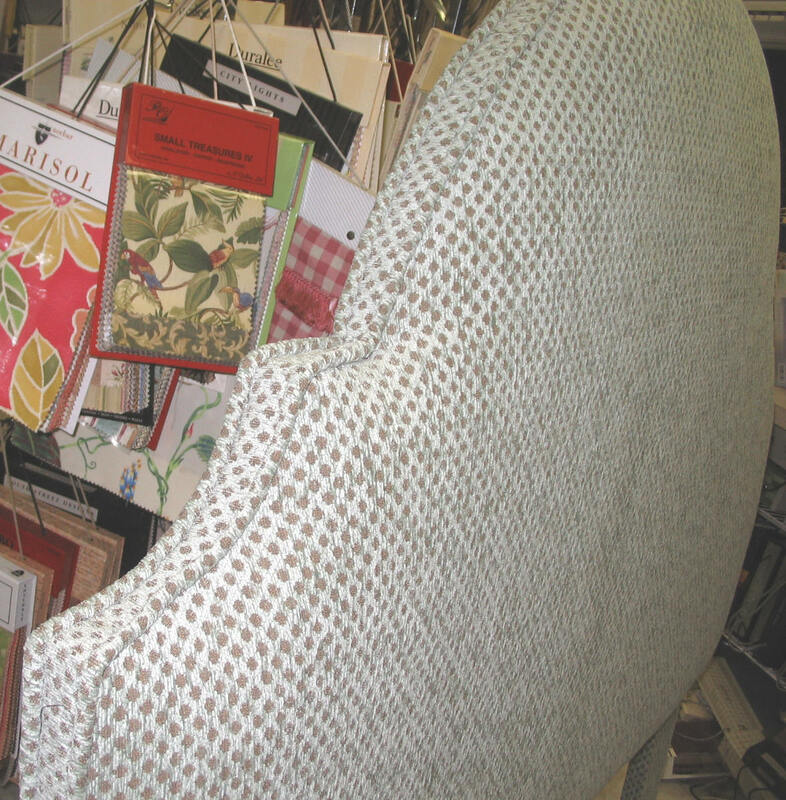 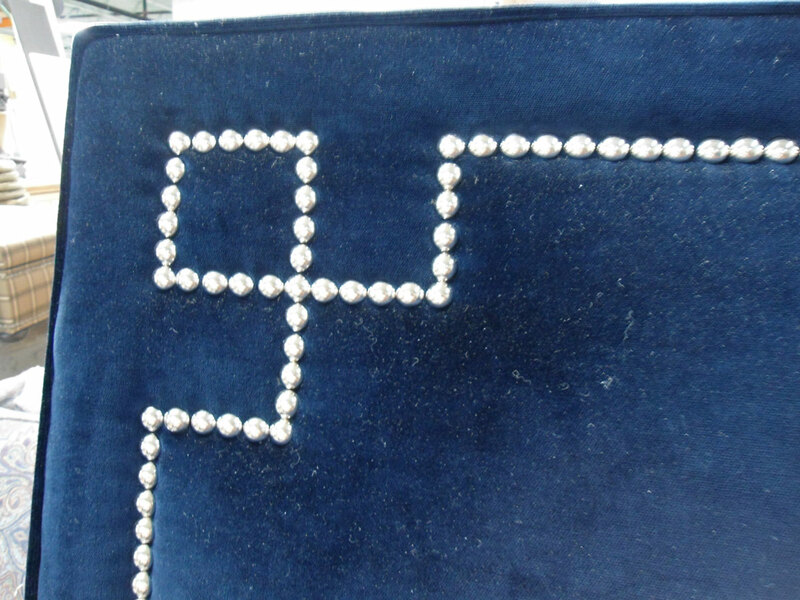 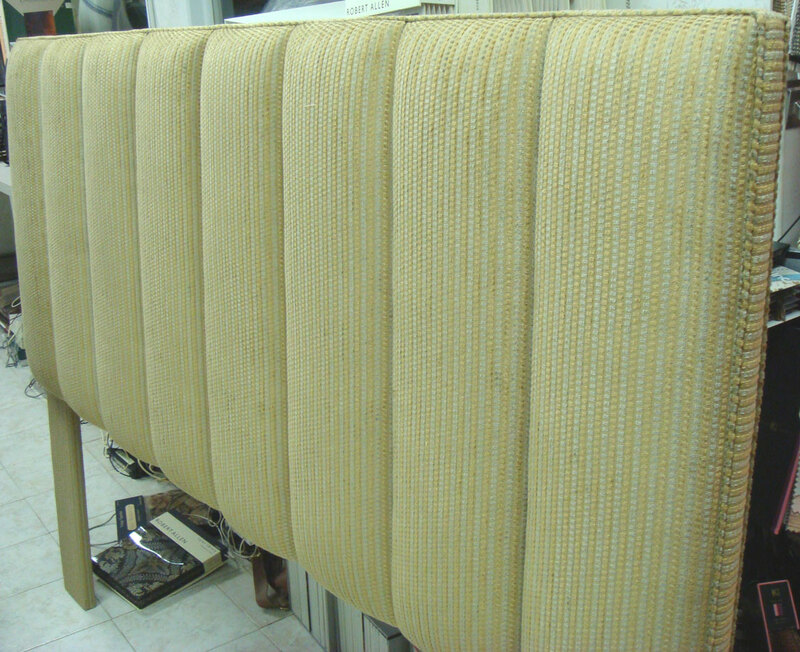 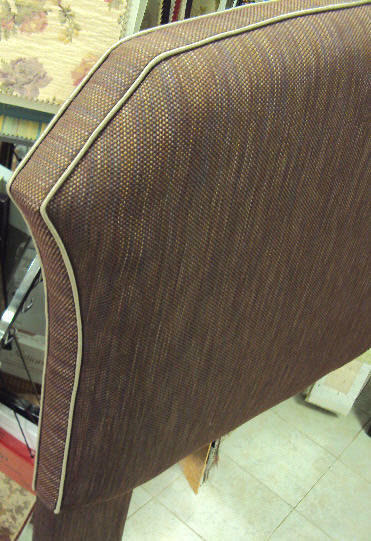 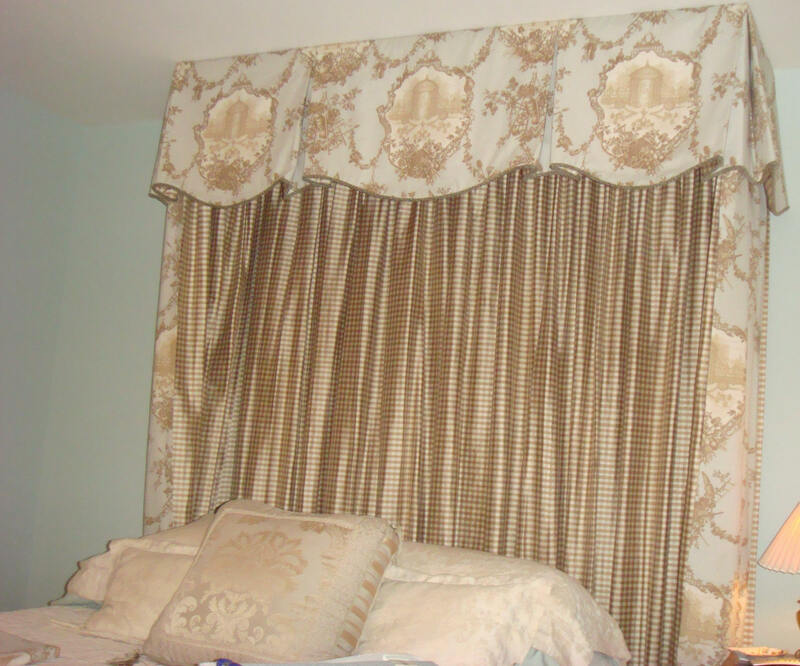 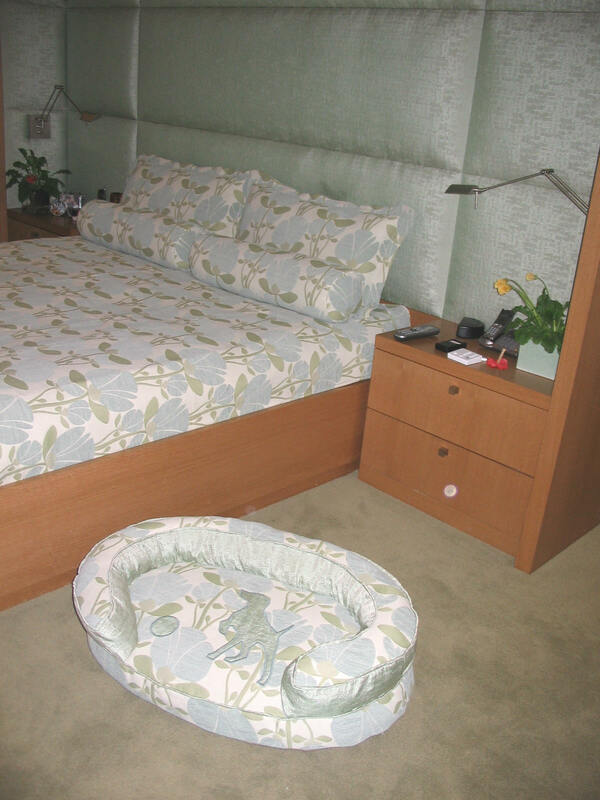 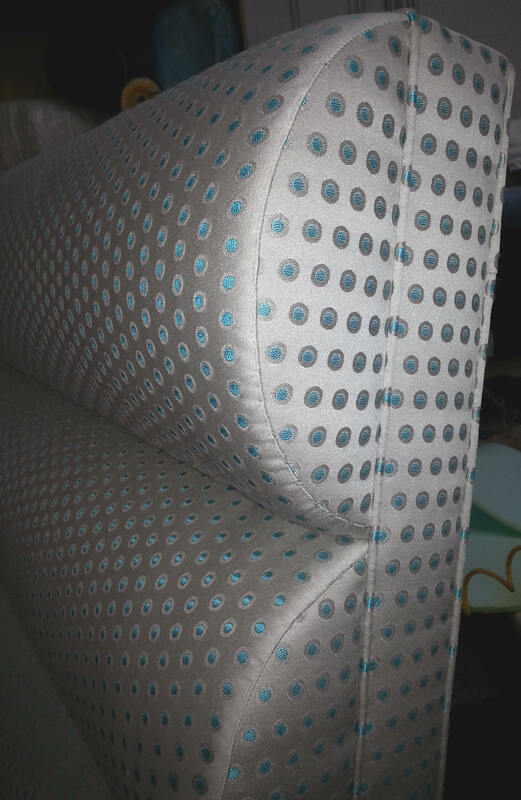 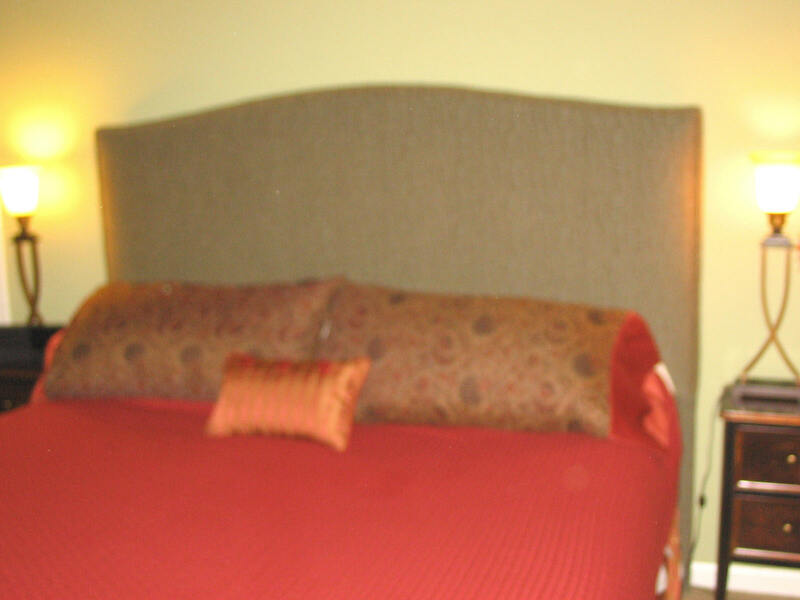 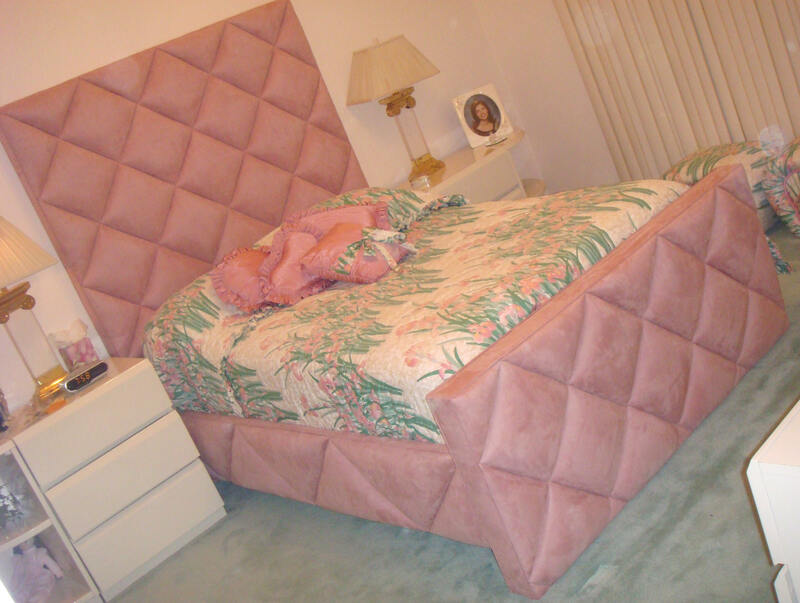 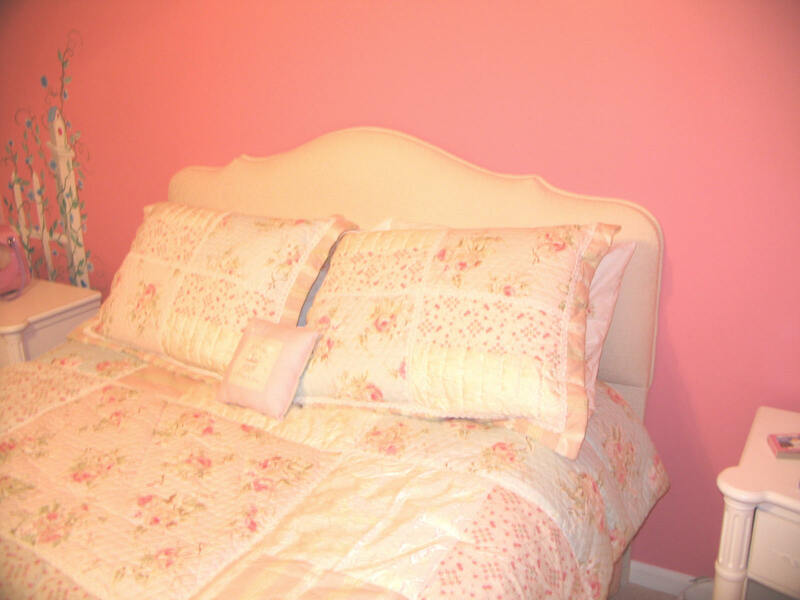 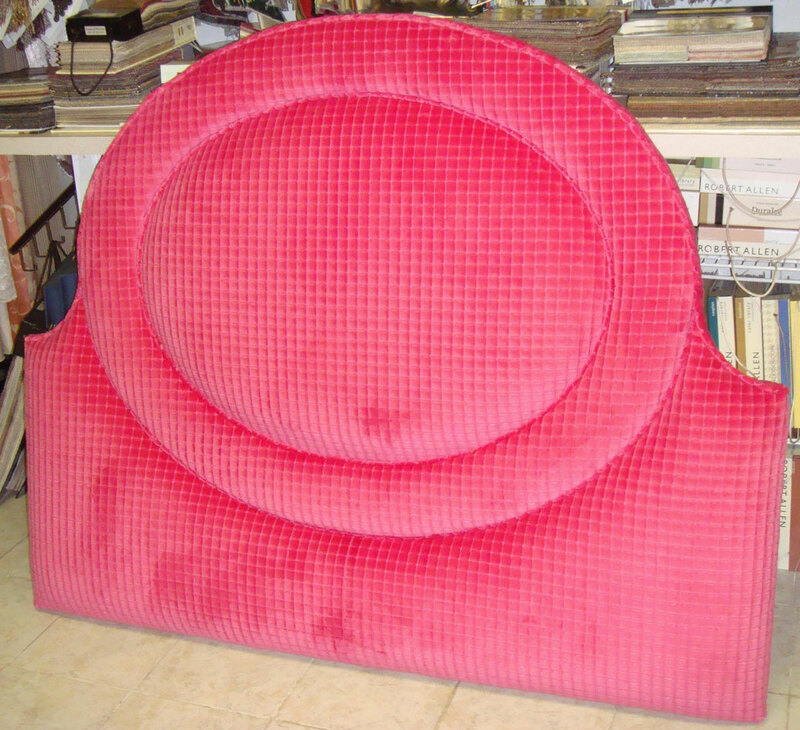 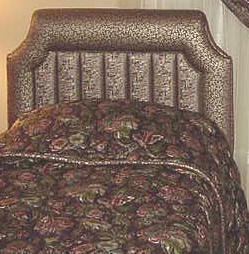 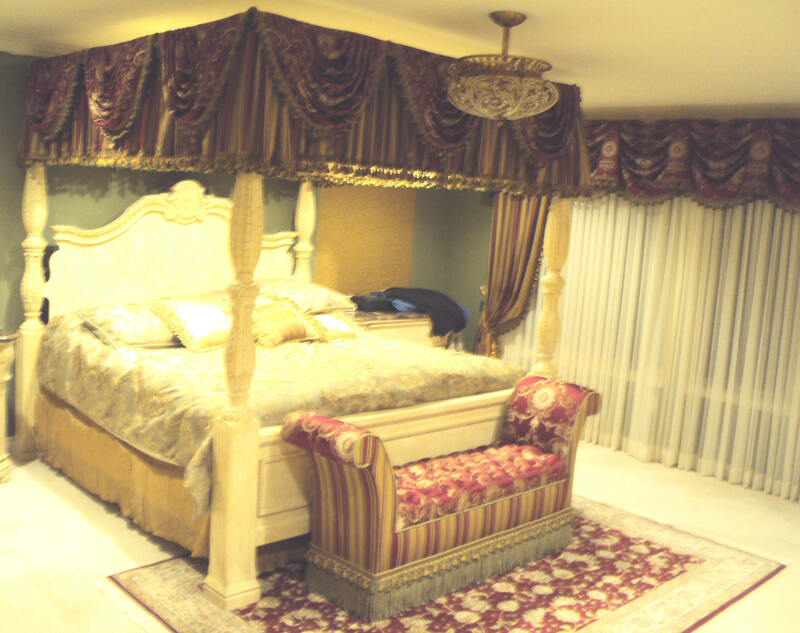 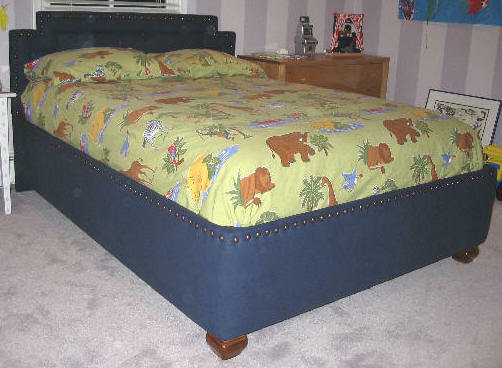 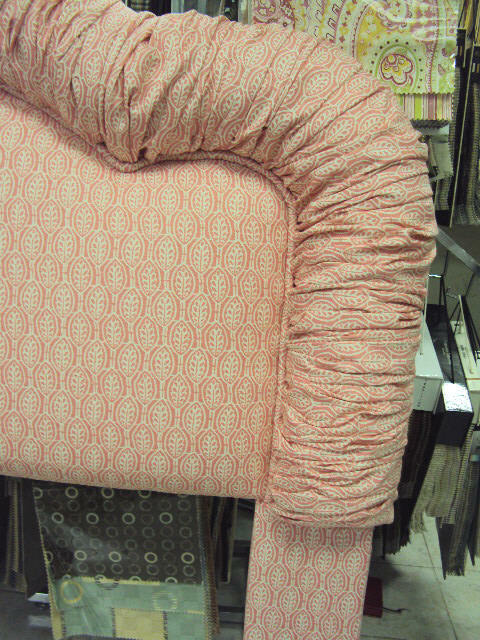 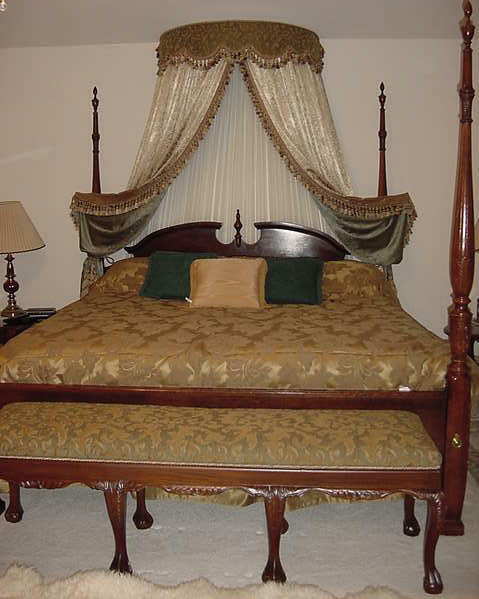 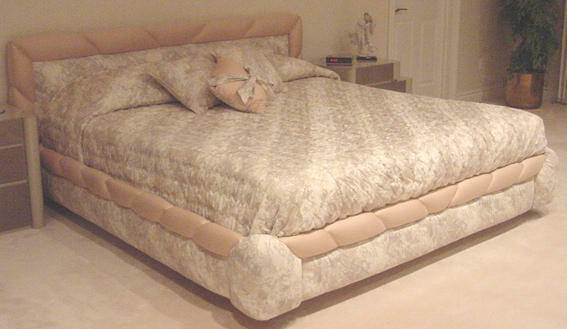 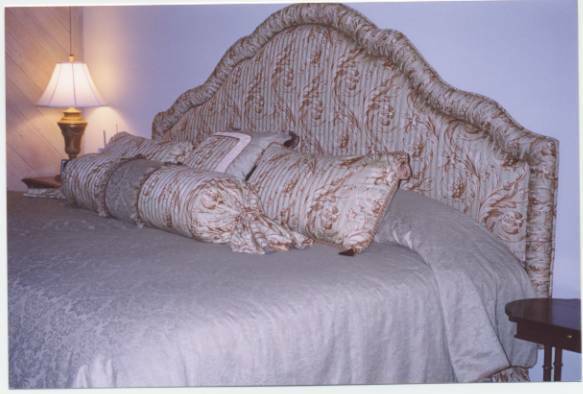 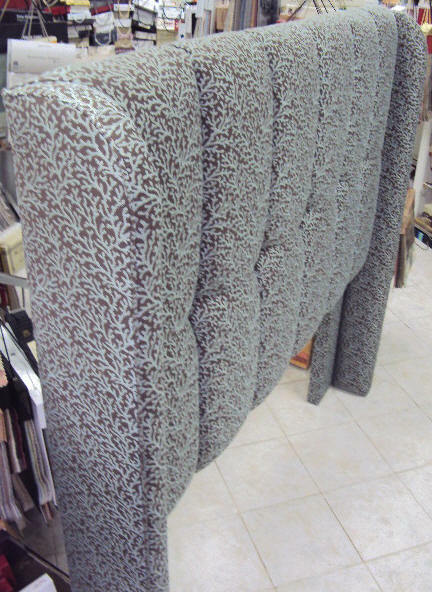 We also make custom bedspreads, coverlets, duvets and comforters. 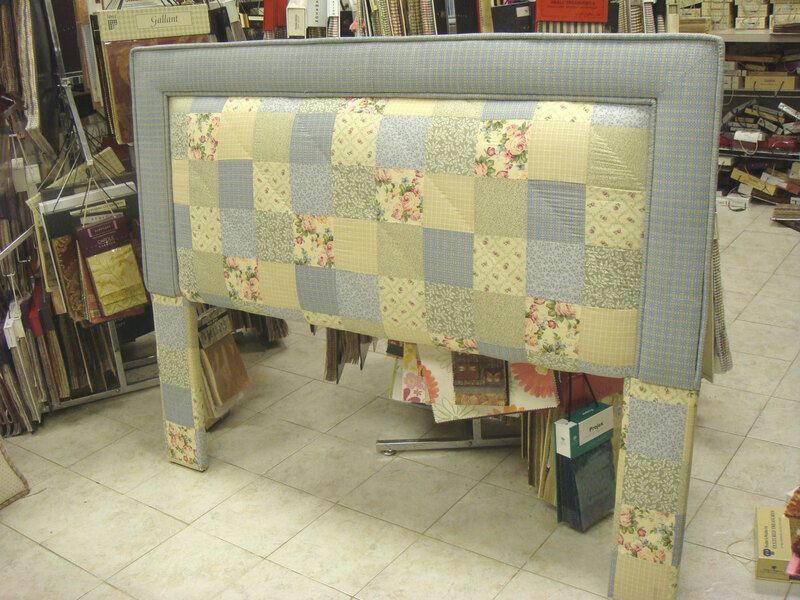 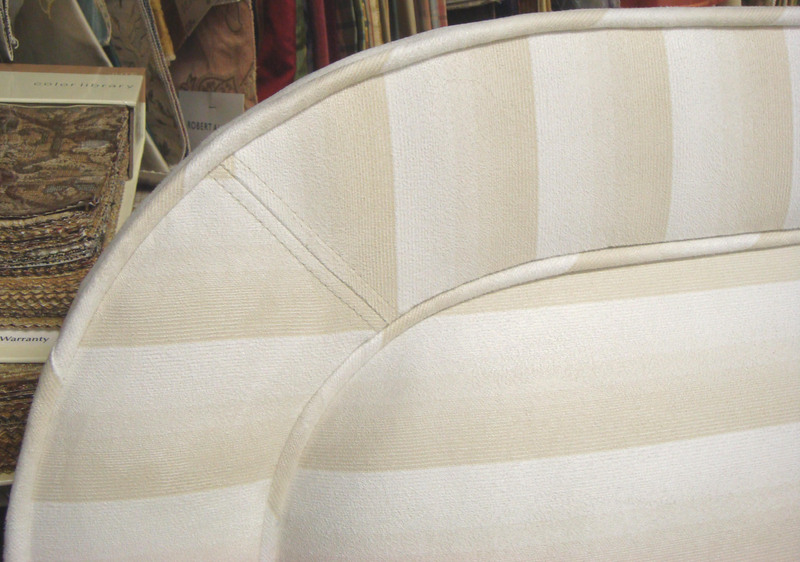 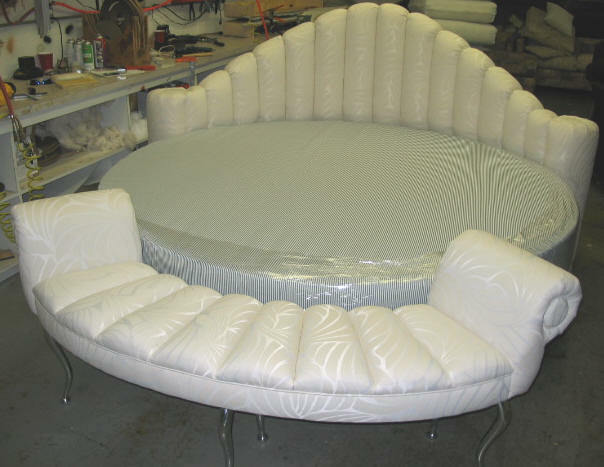 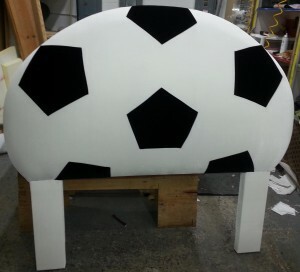 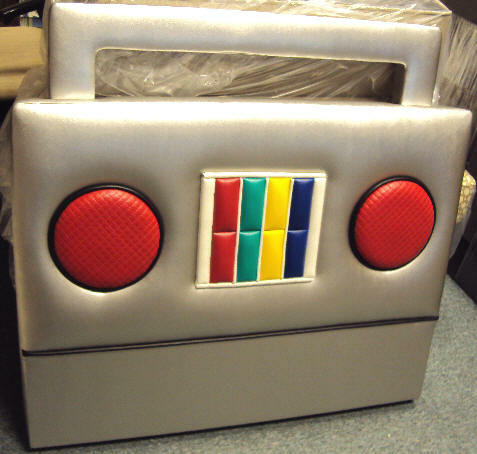 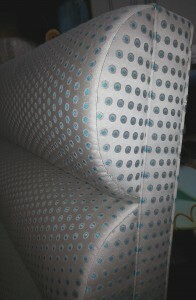 Round, square, triangle, rectangle, & bolsters in any size & shape. 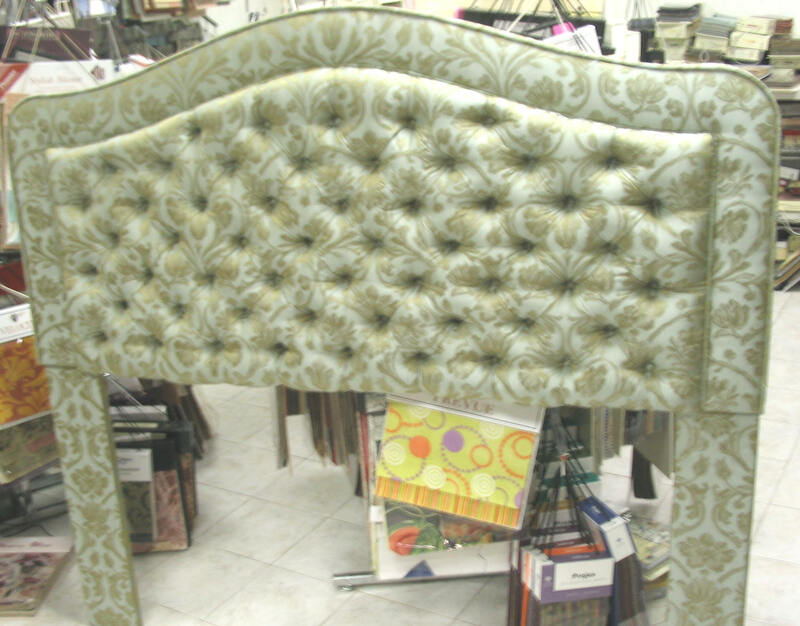 Please see below for style selections. 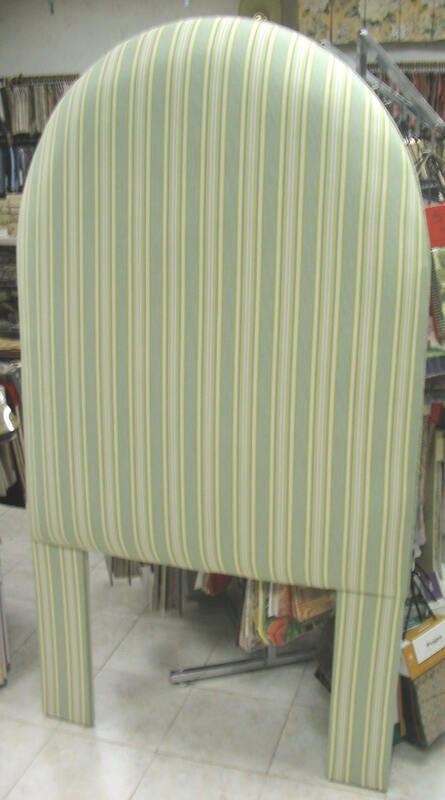 Please click the picture below to enlarge it! 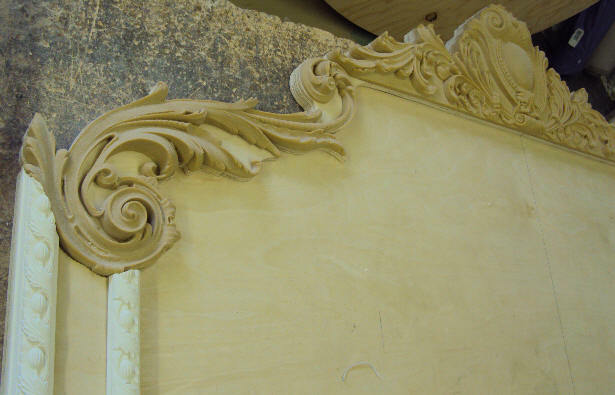 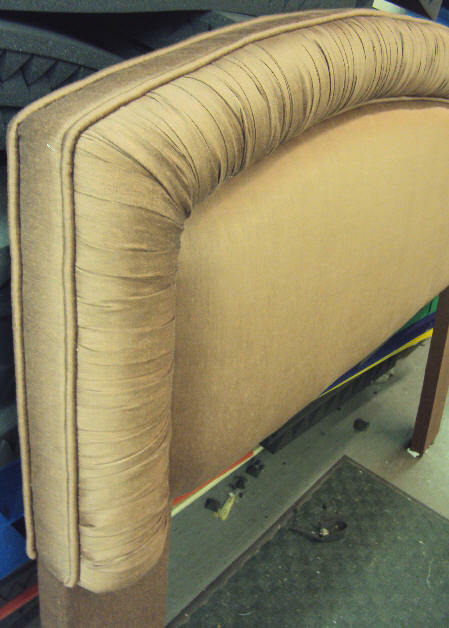 The banding can also be made out of wood.